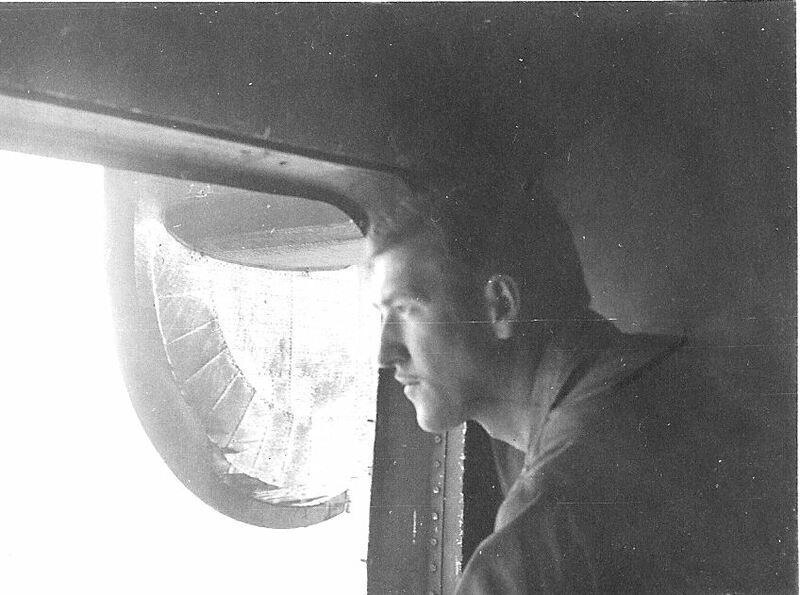 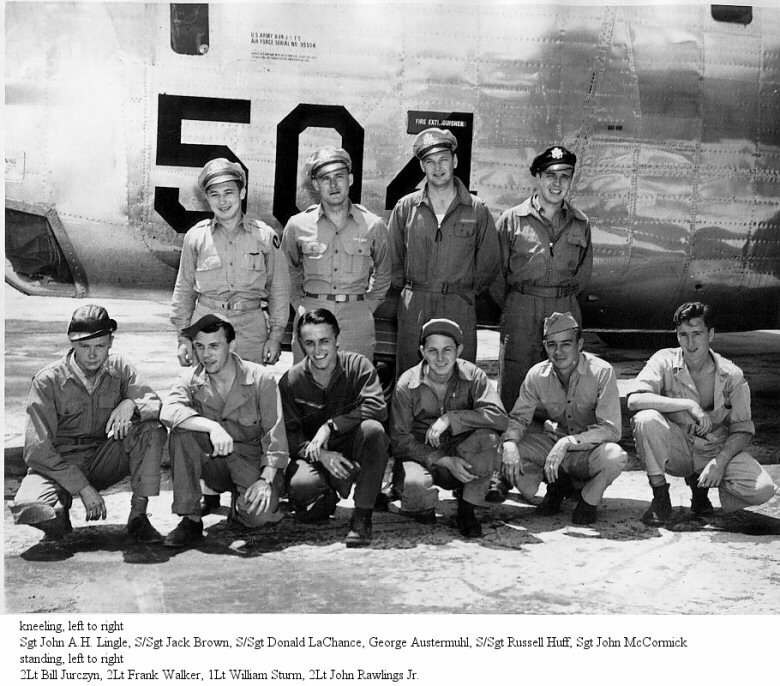 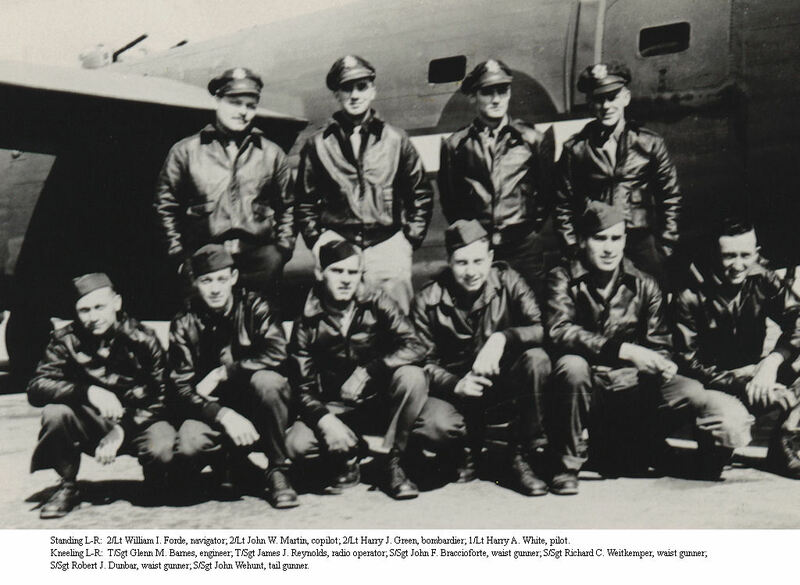 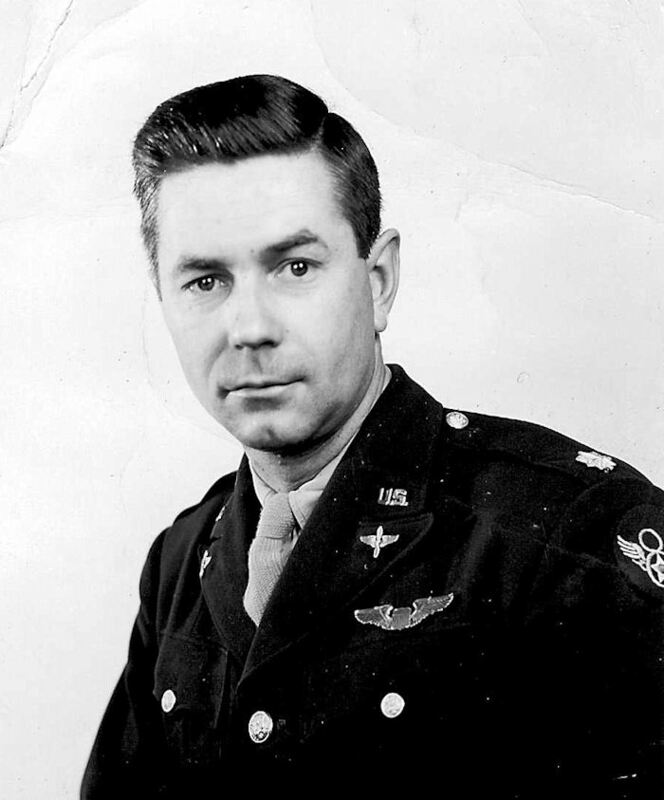 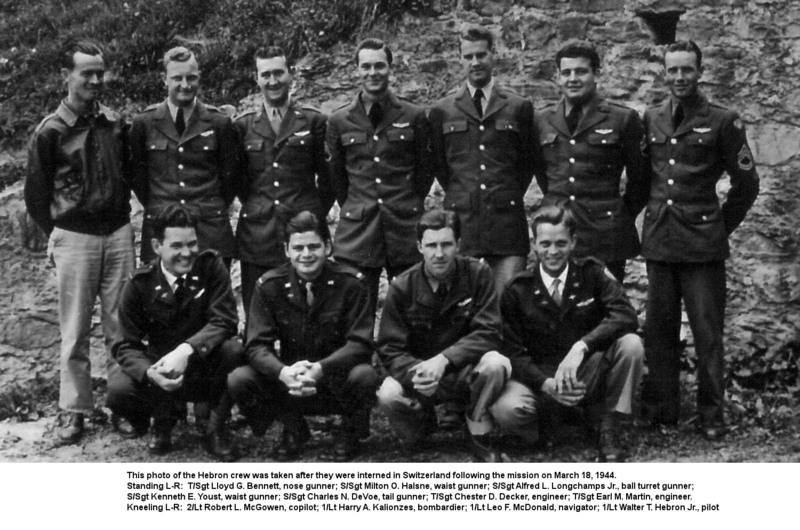 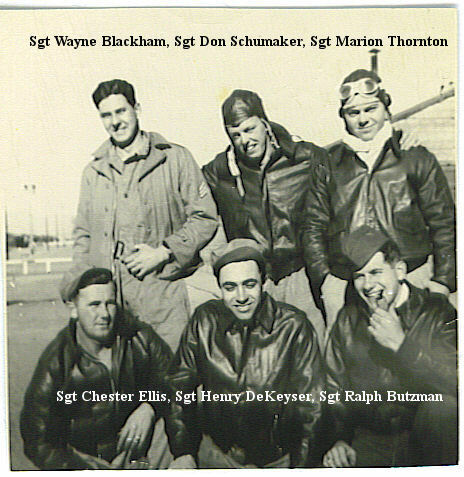 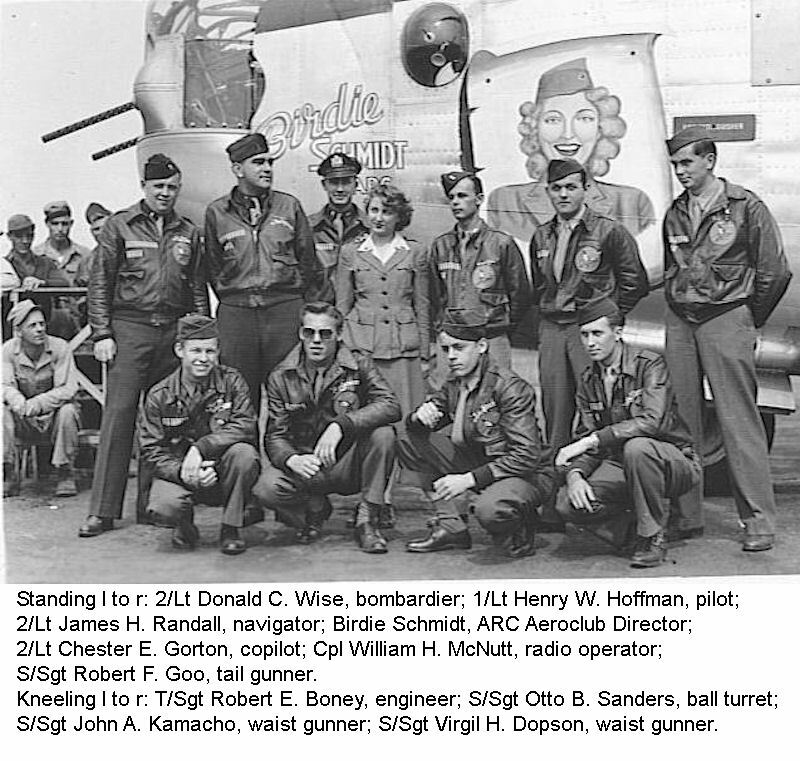 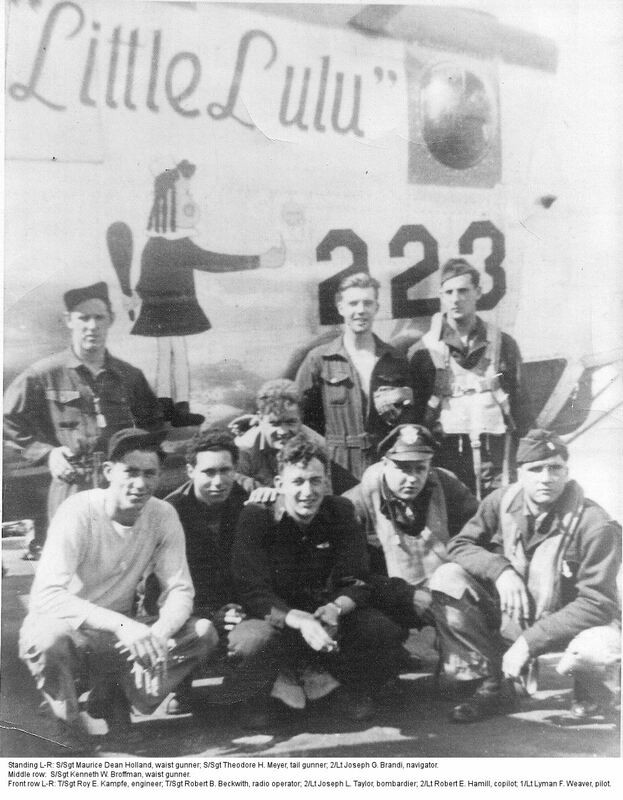 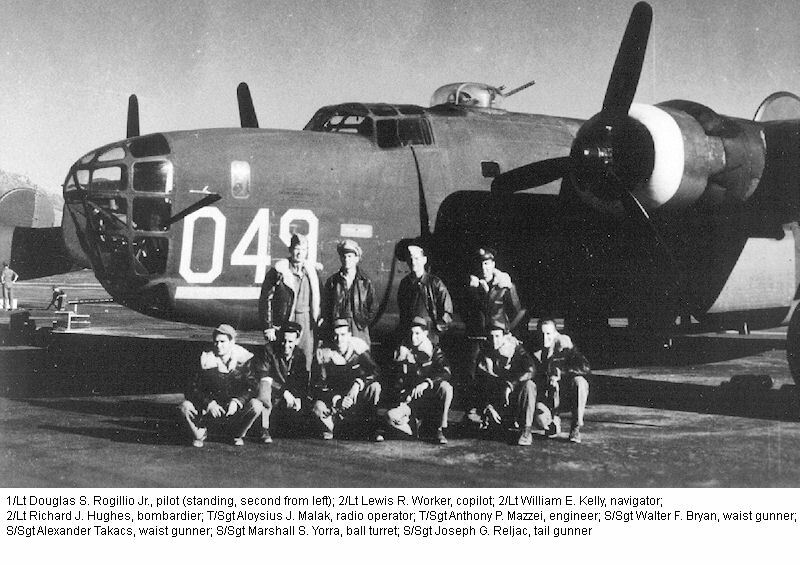 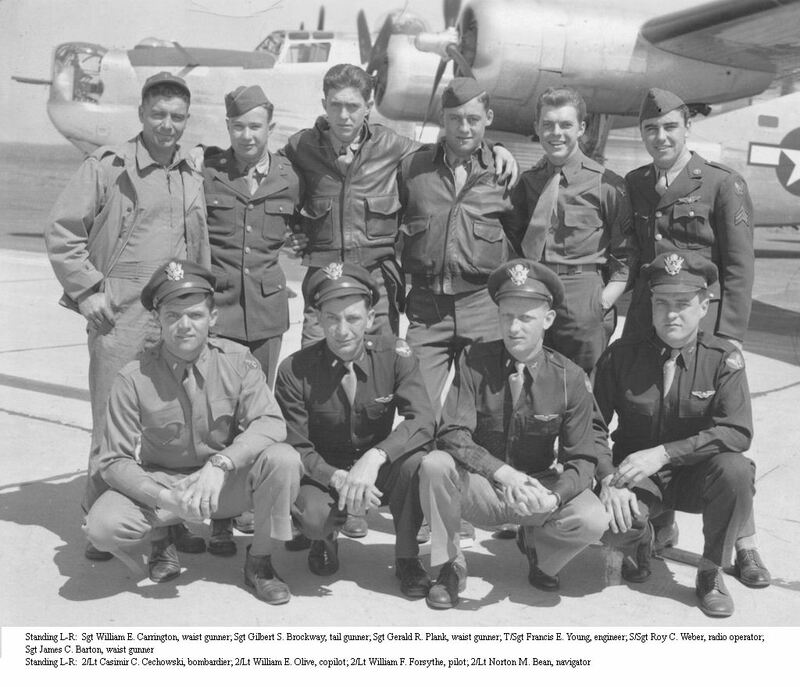 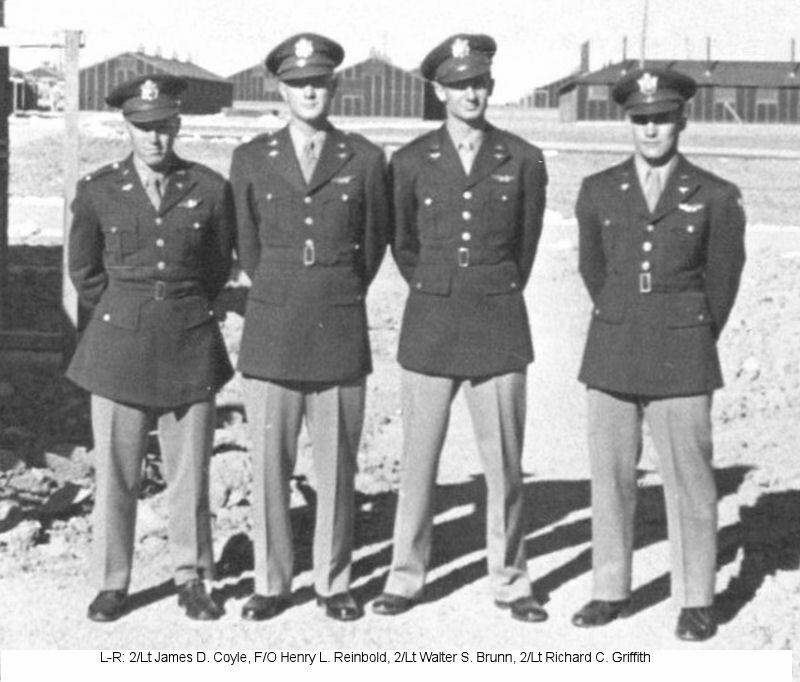 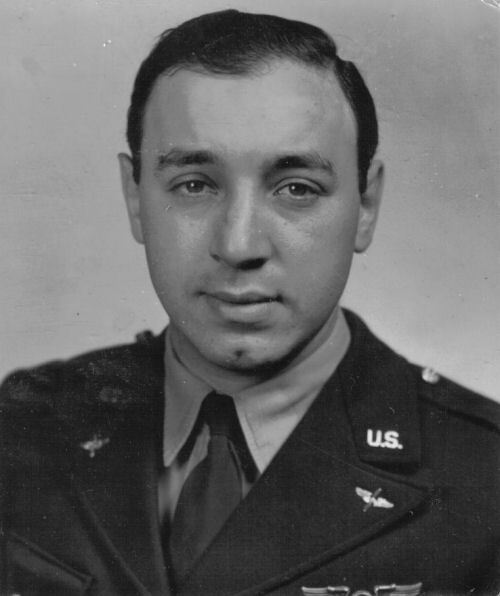 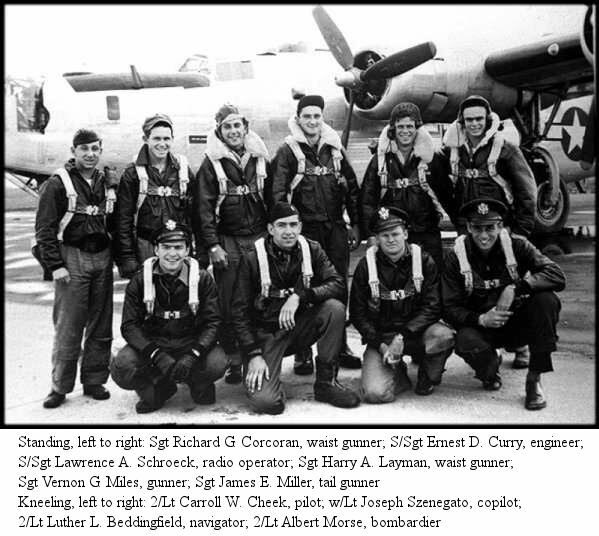 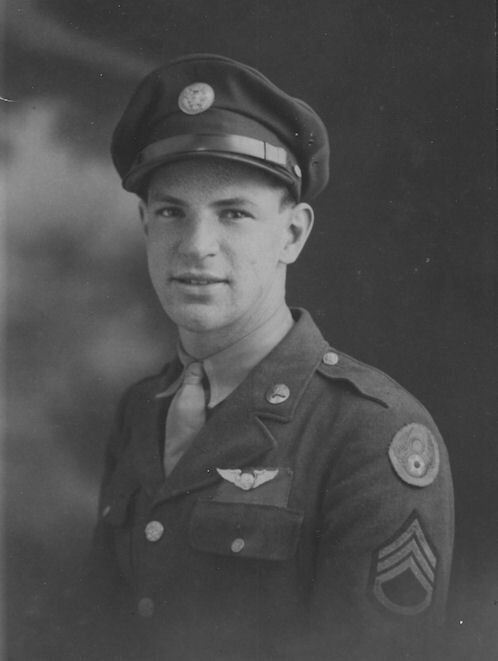 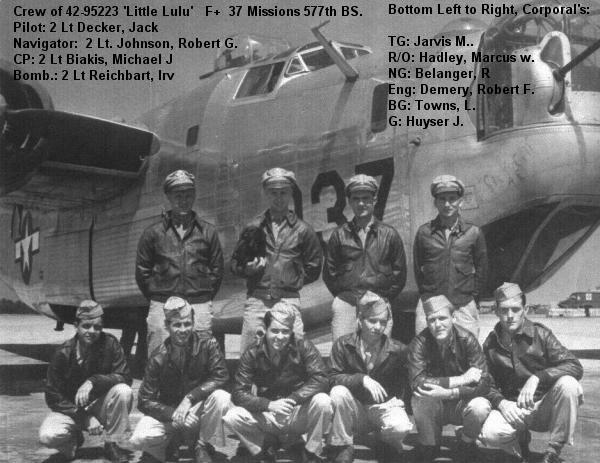 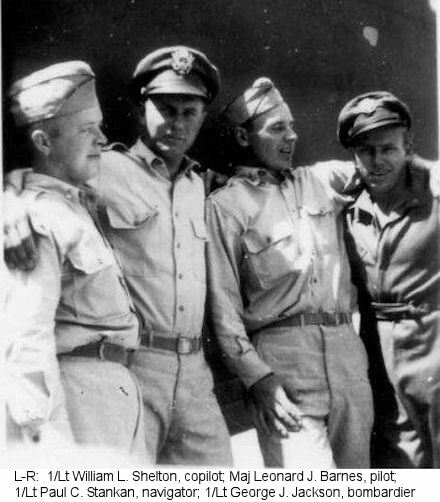 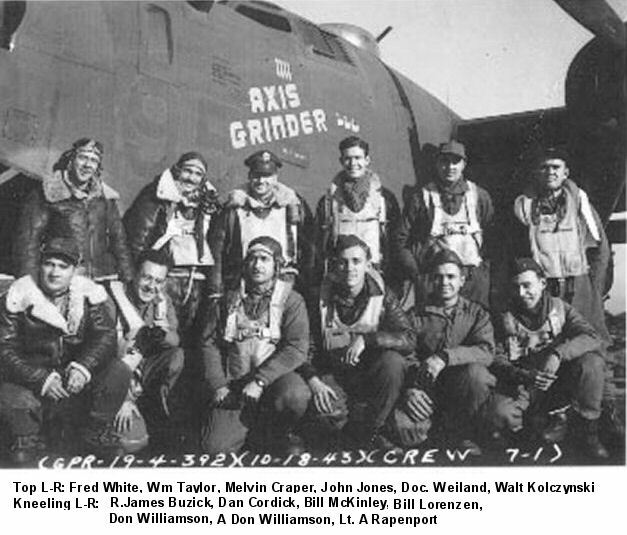 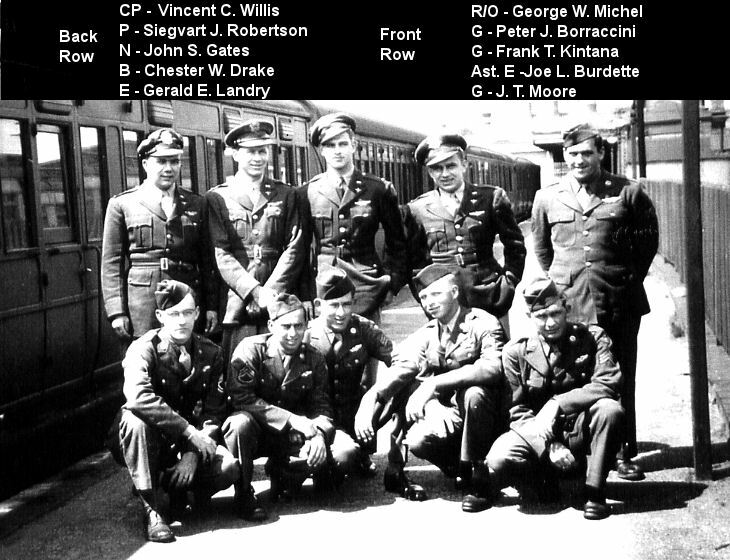 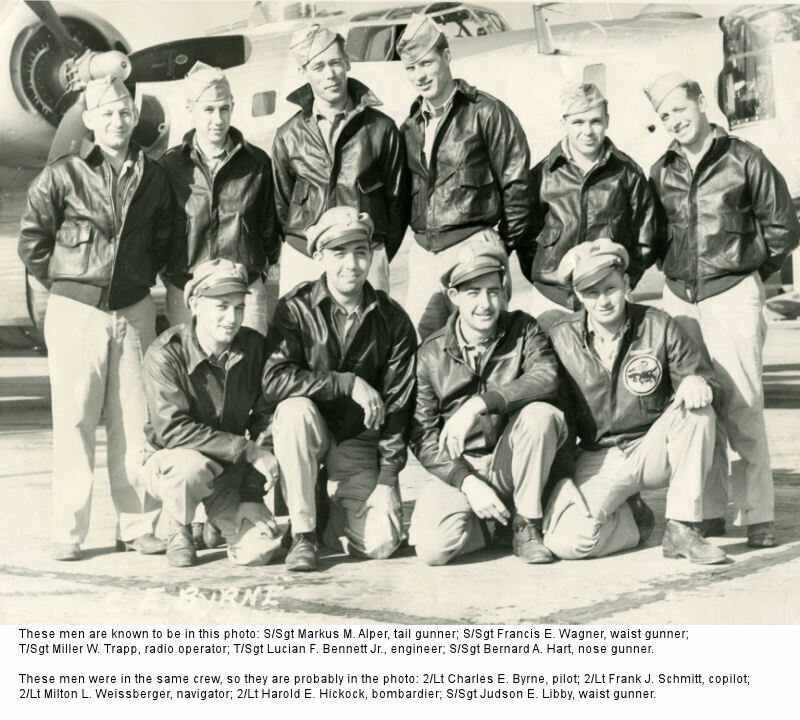 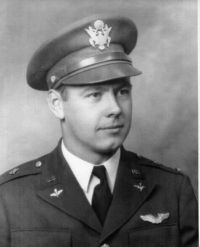 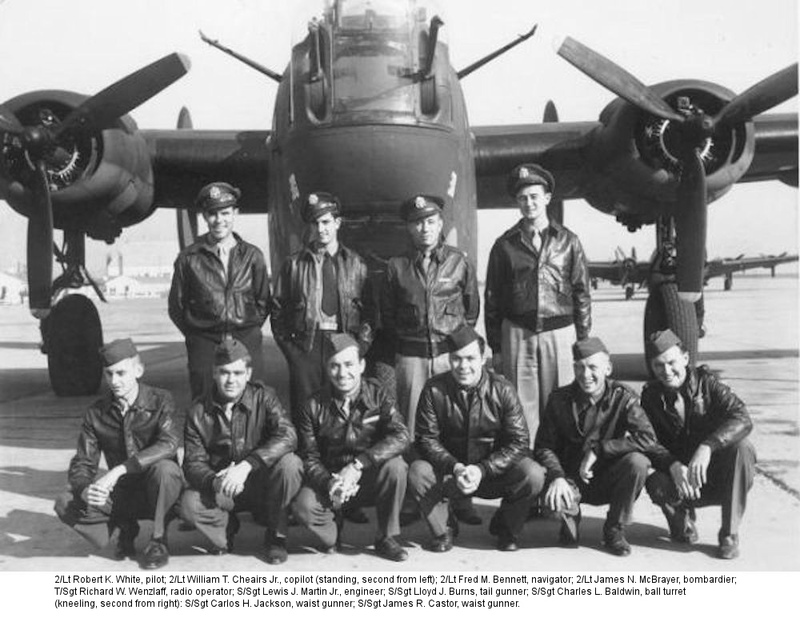 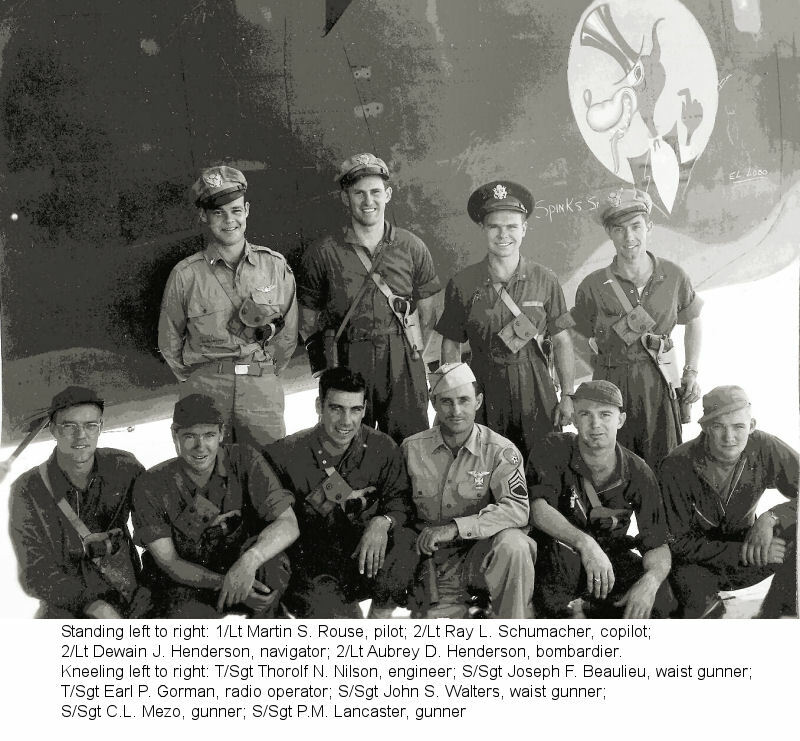 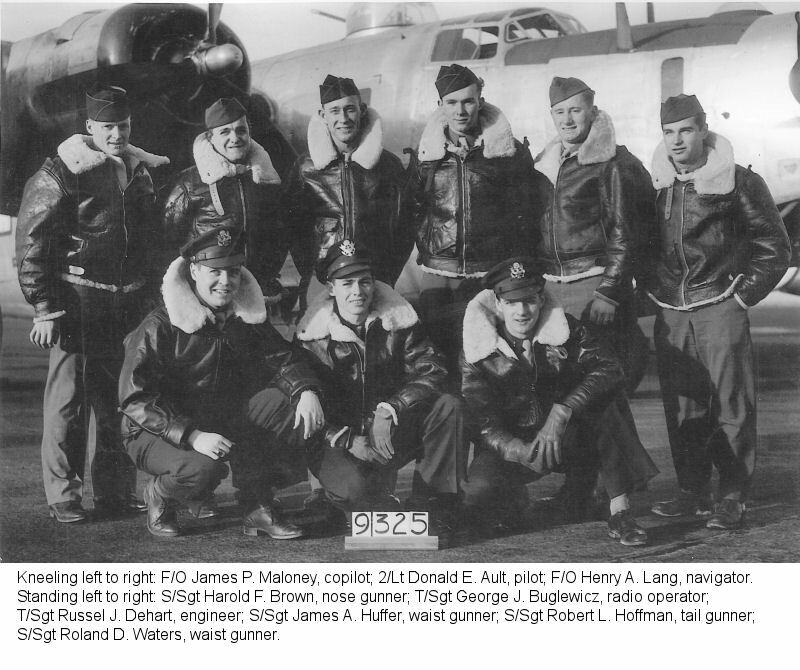 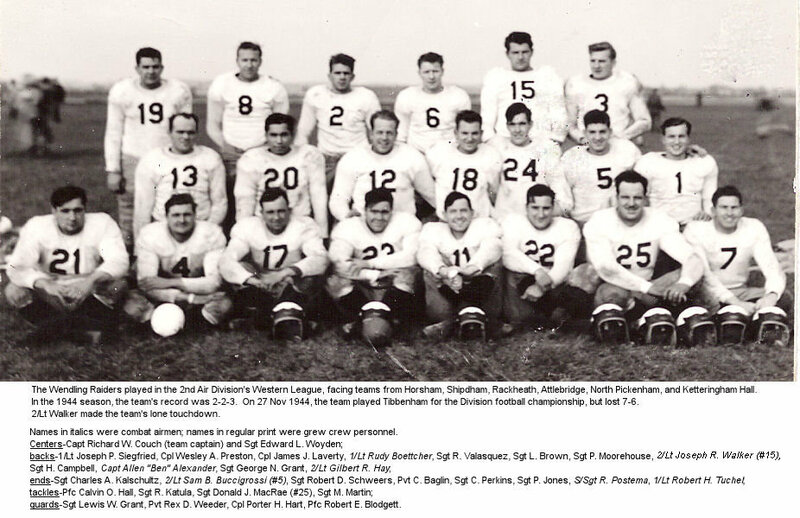 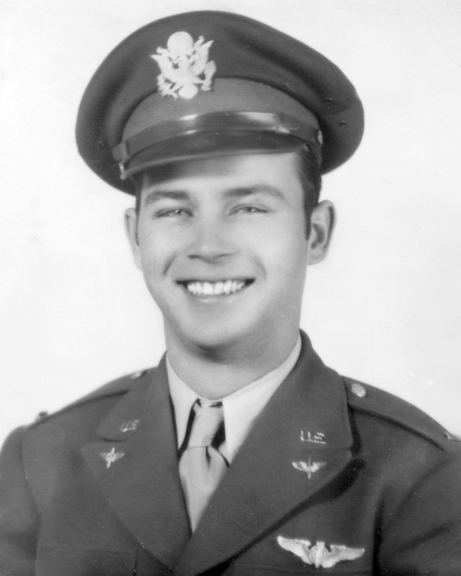 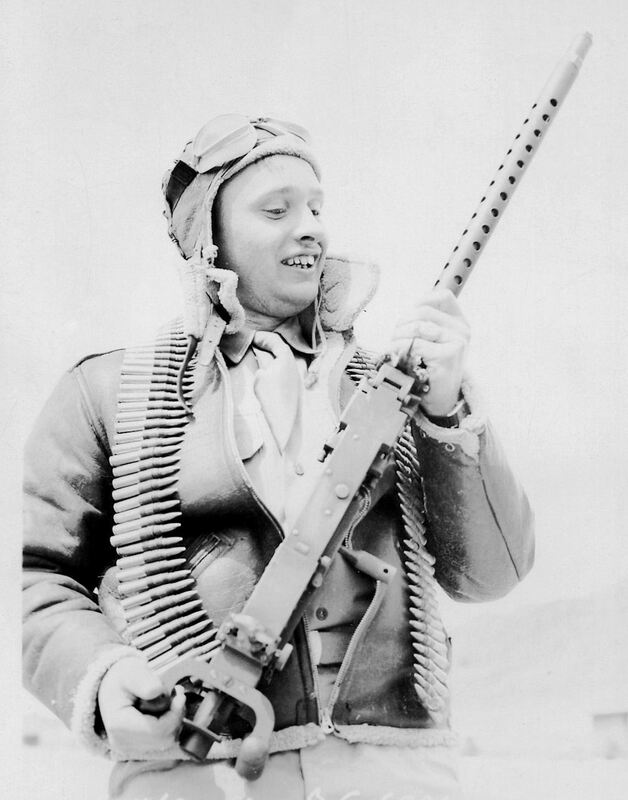 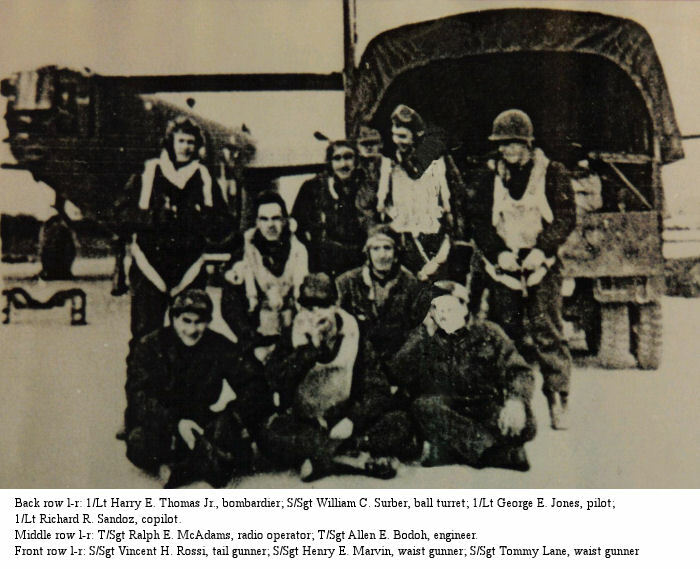 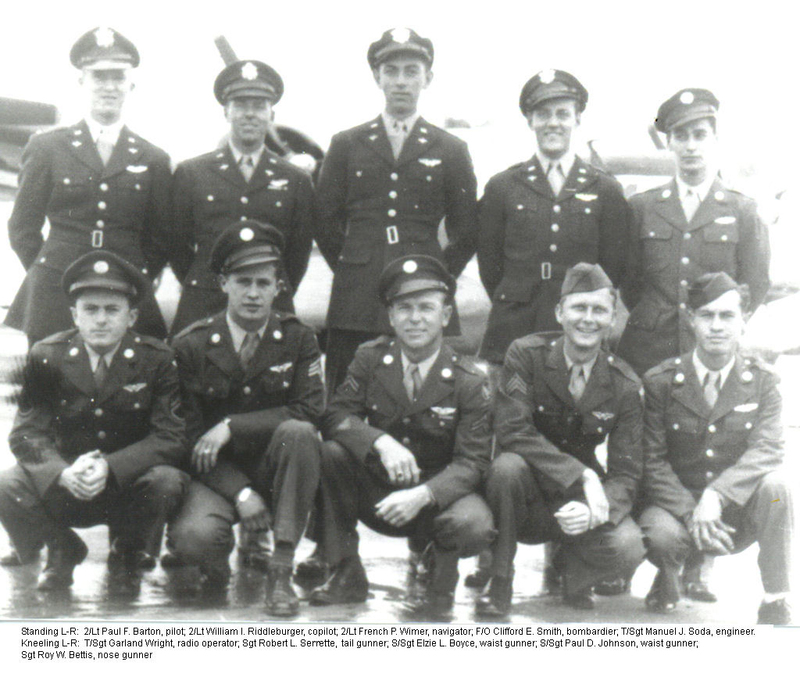 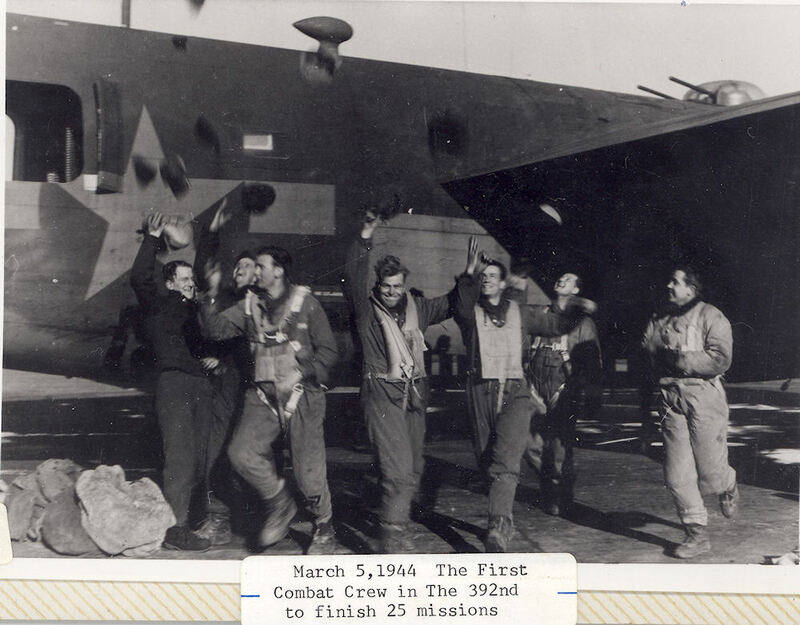 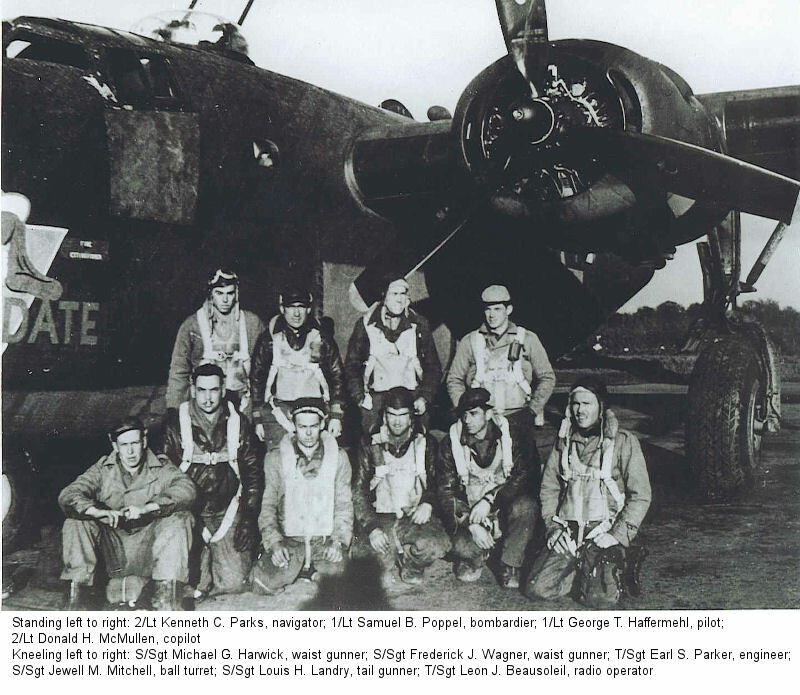 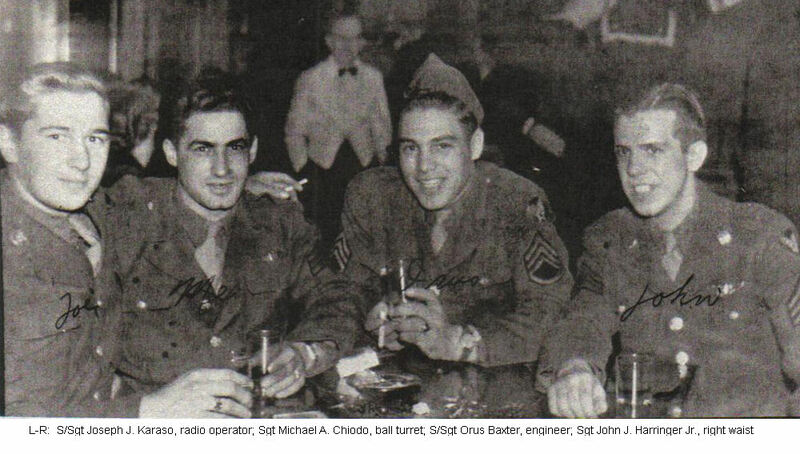 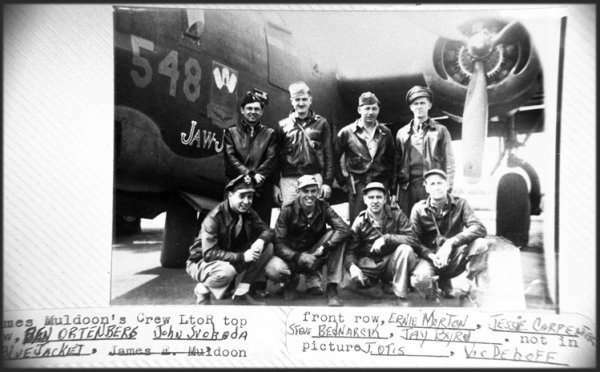 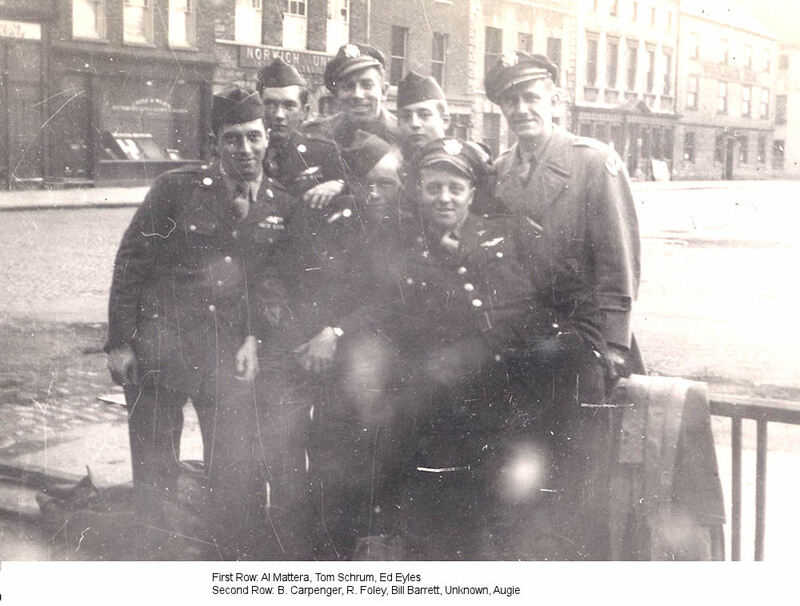 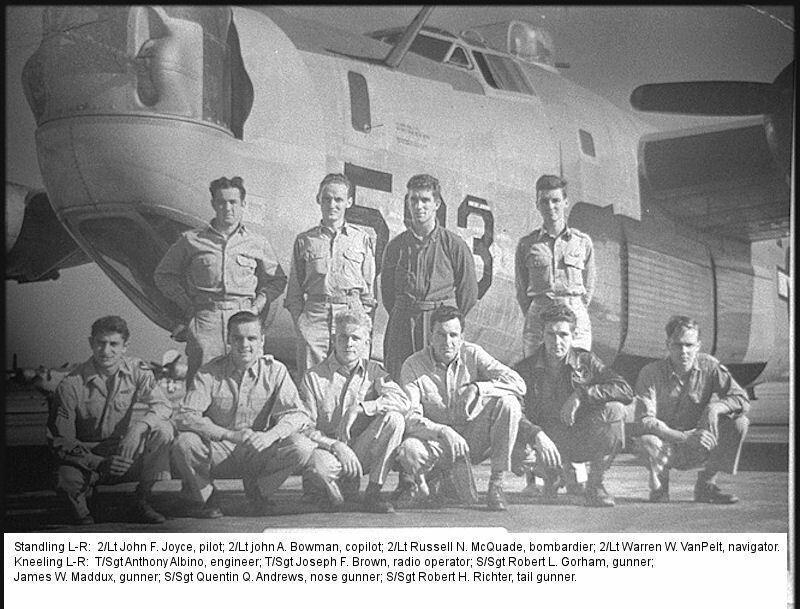 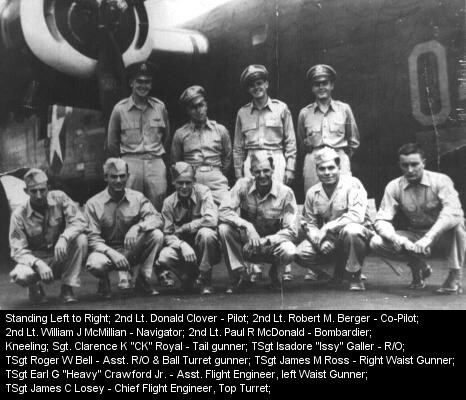 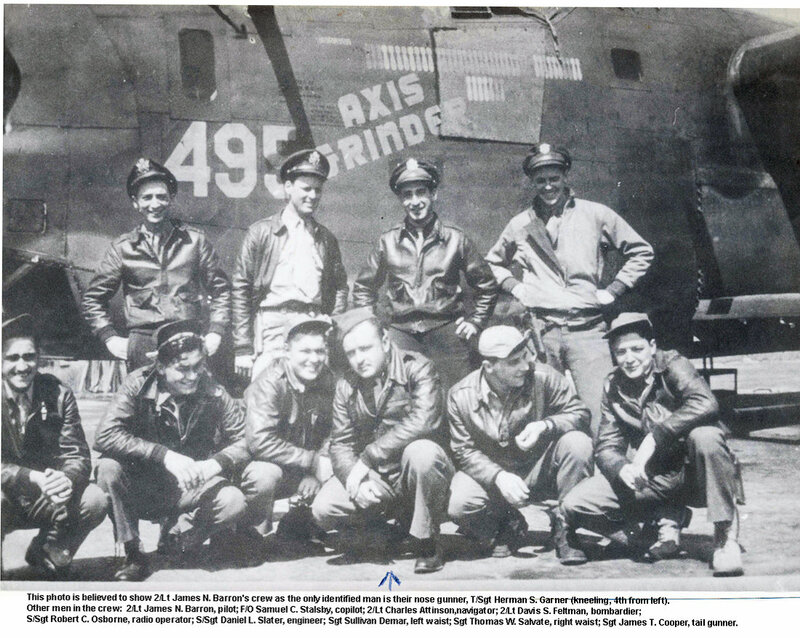 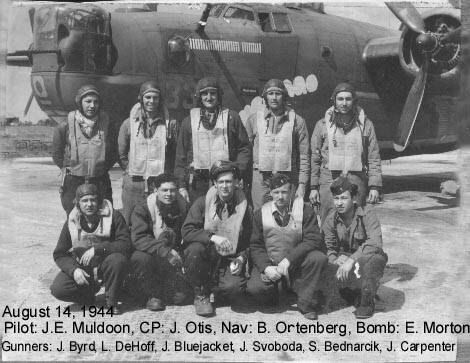 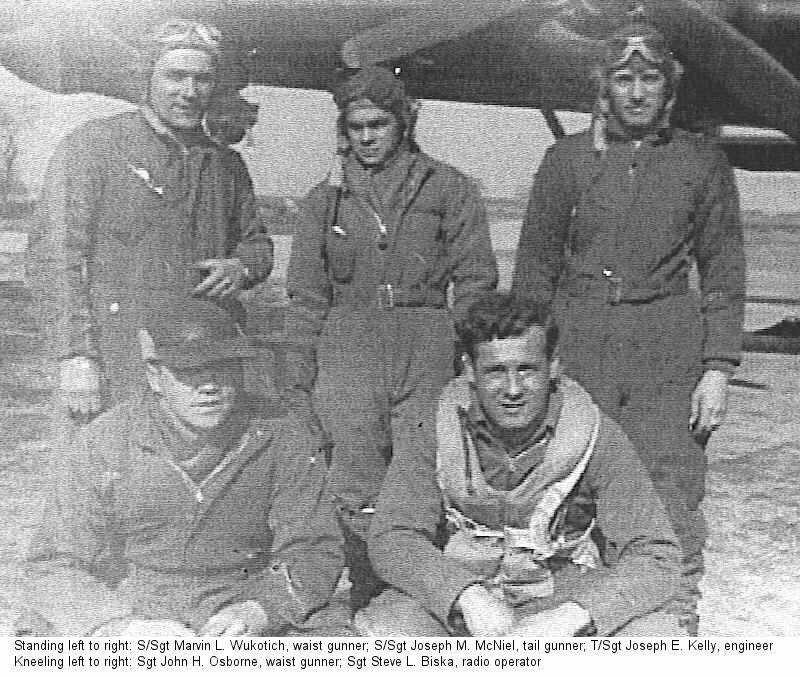 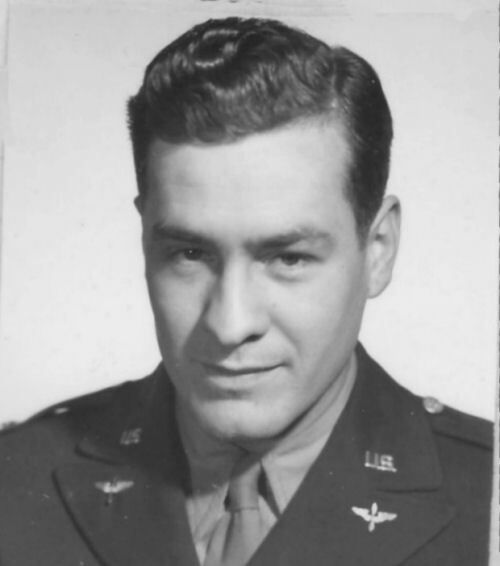 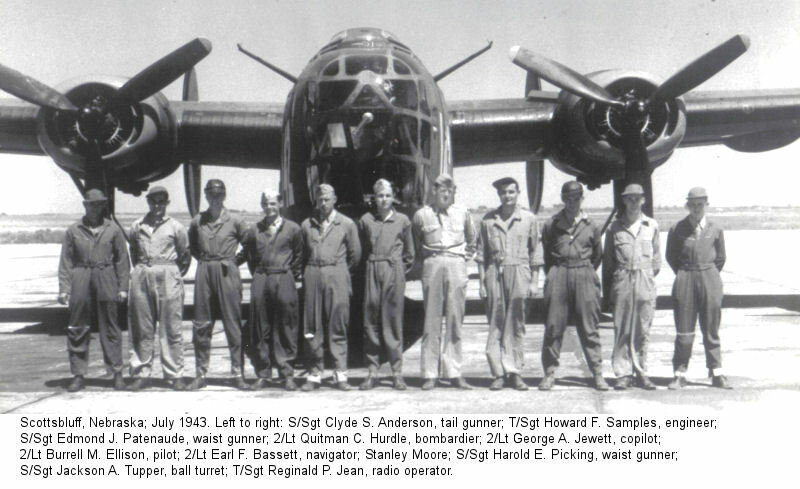 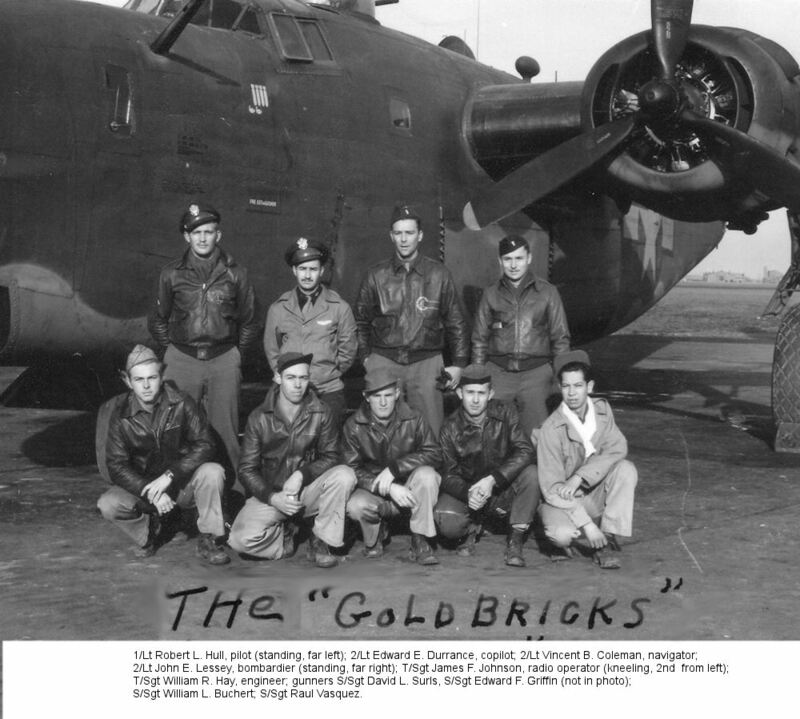 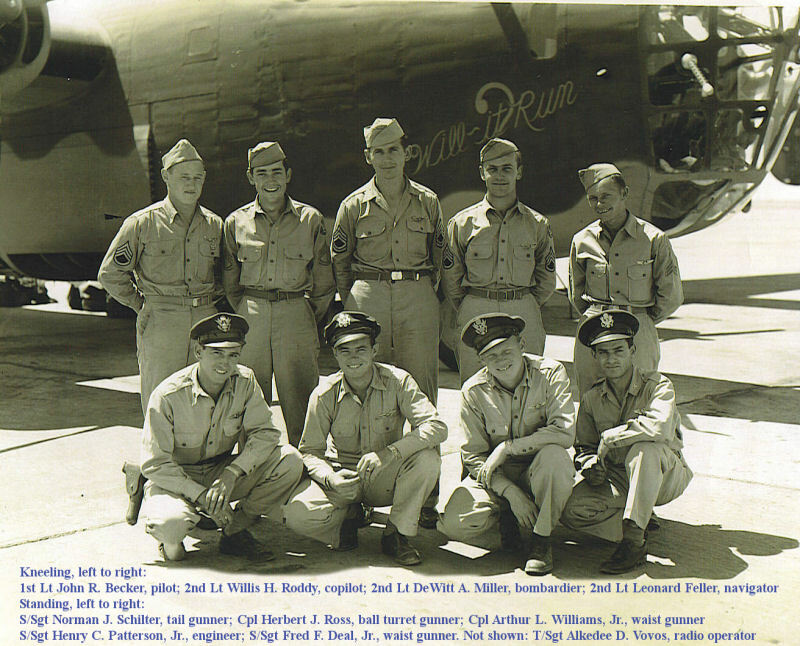 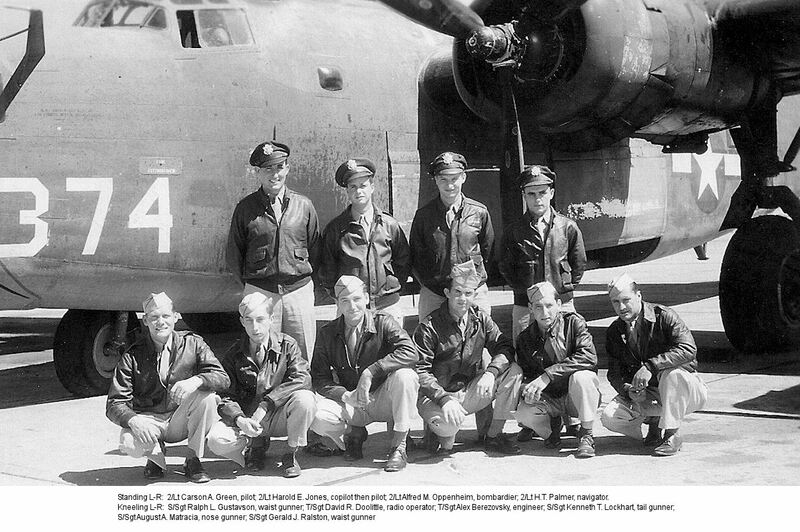 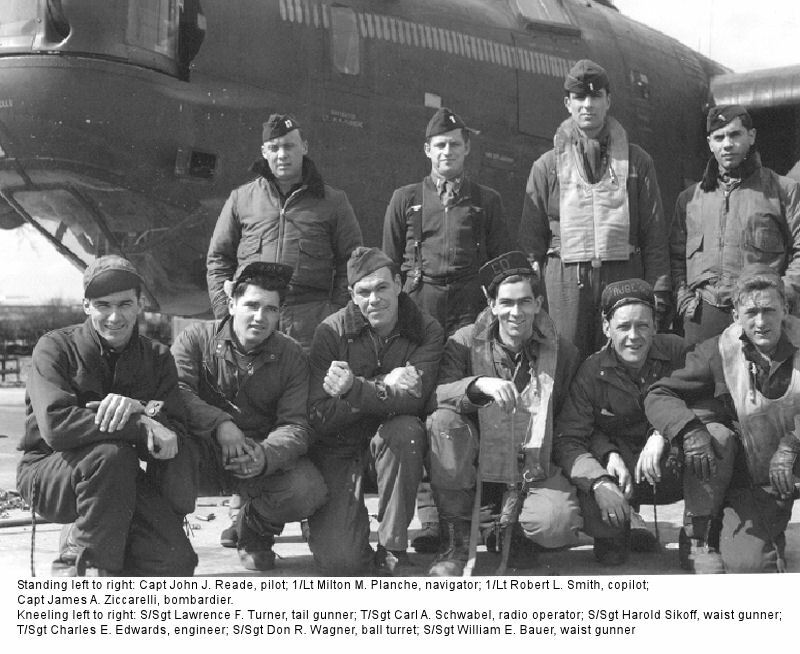 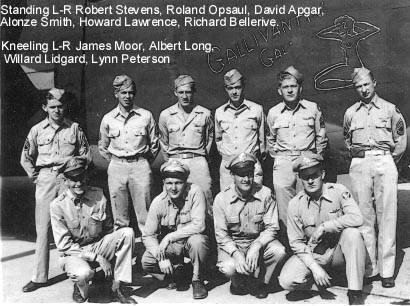 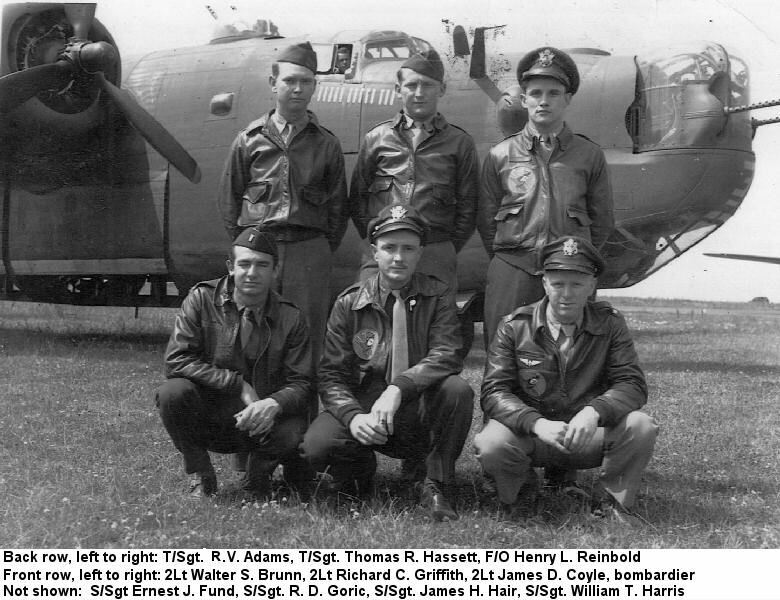 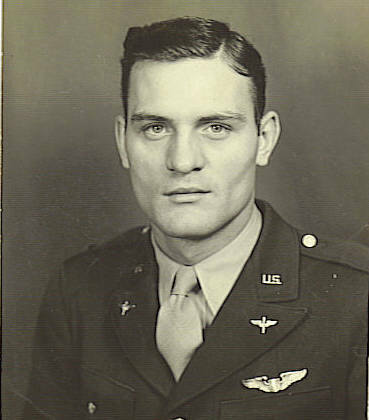 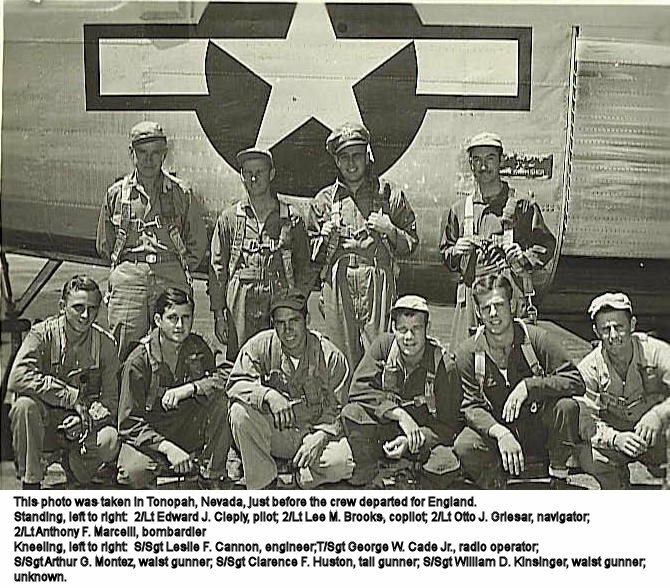 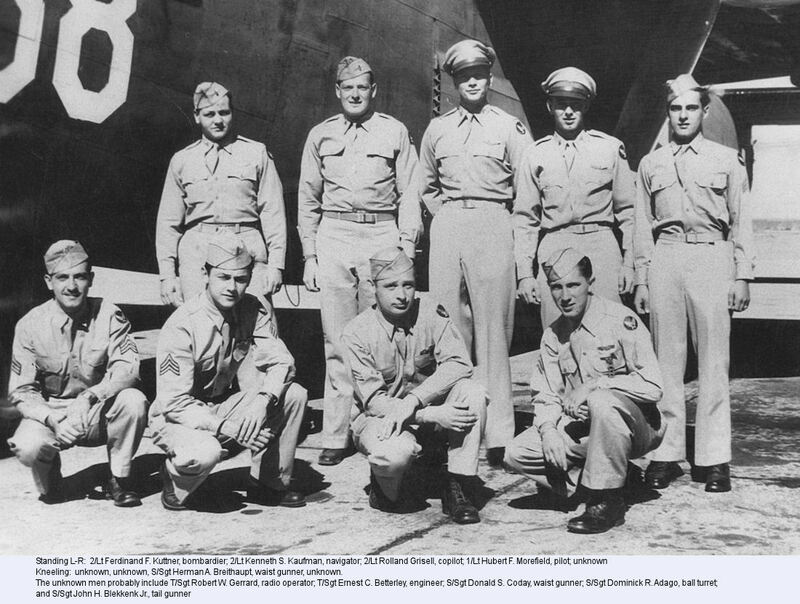 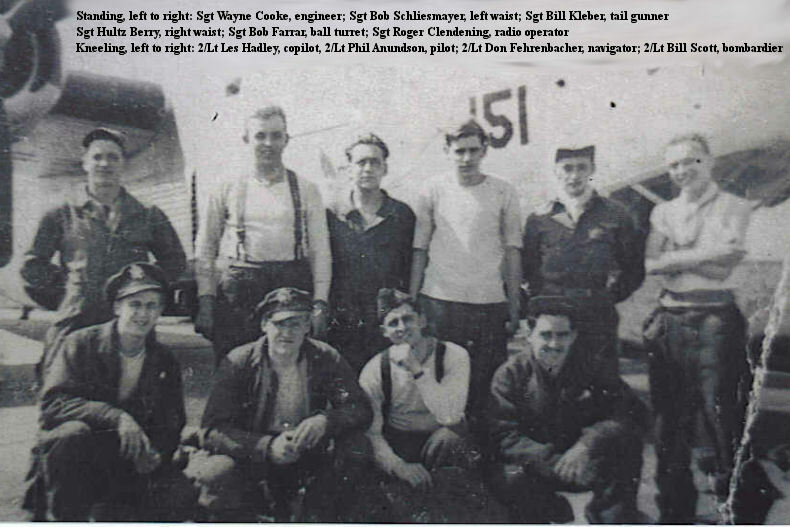 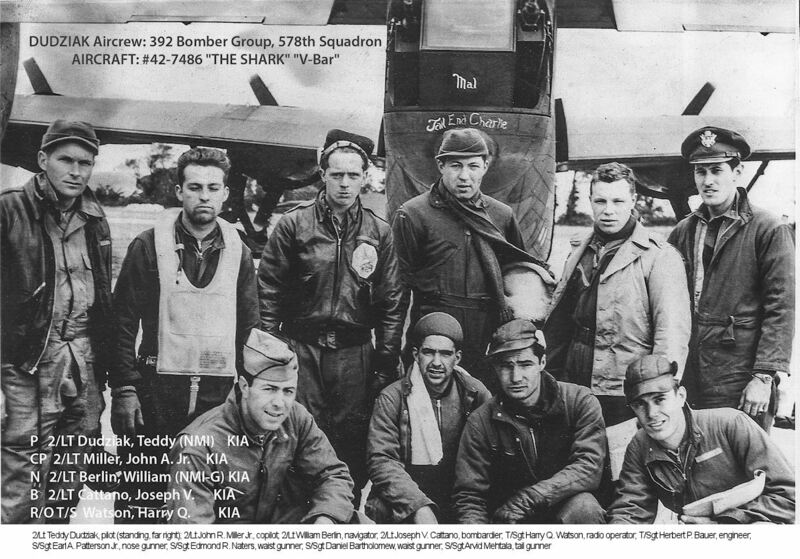 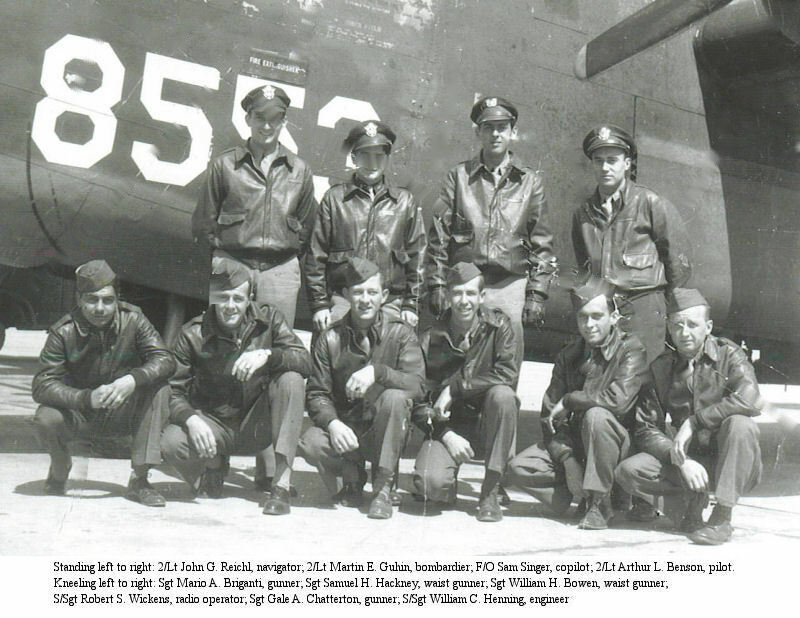 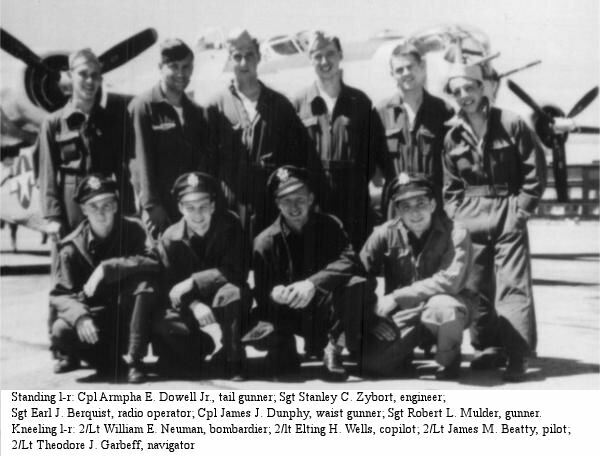 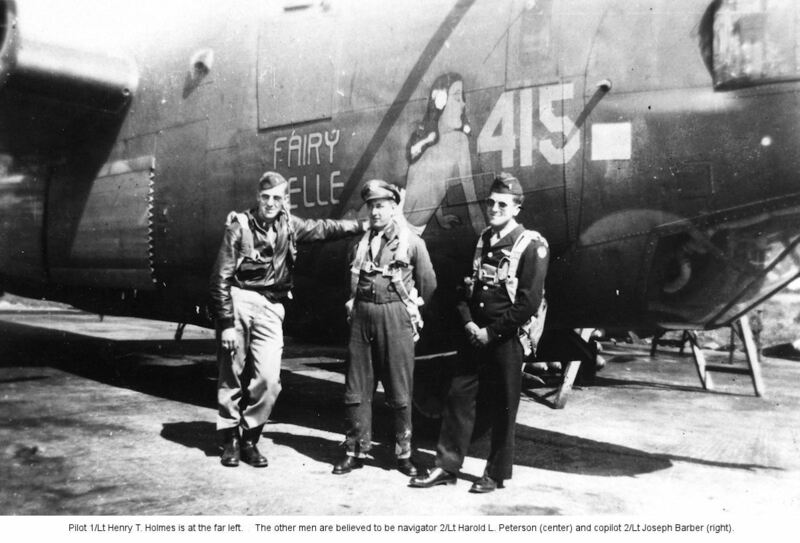 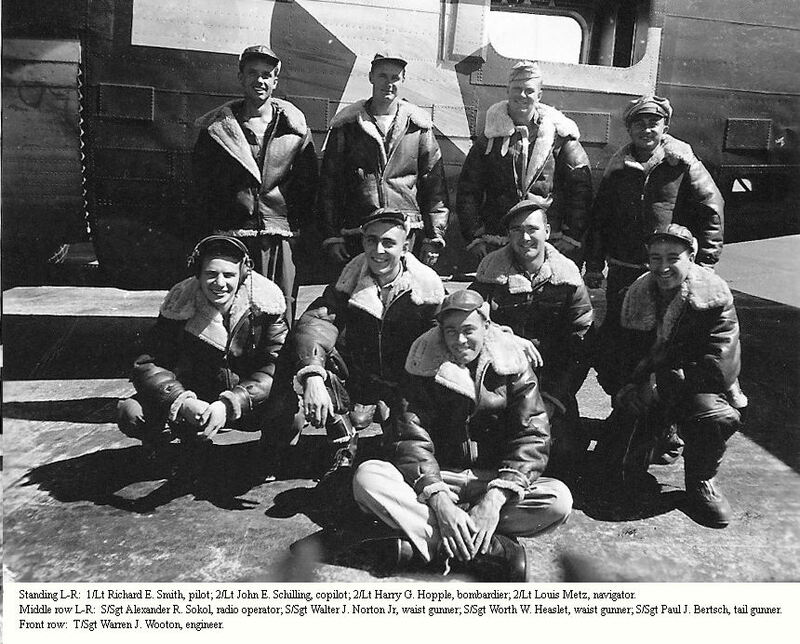 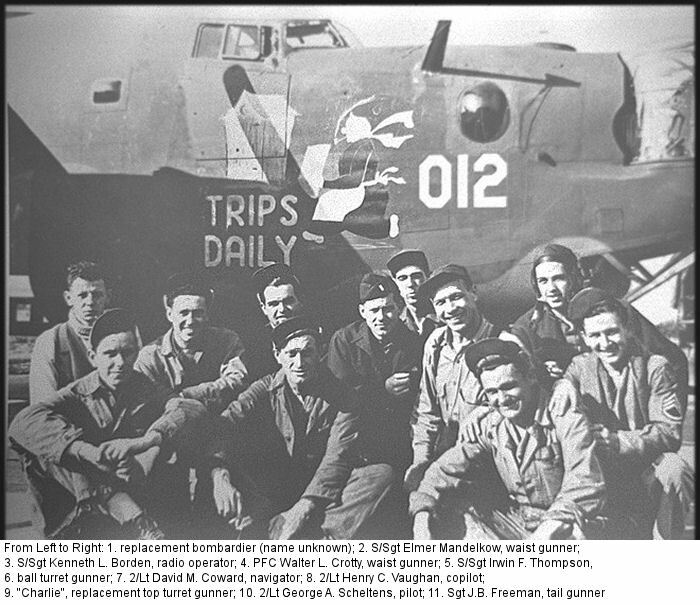 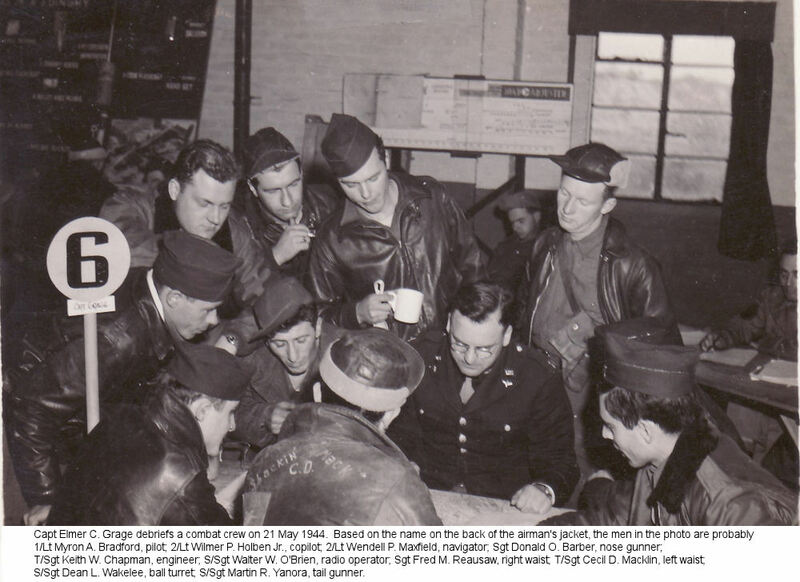 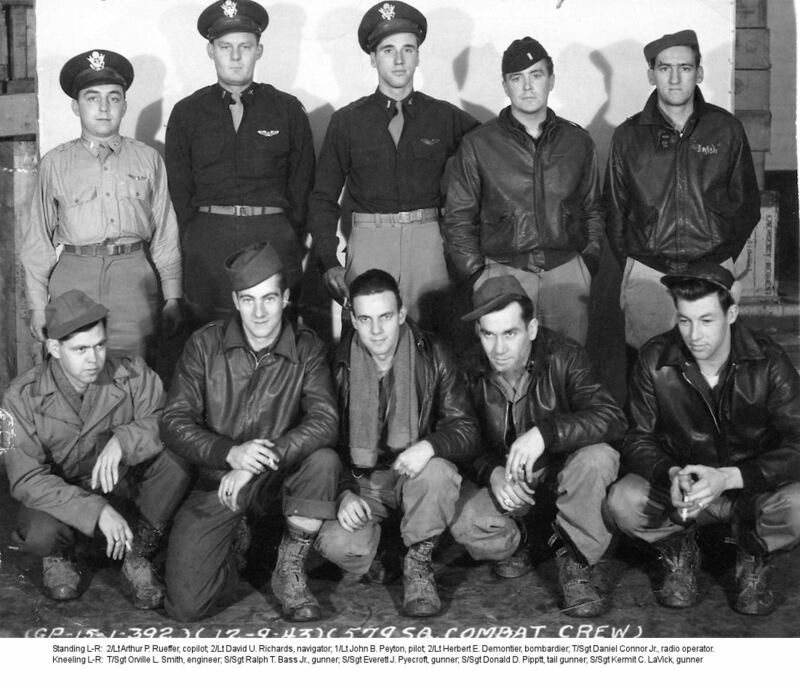 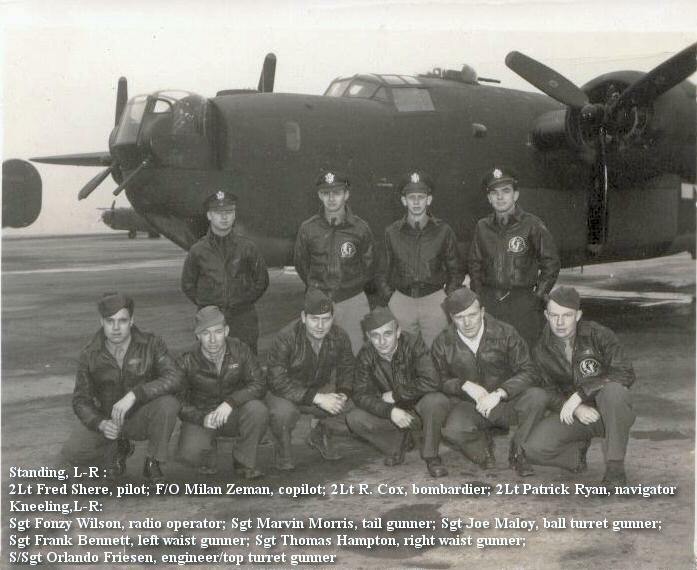 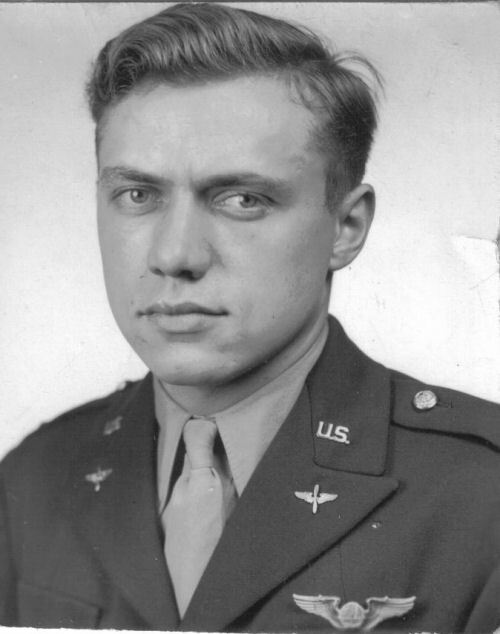 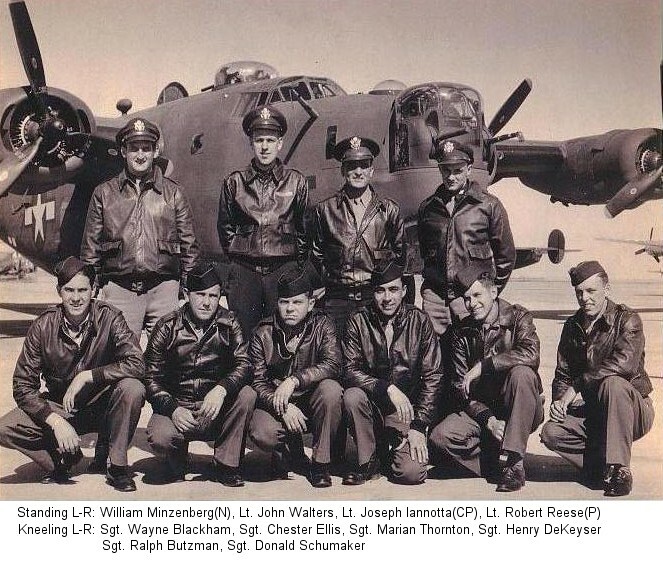 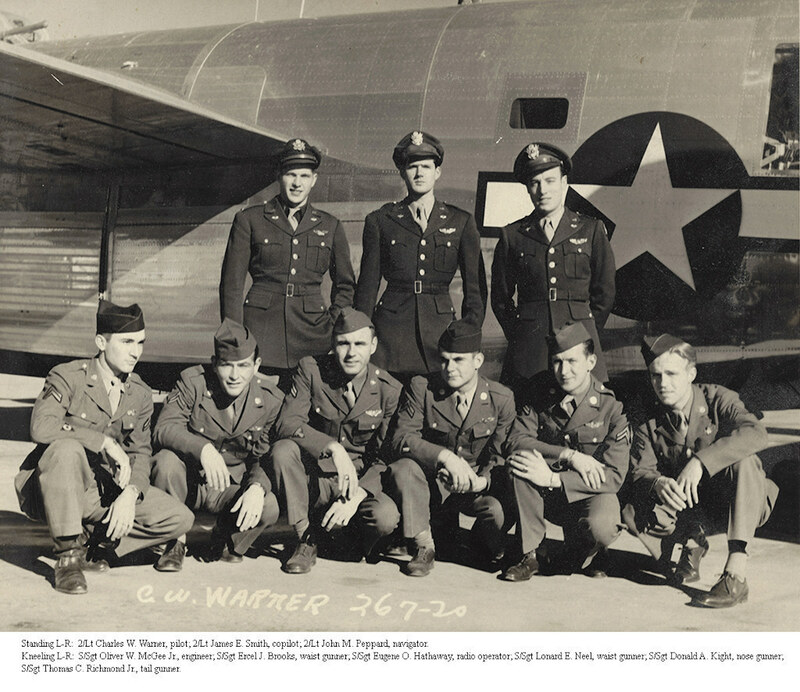 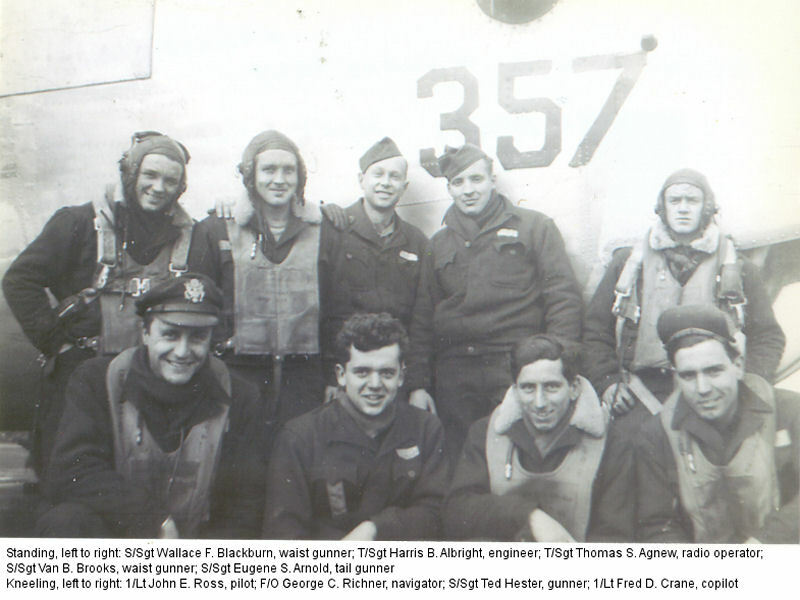 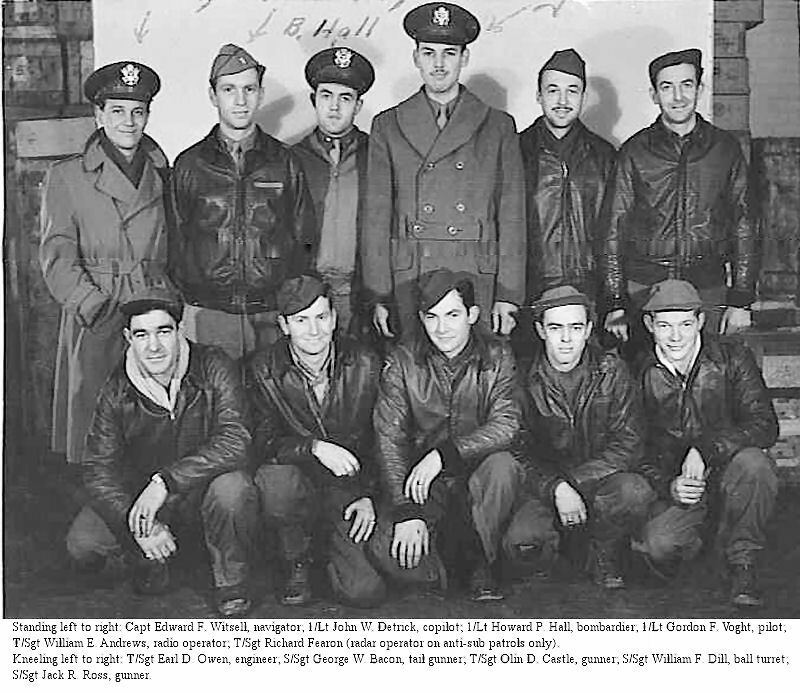 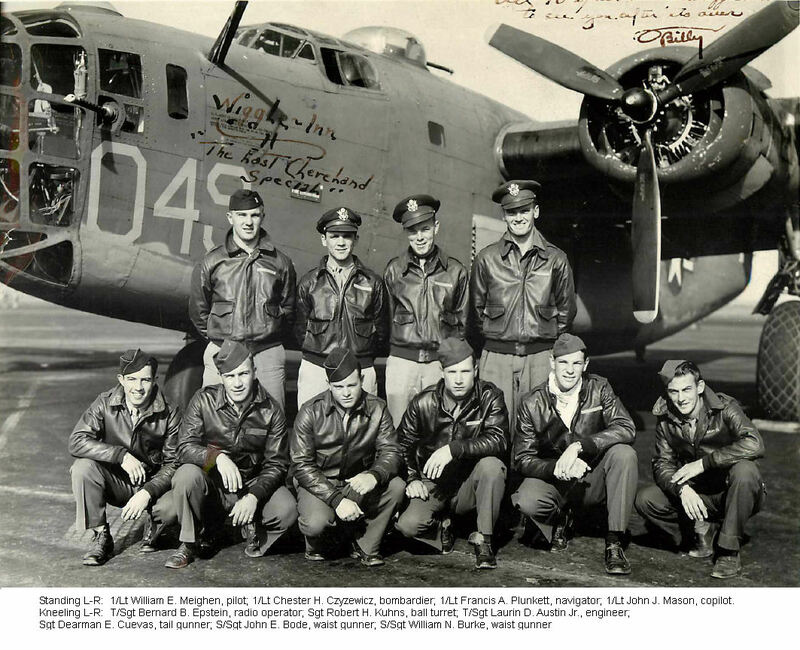 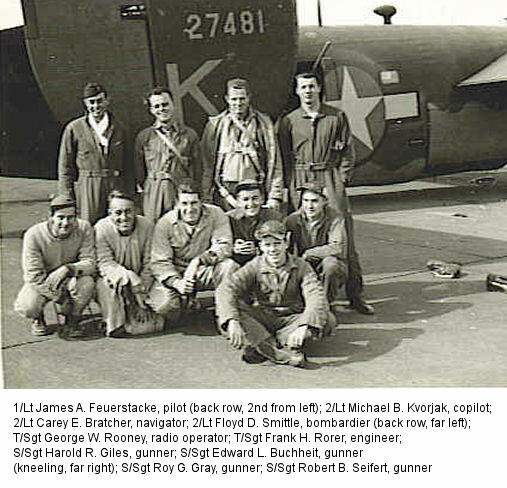 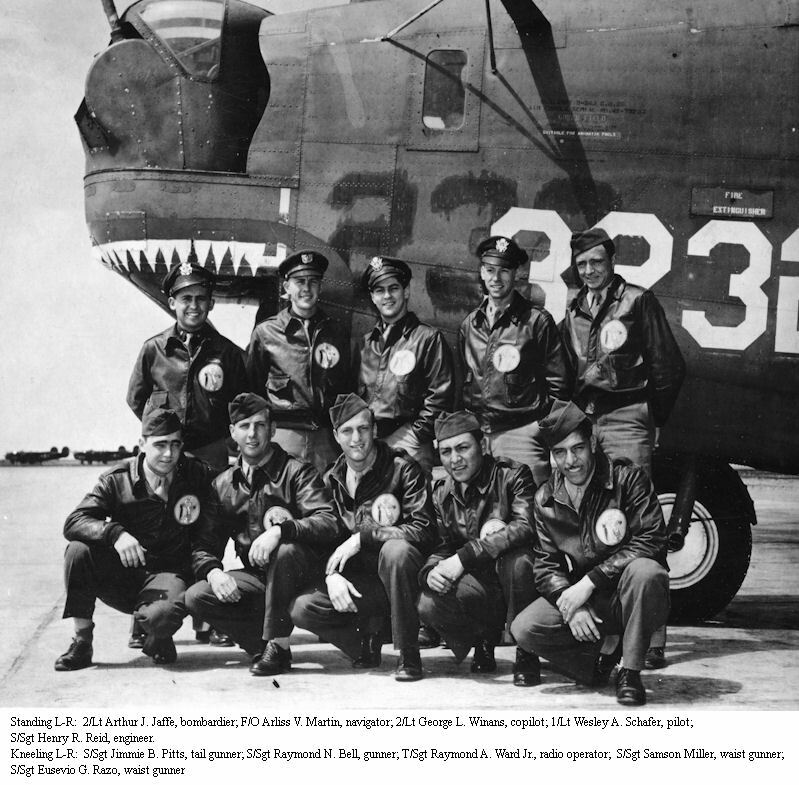 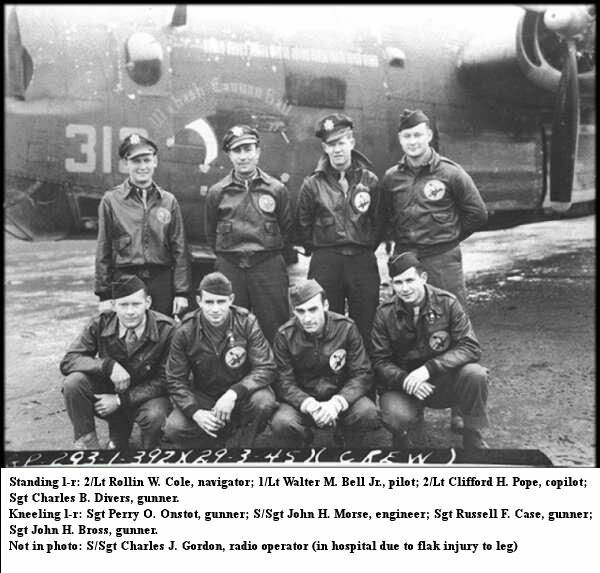 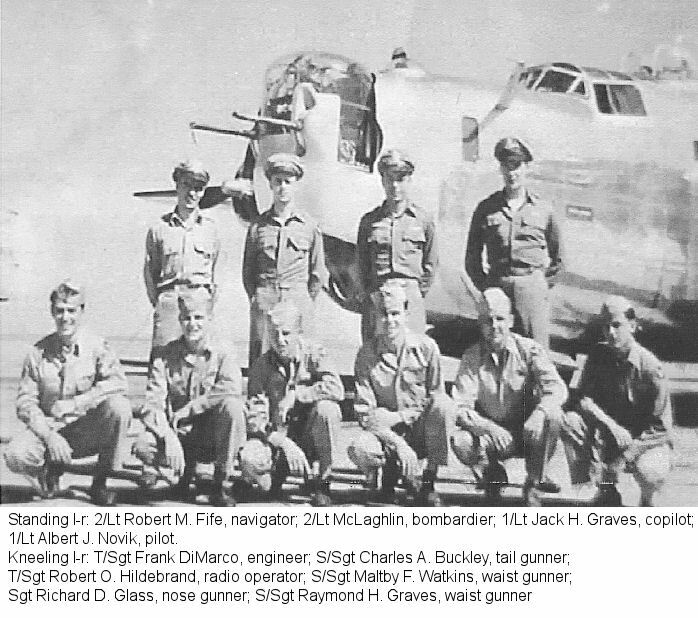 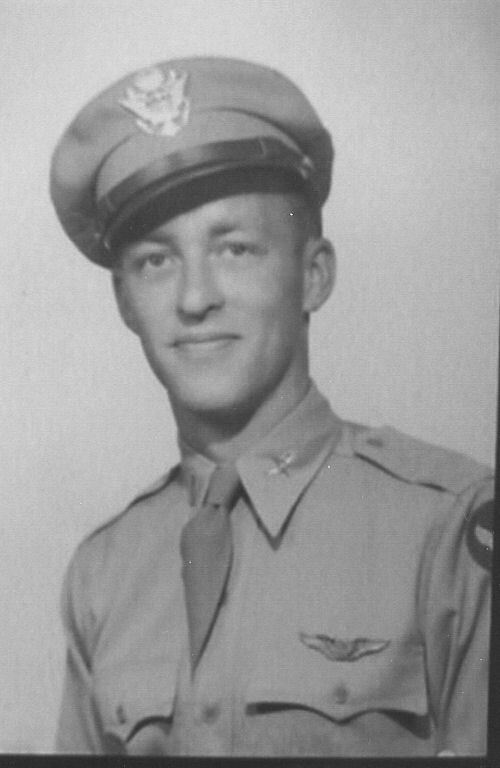 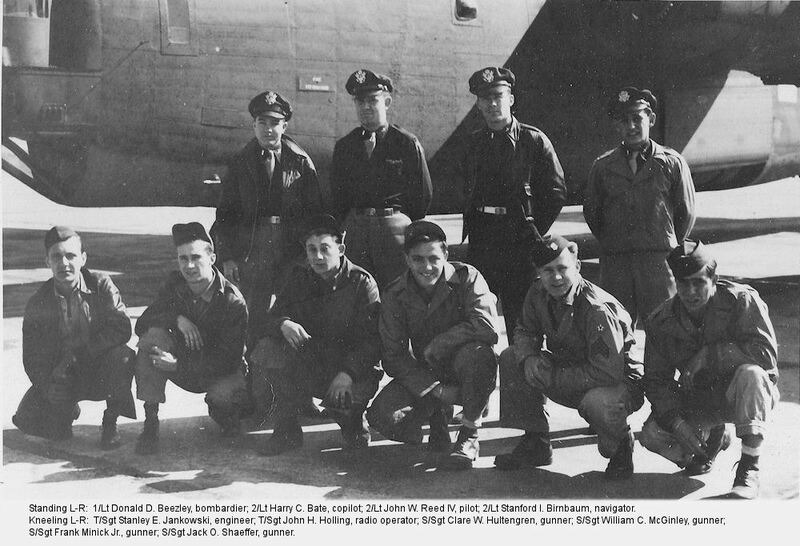 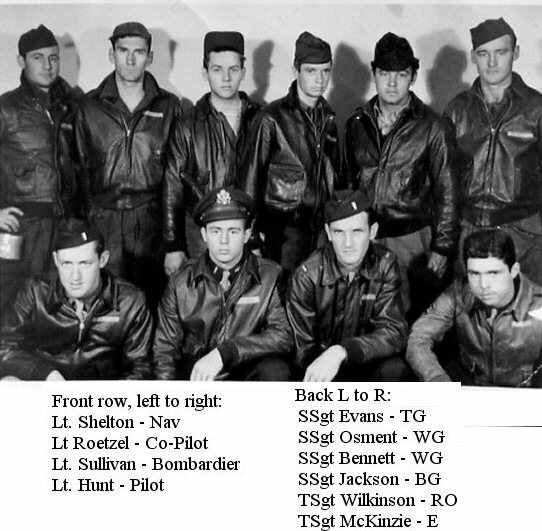 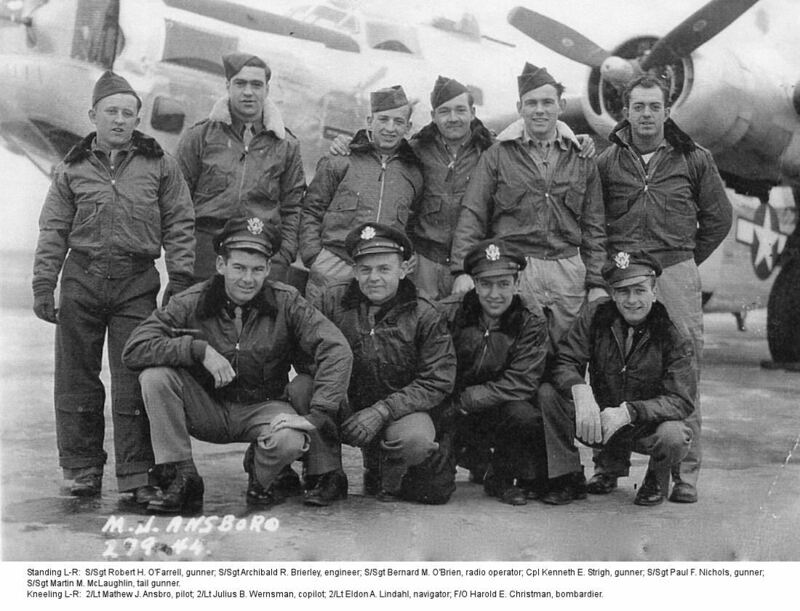 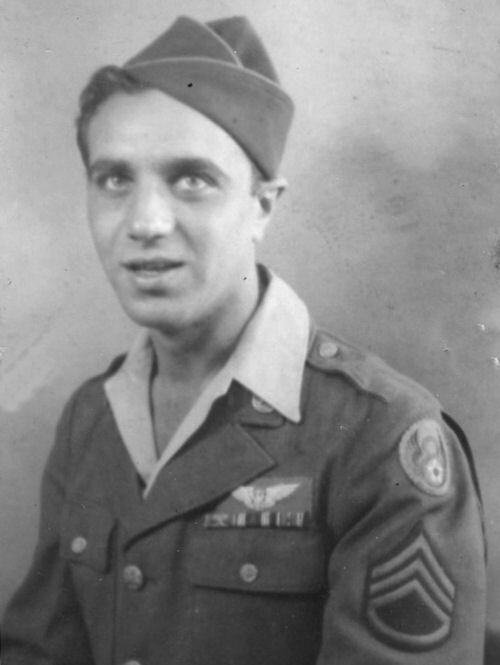 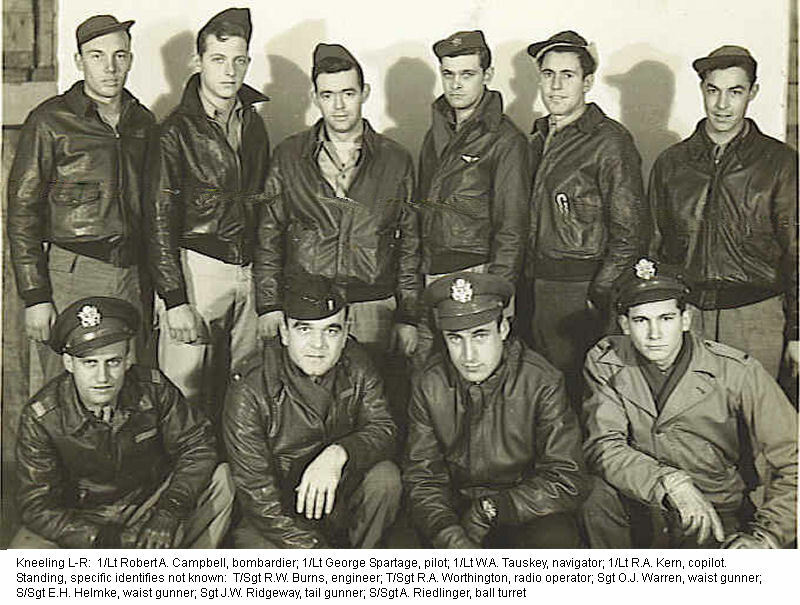 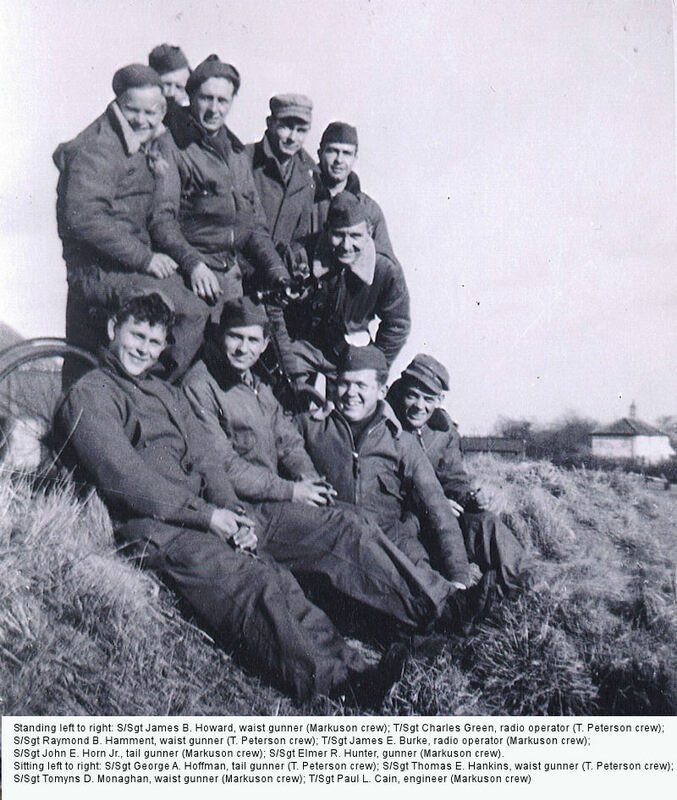 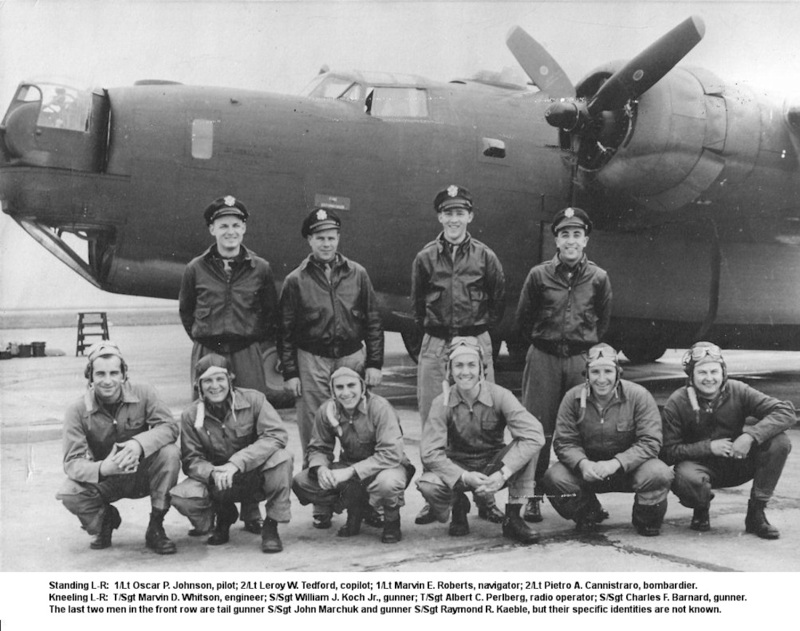 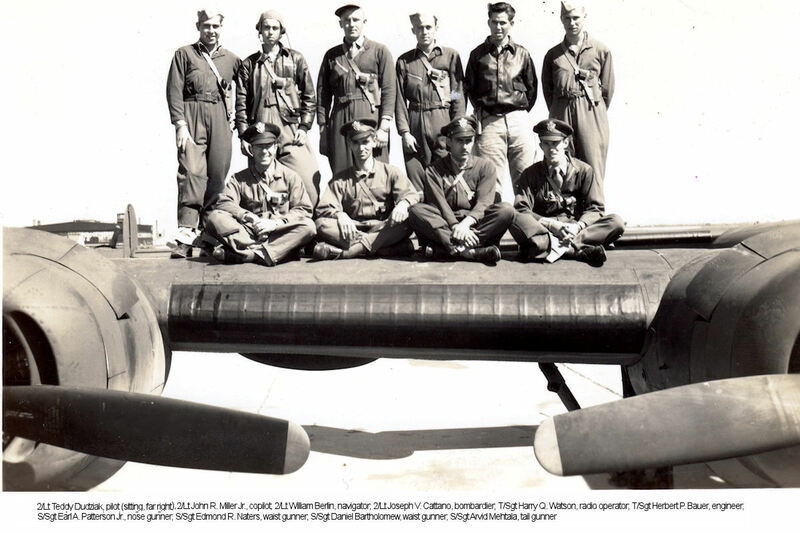 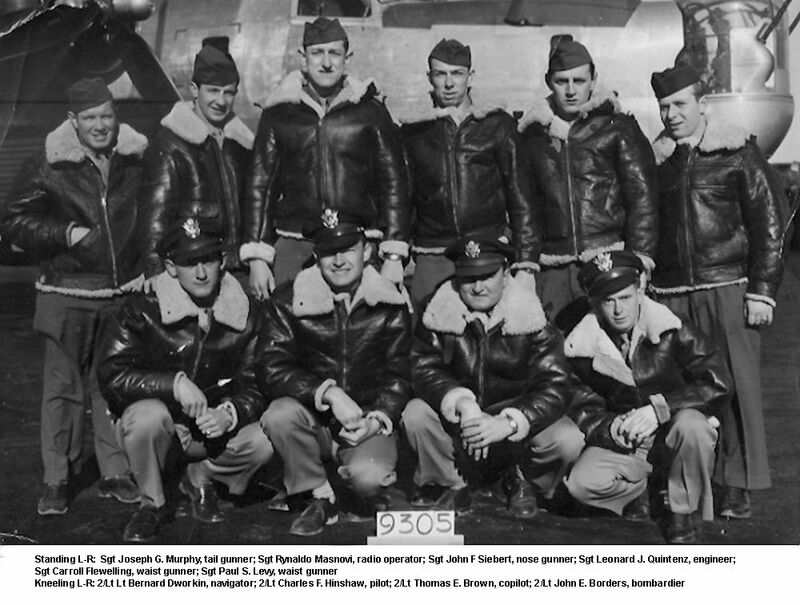 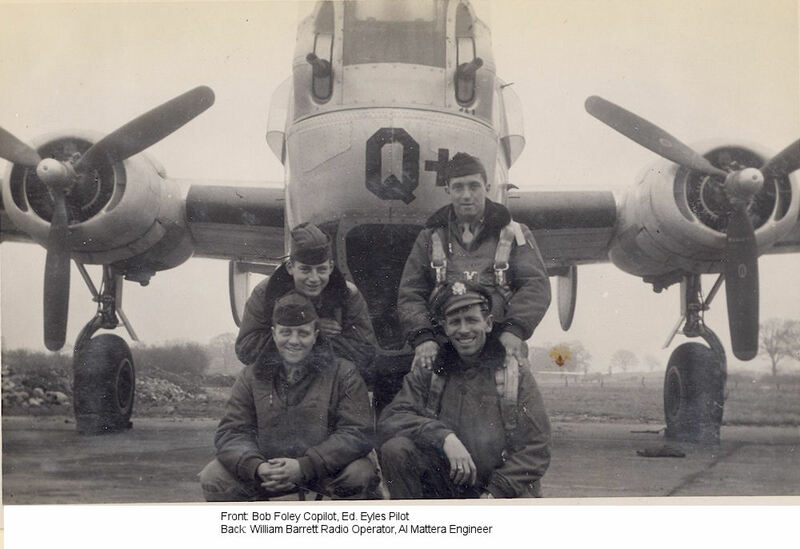 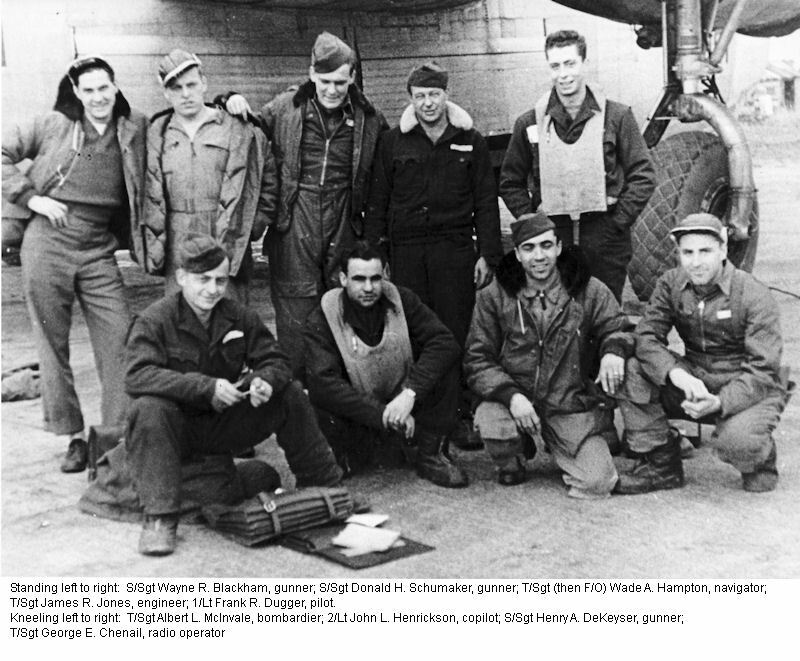 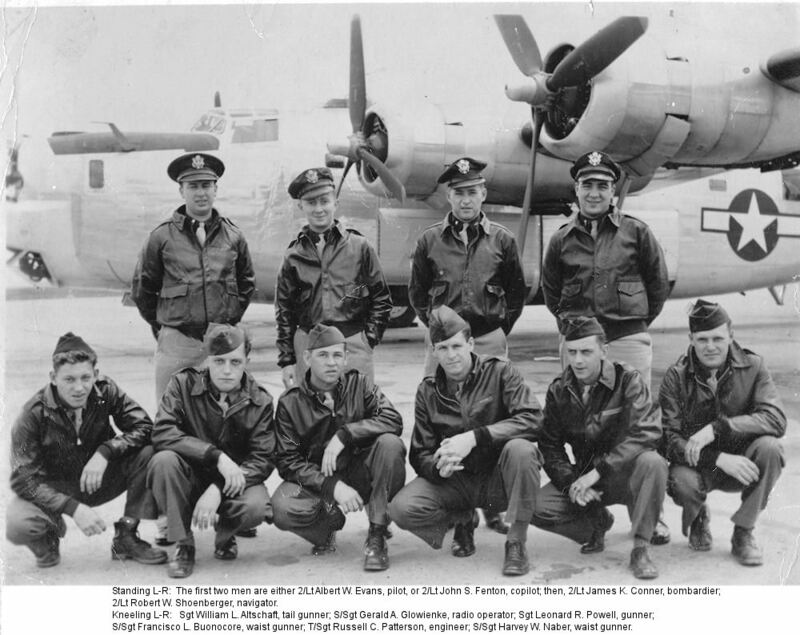 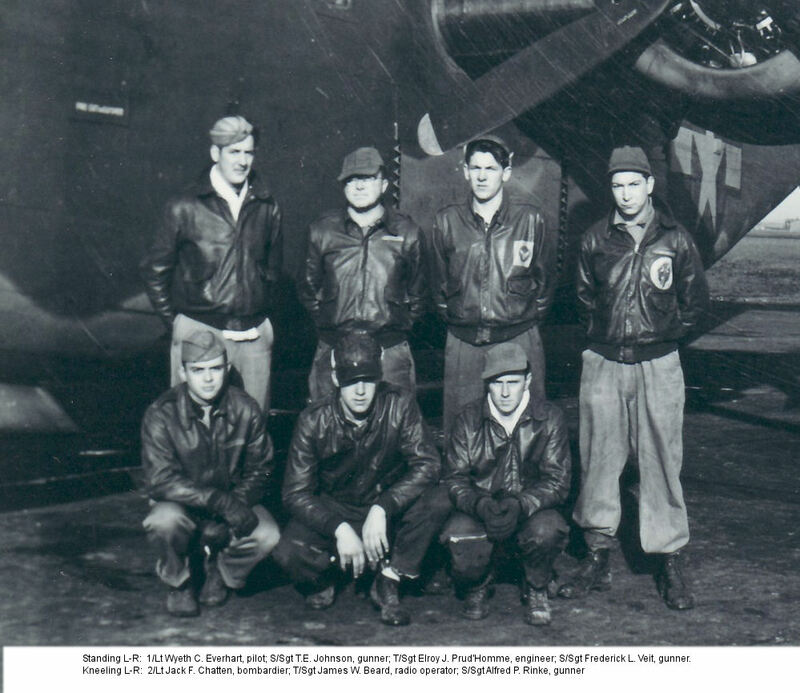 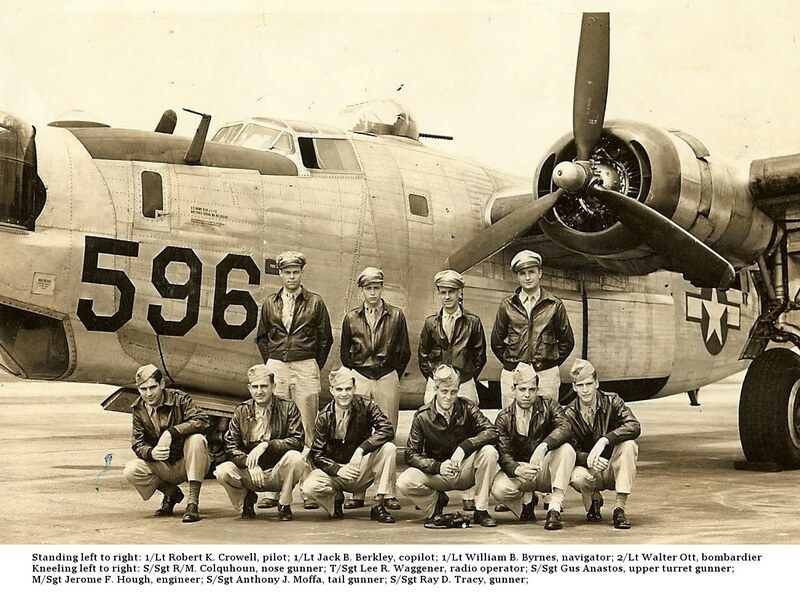 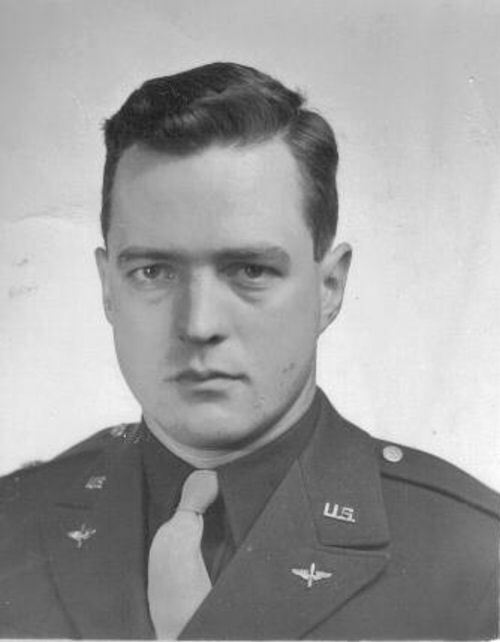 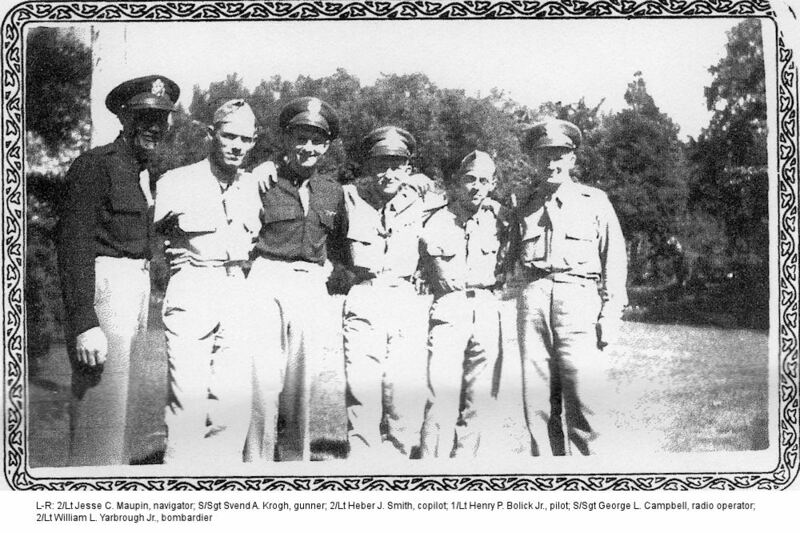 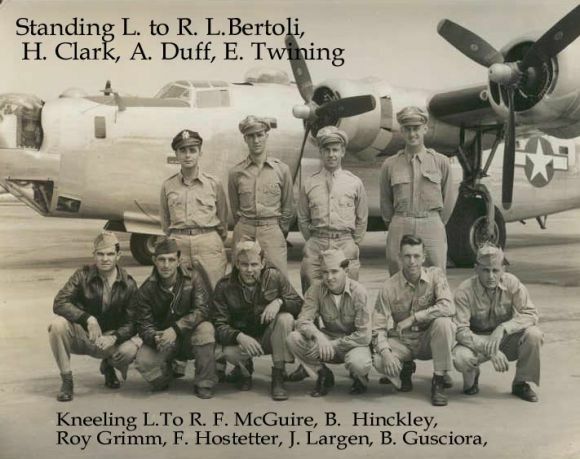 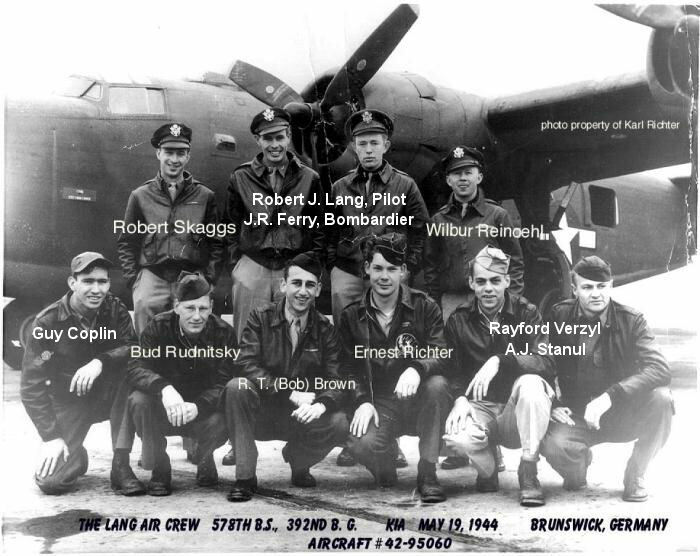 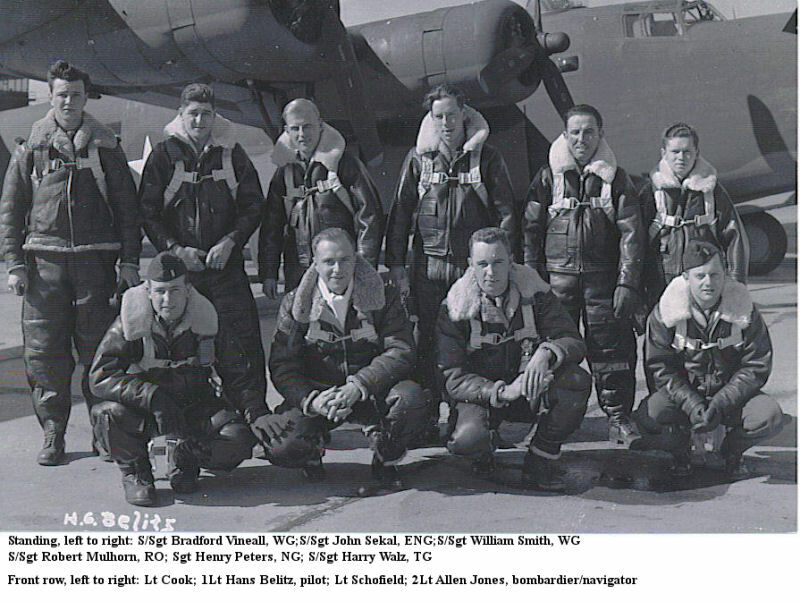 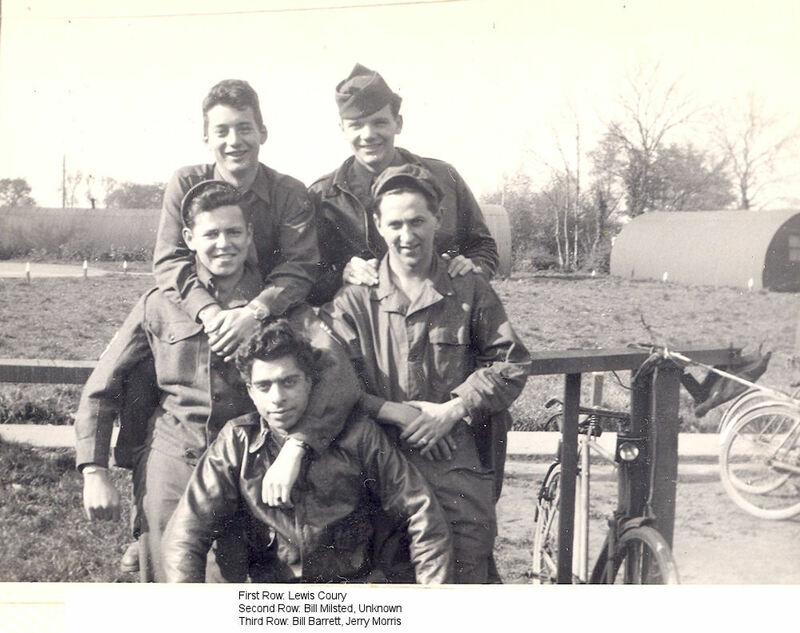 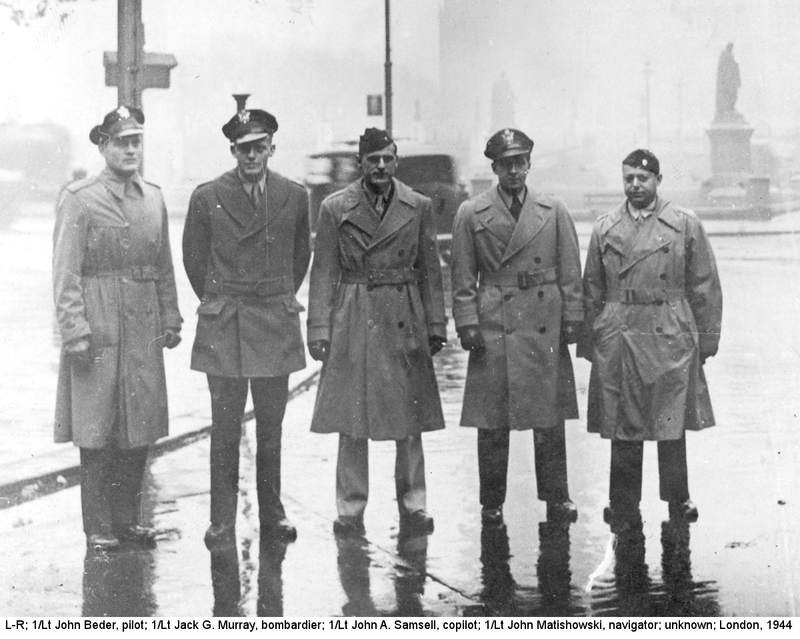 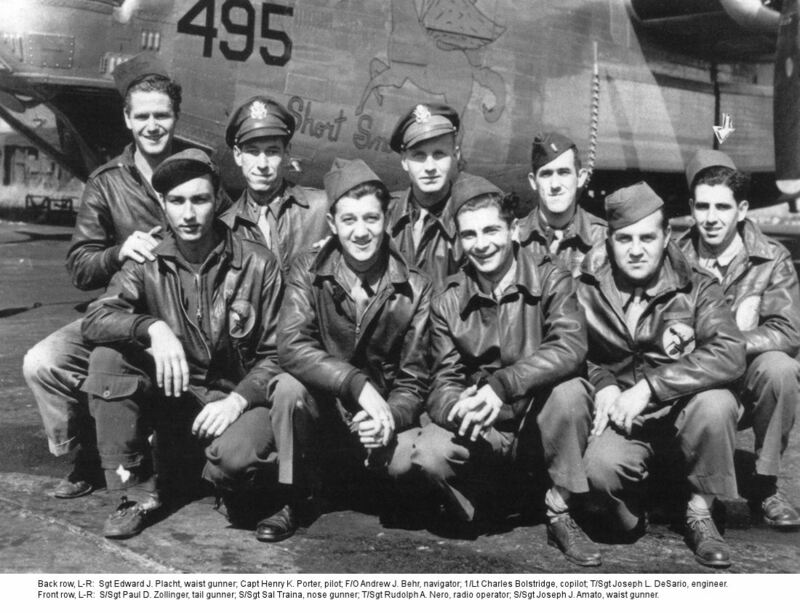 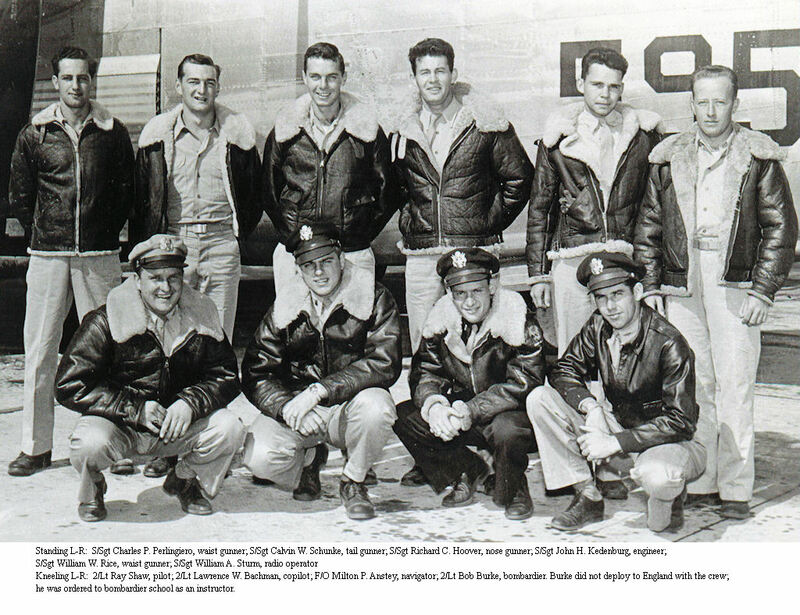 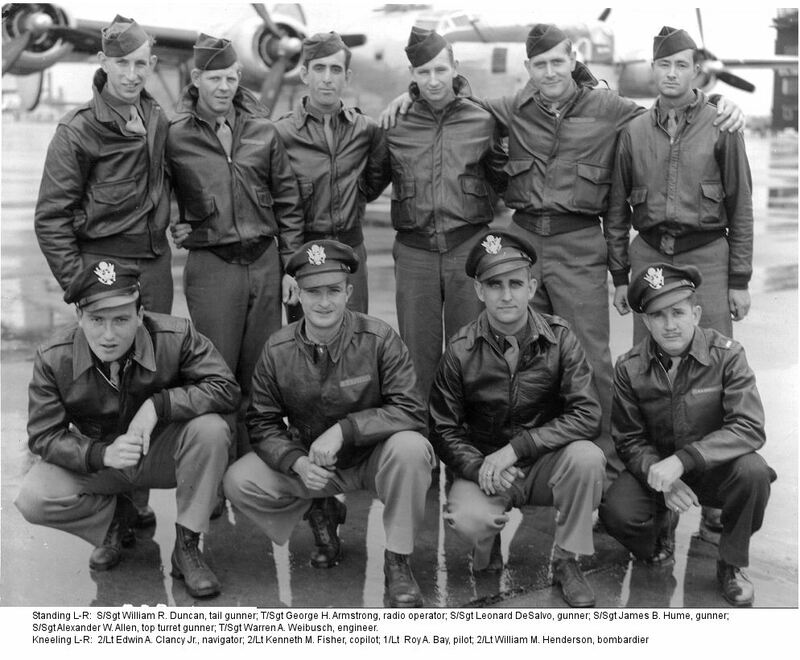 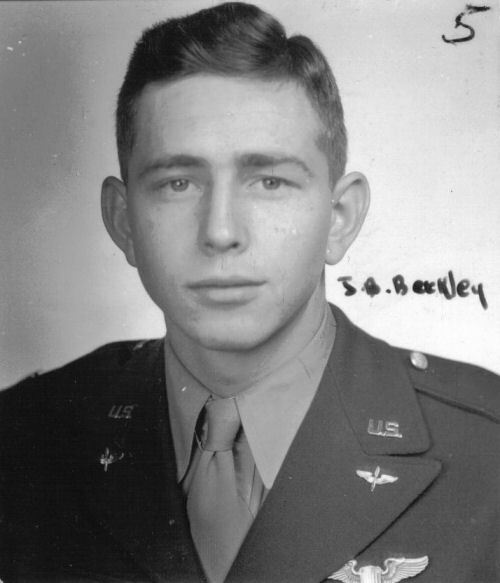 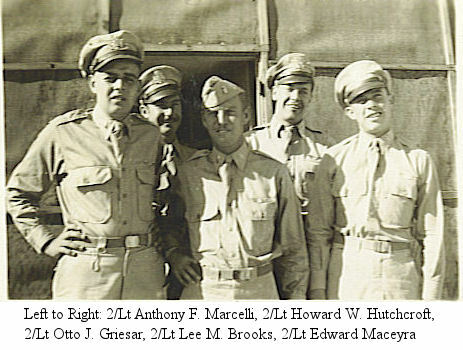 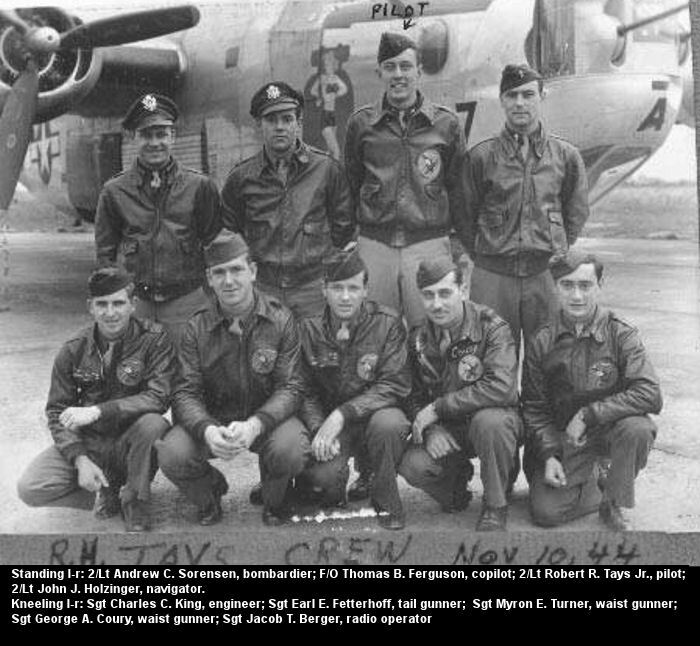 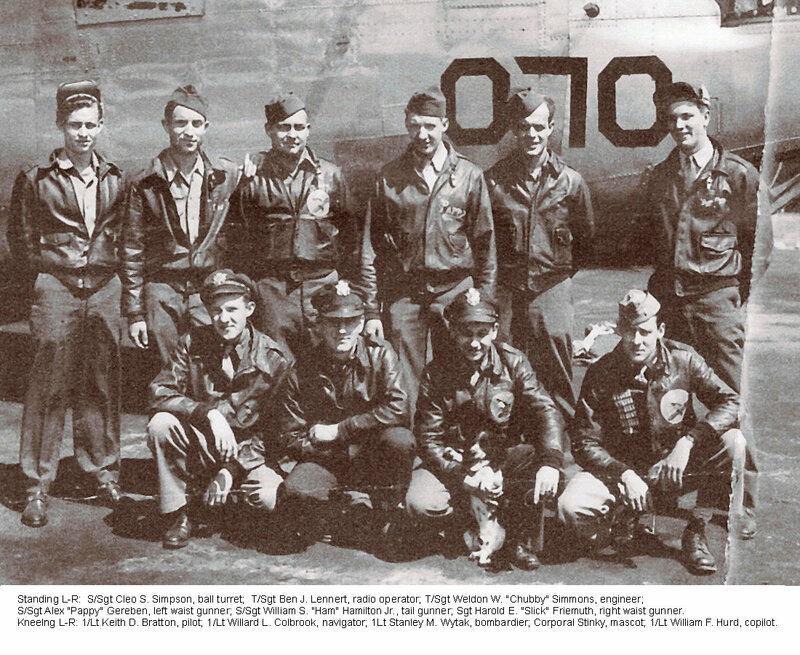 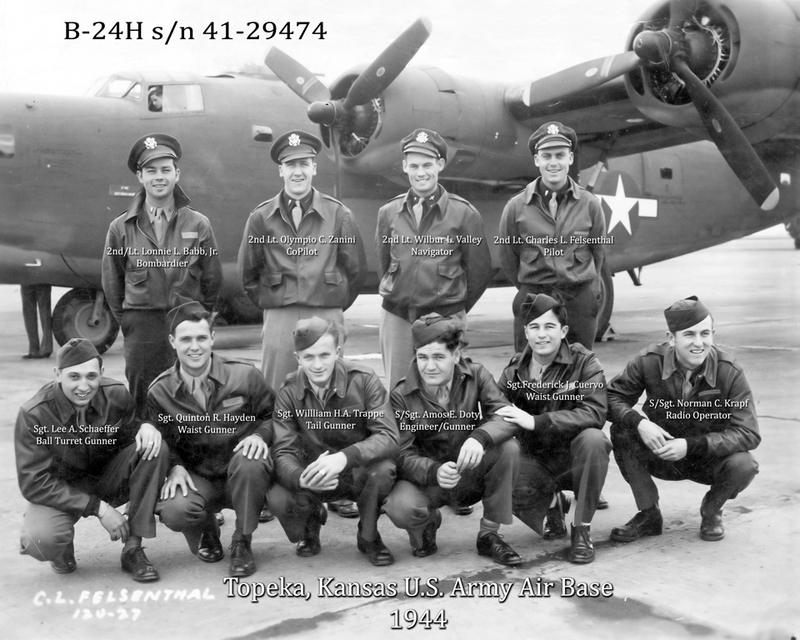 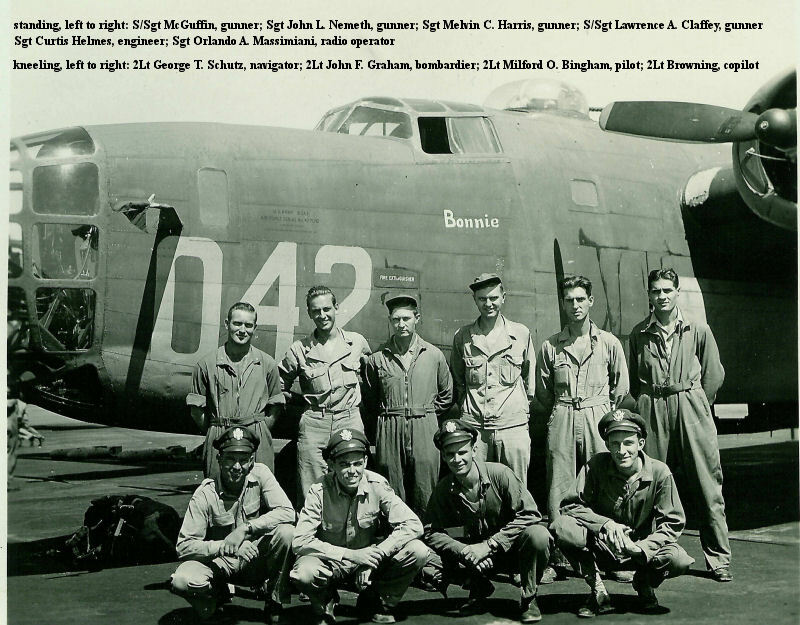 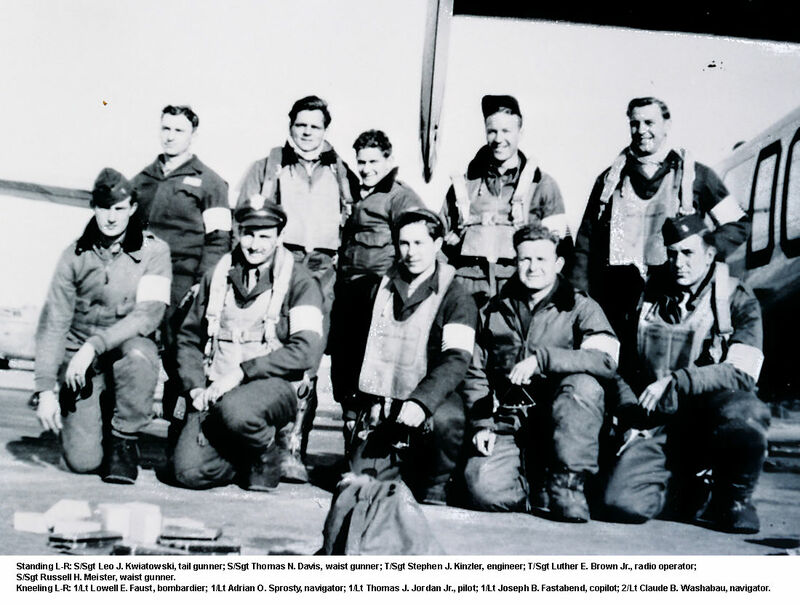 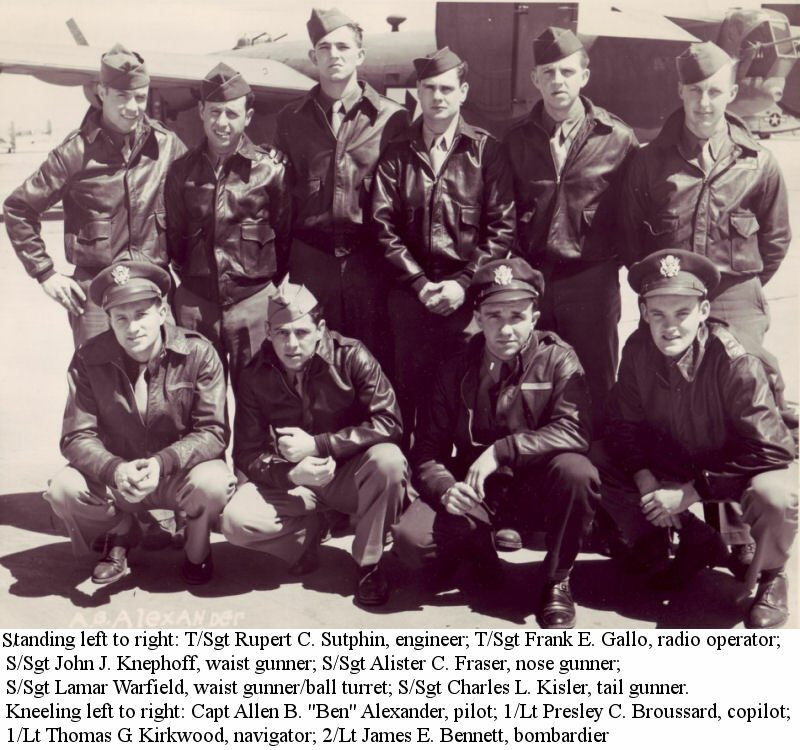 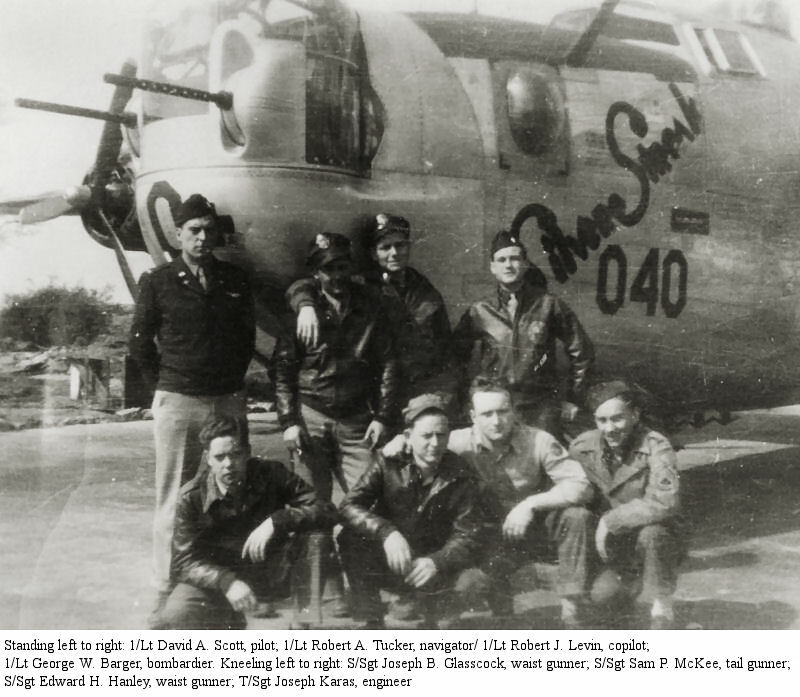 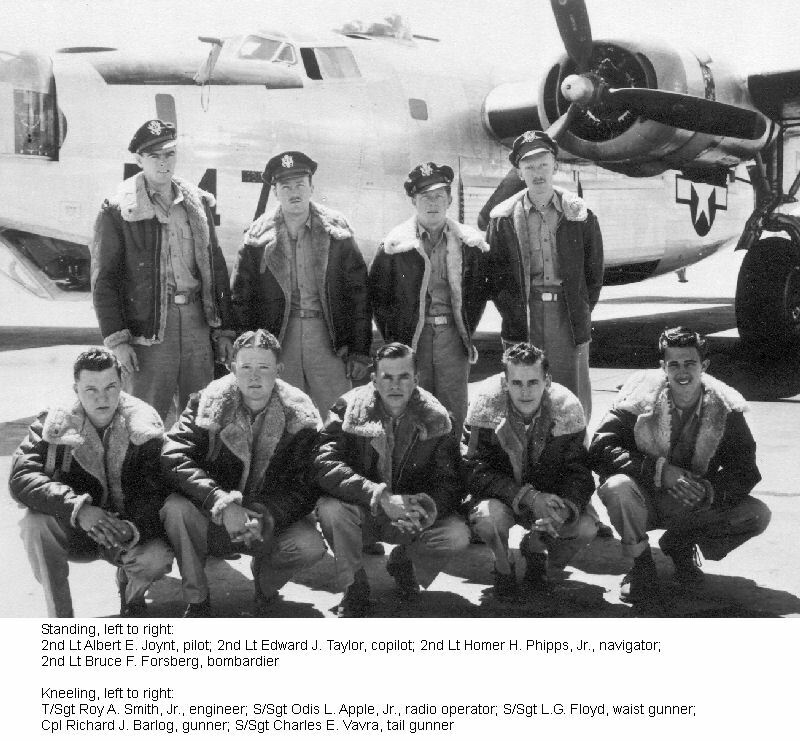 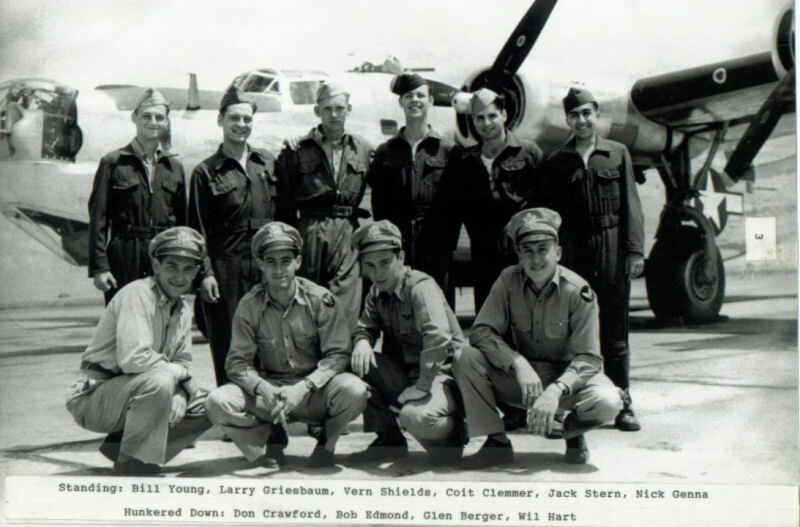 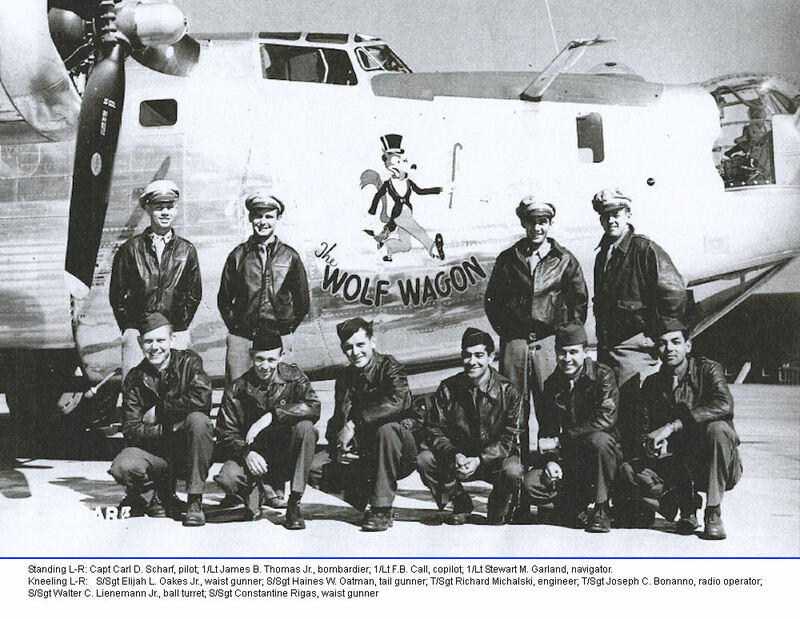 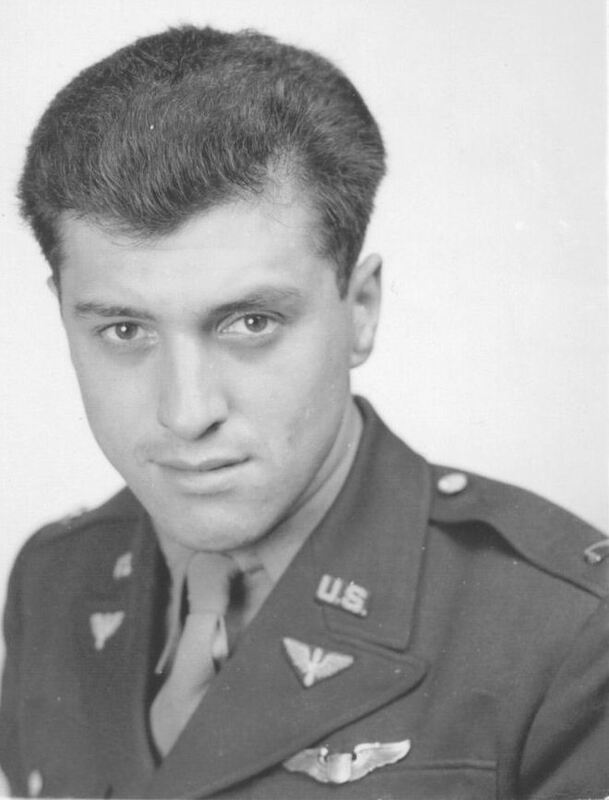 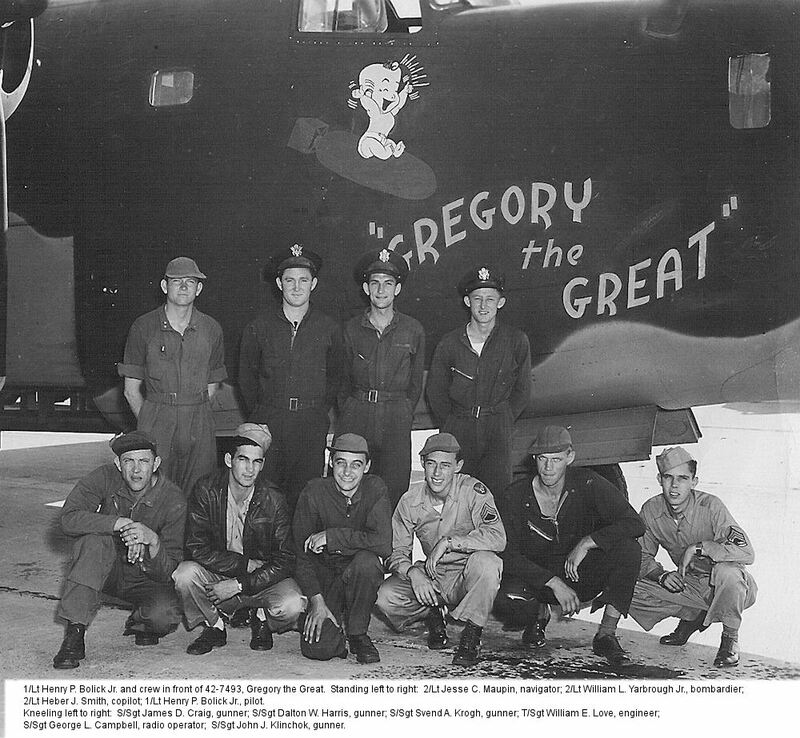 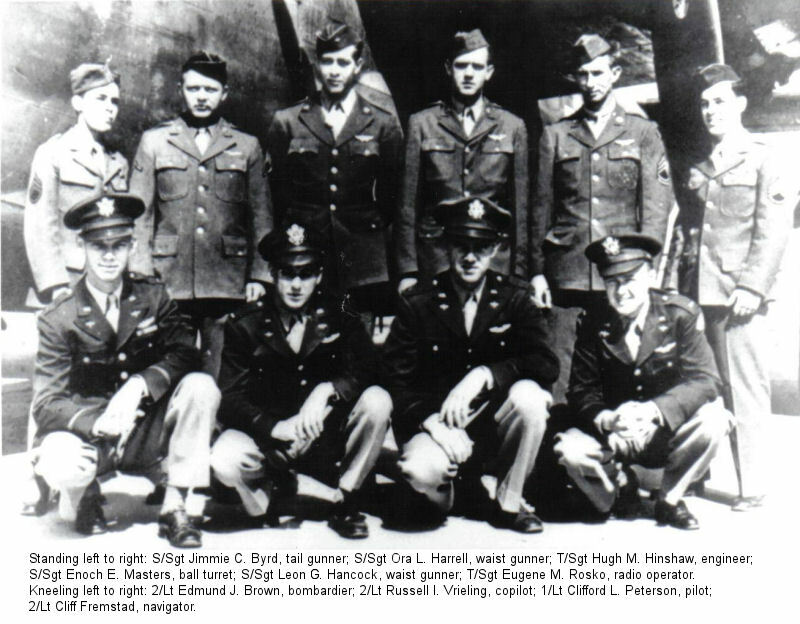 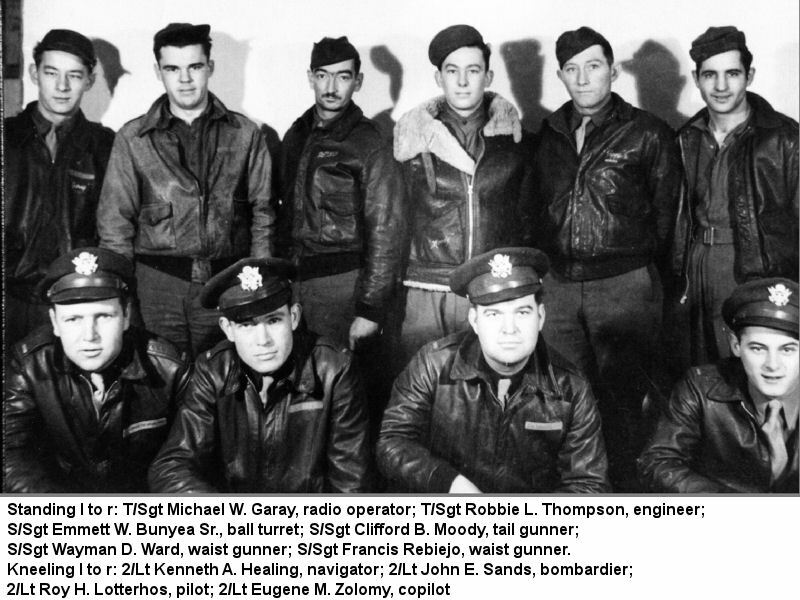 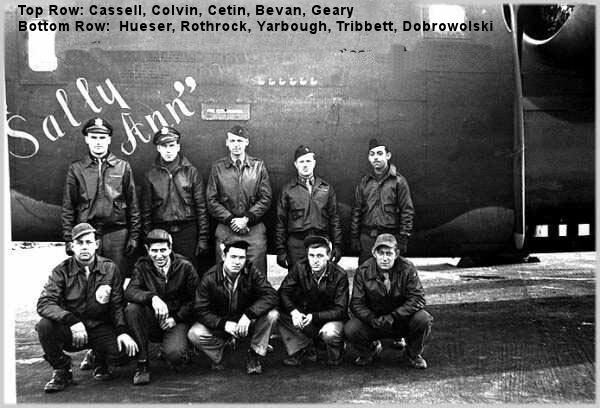 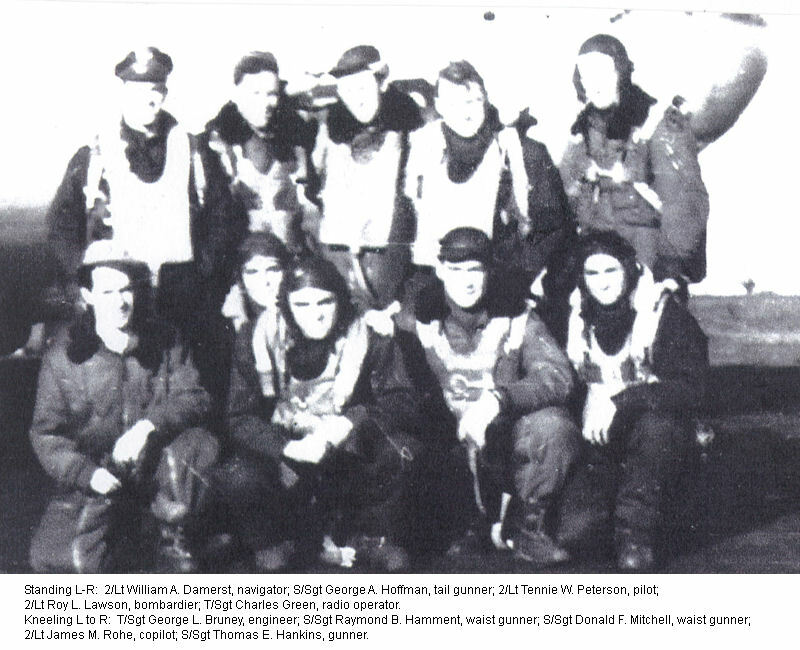 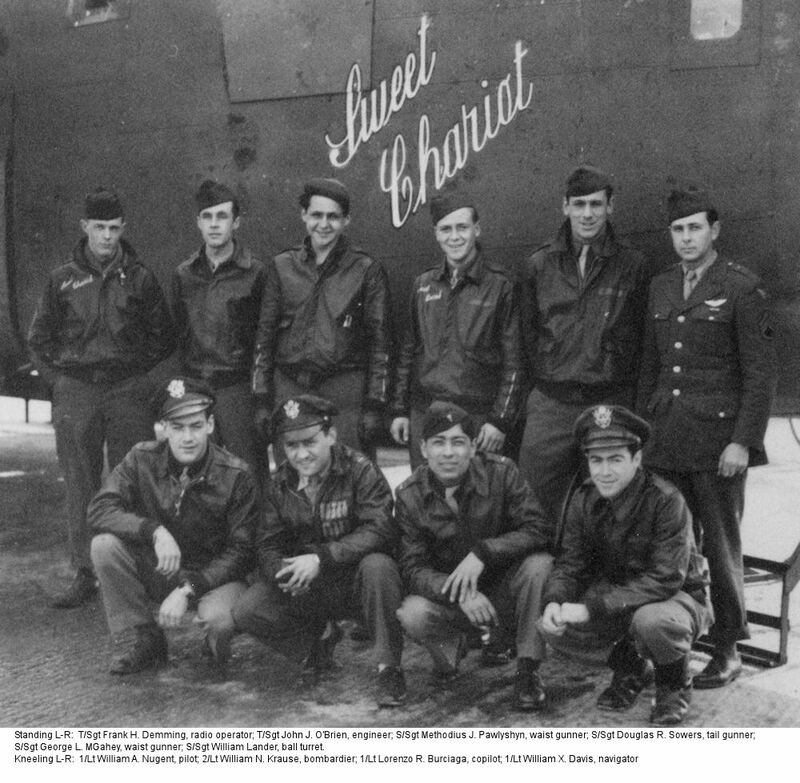 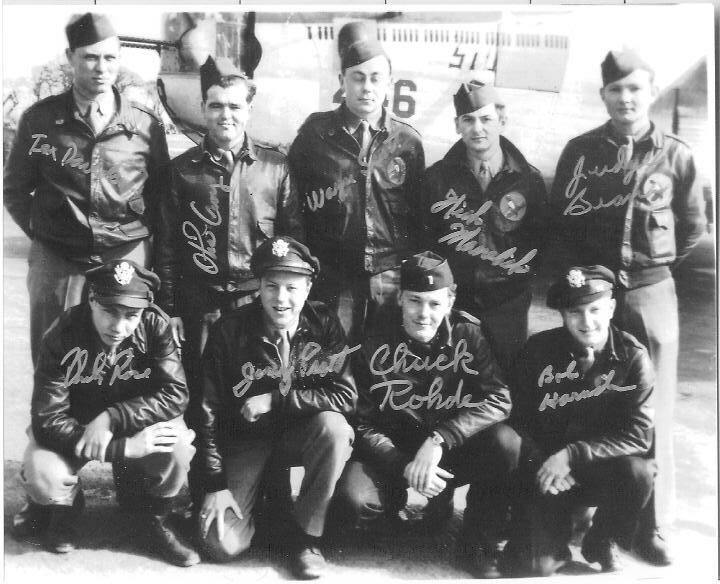 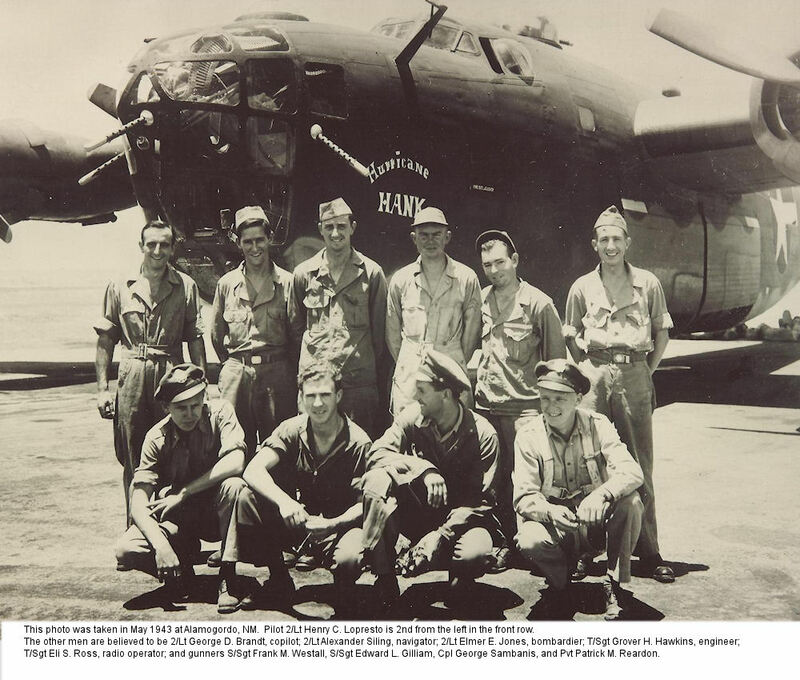 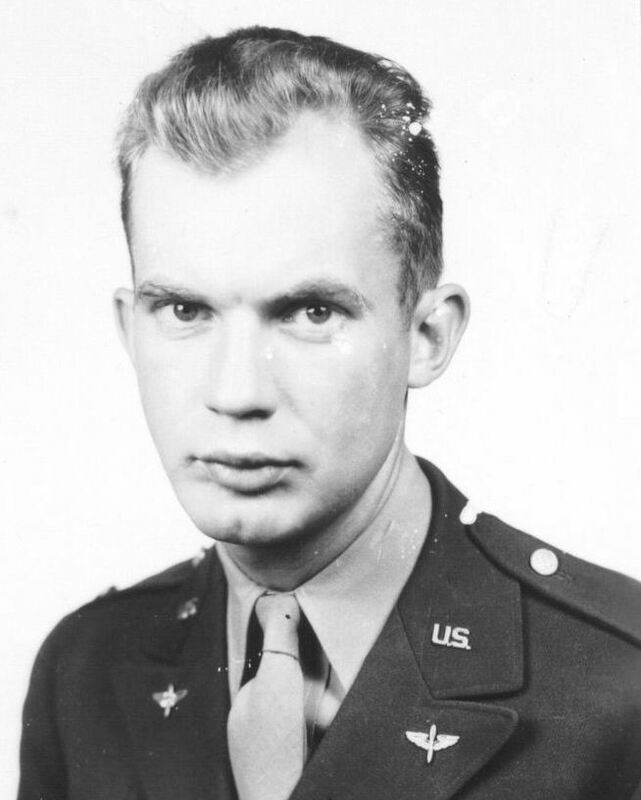 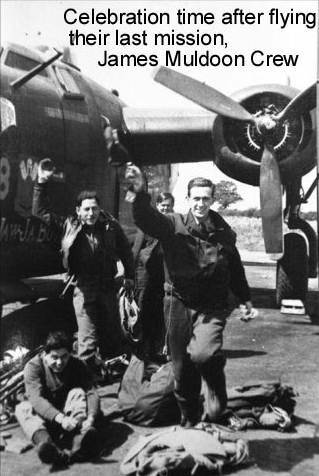 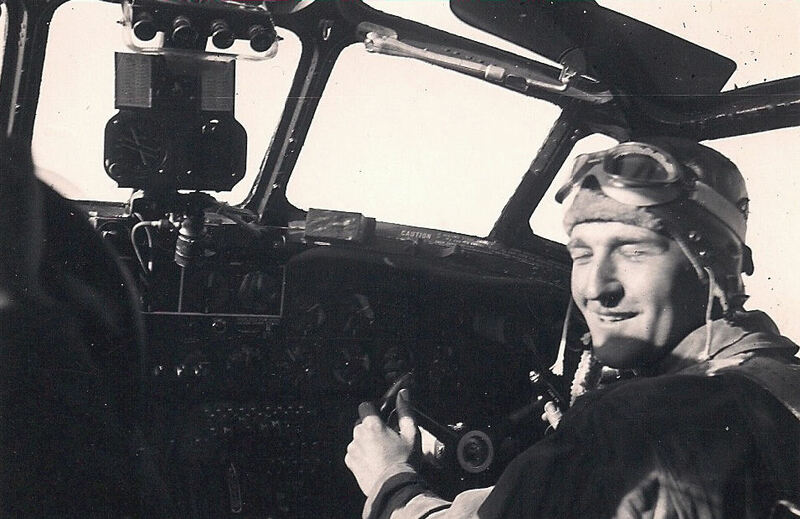 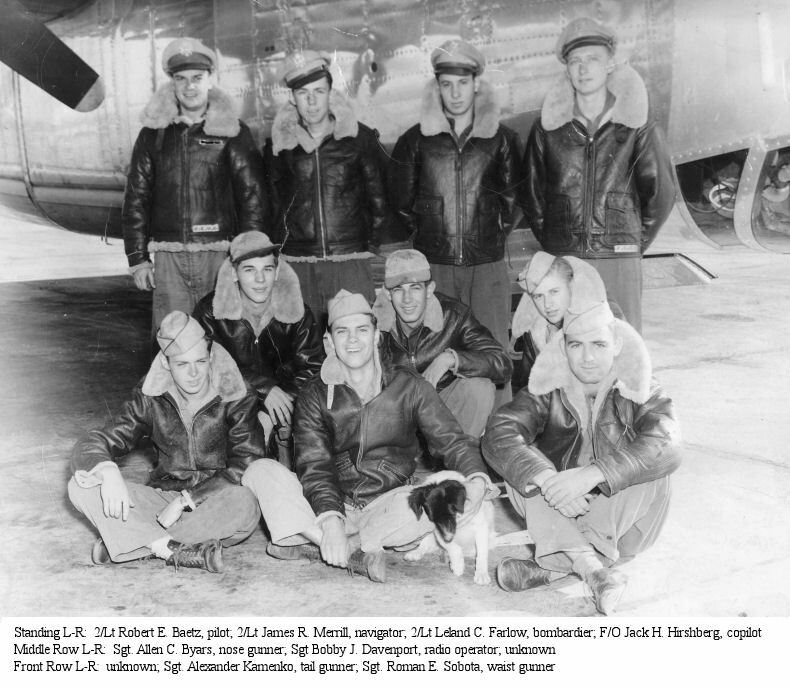 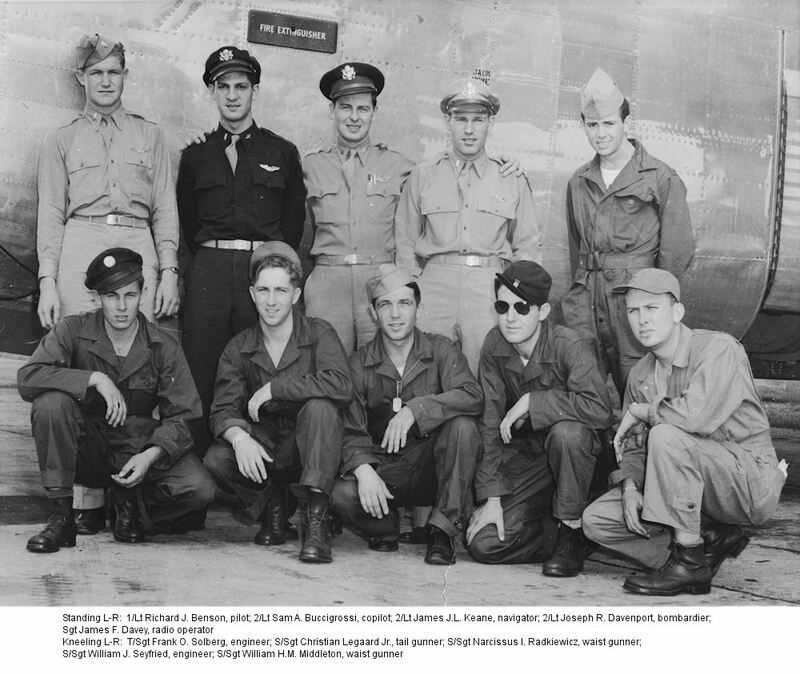 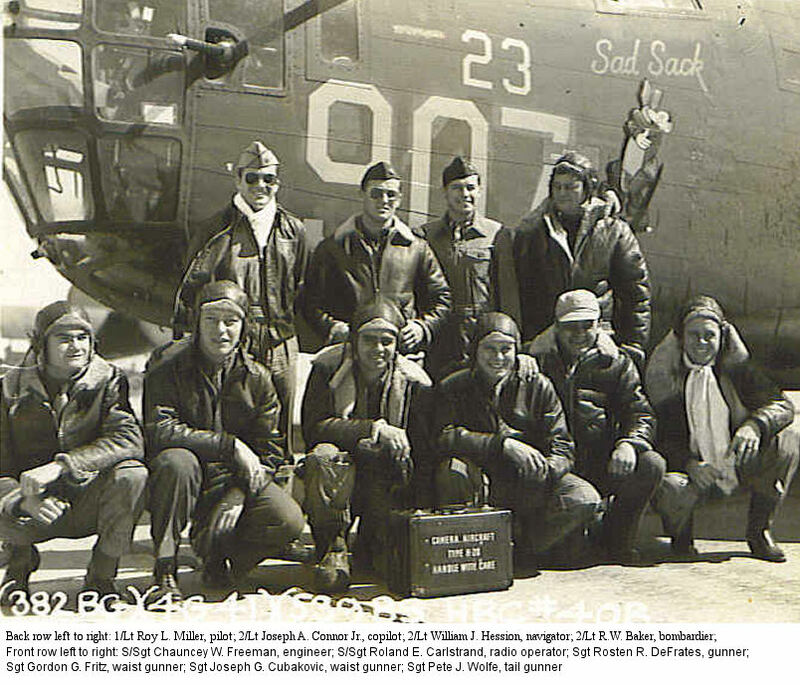 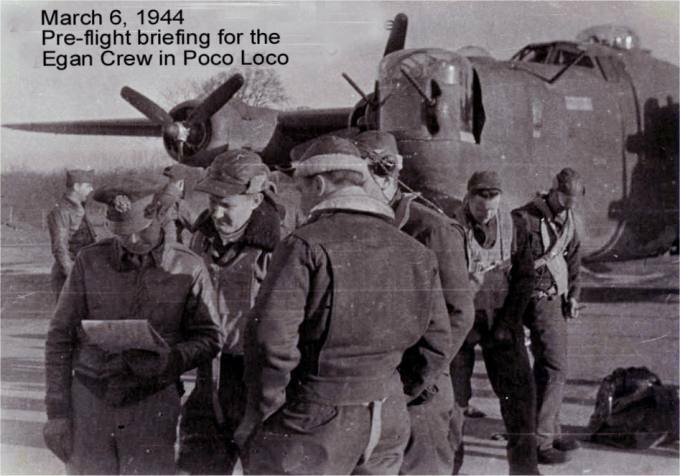 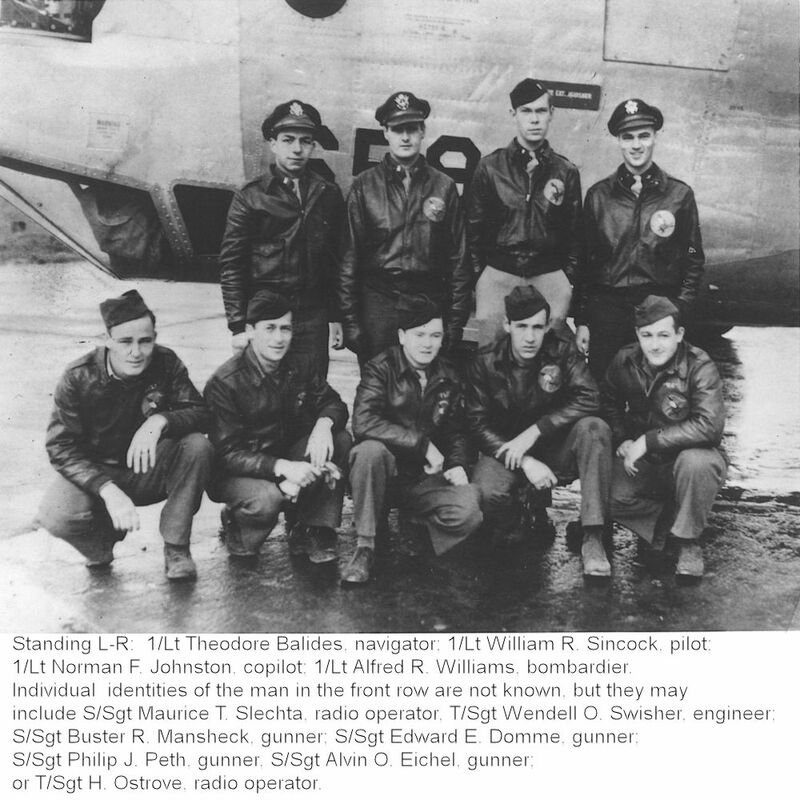 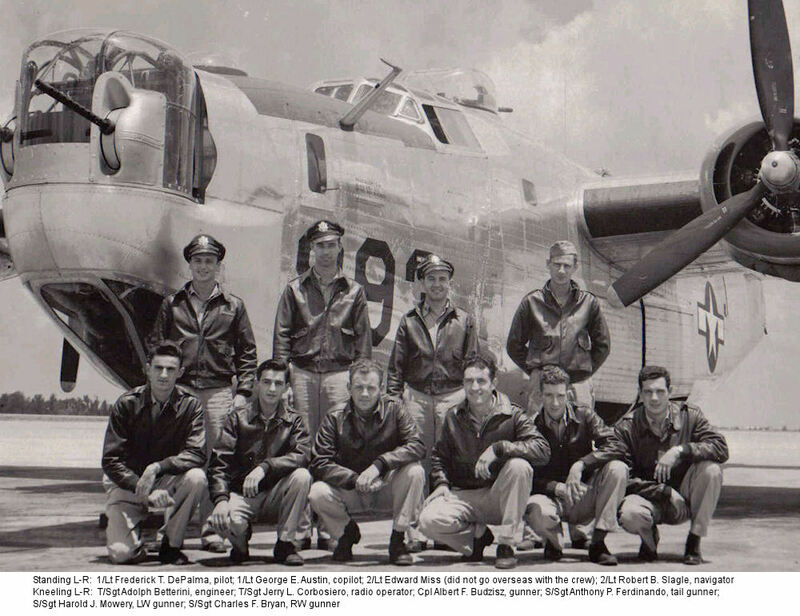 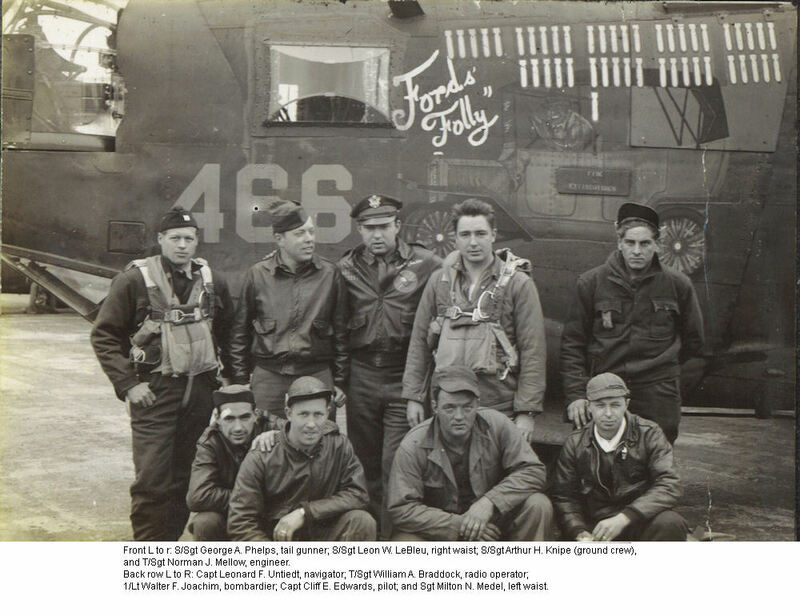 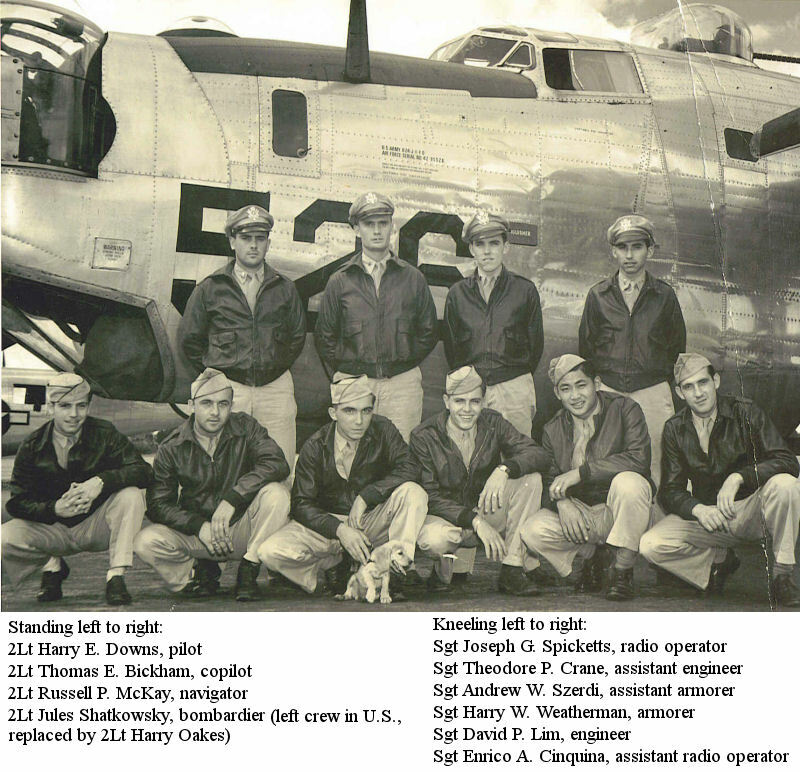 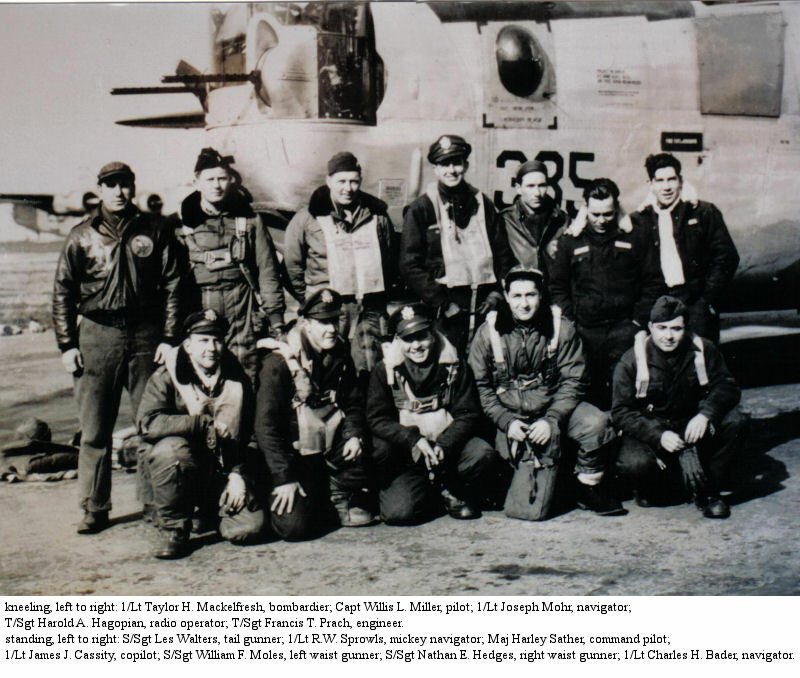 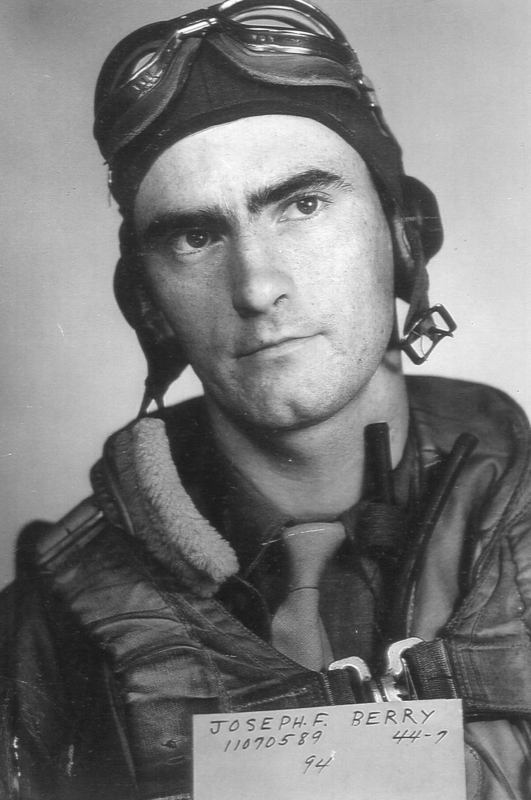 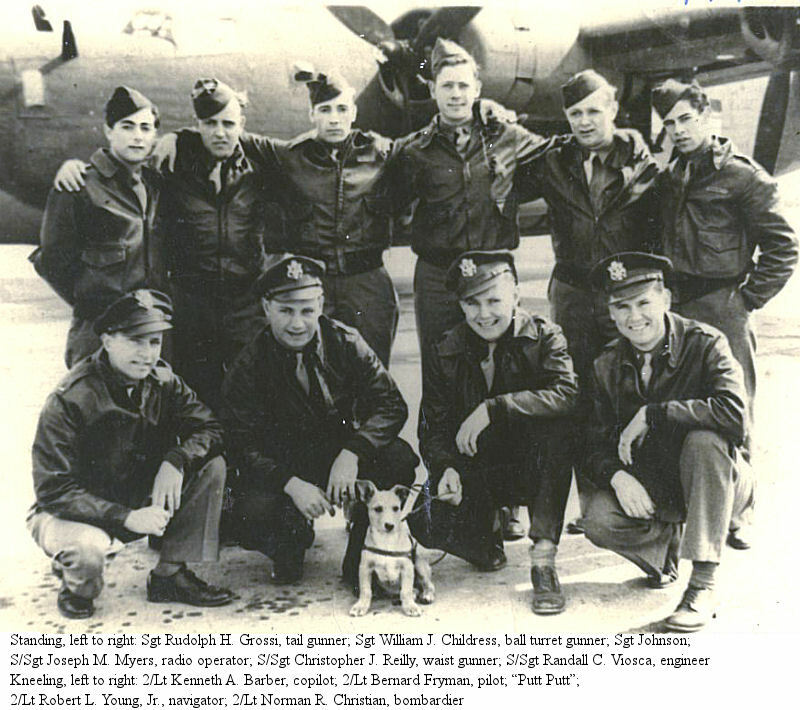 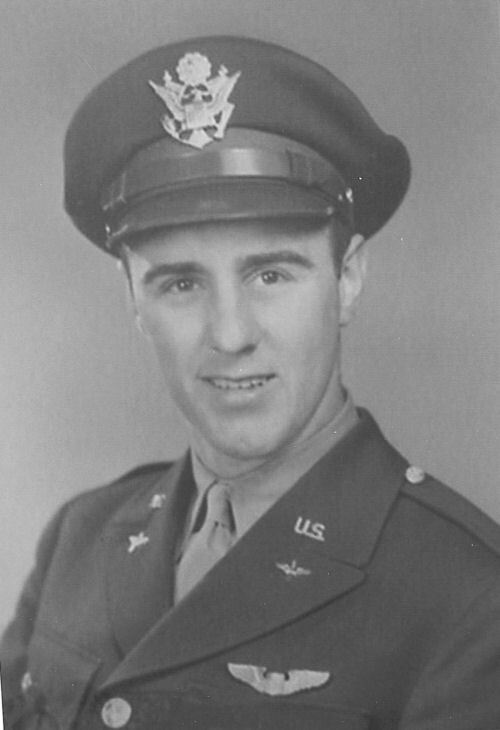 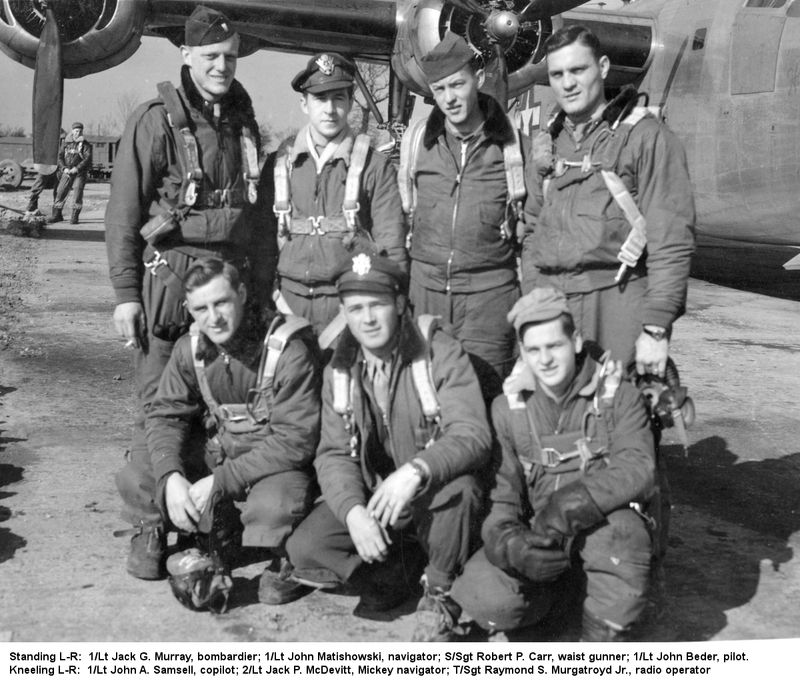 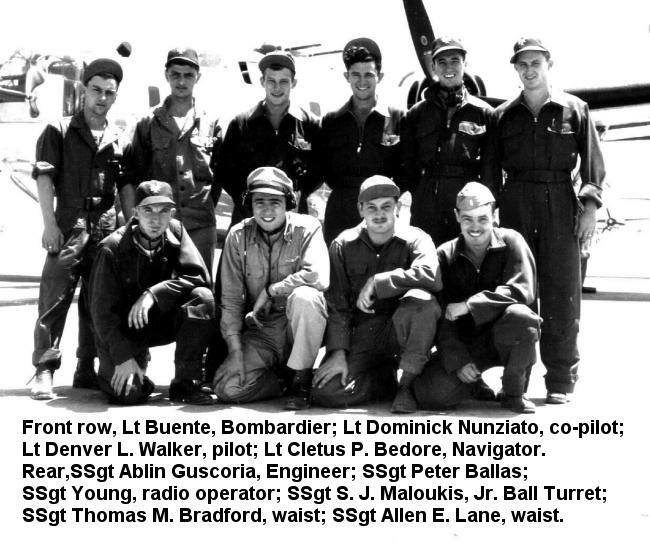 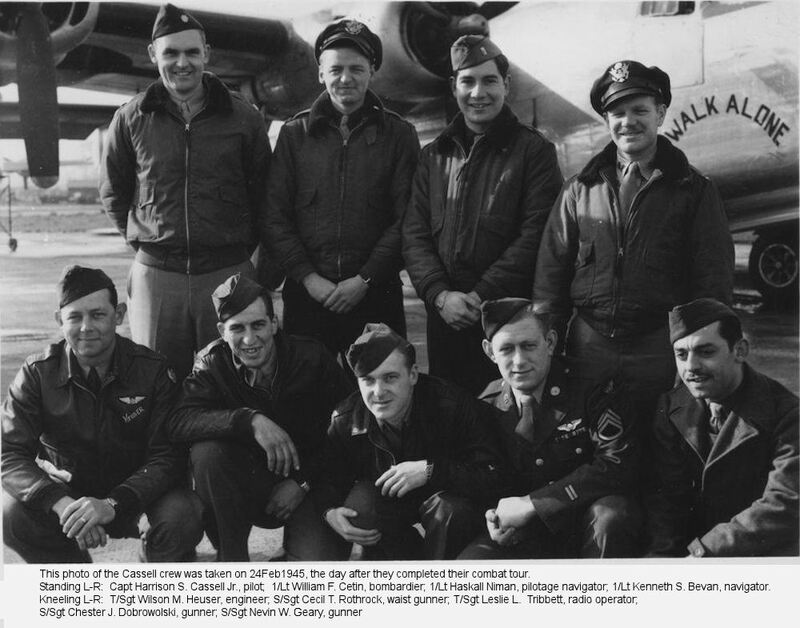 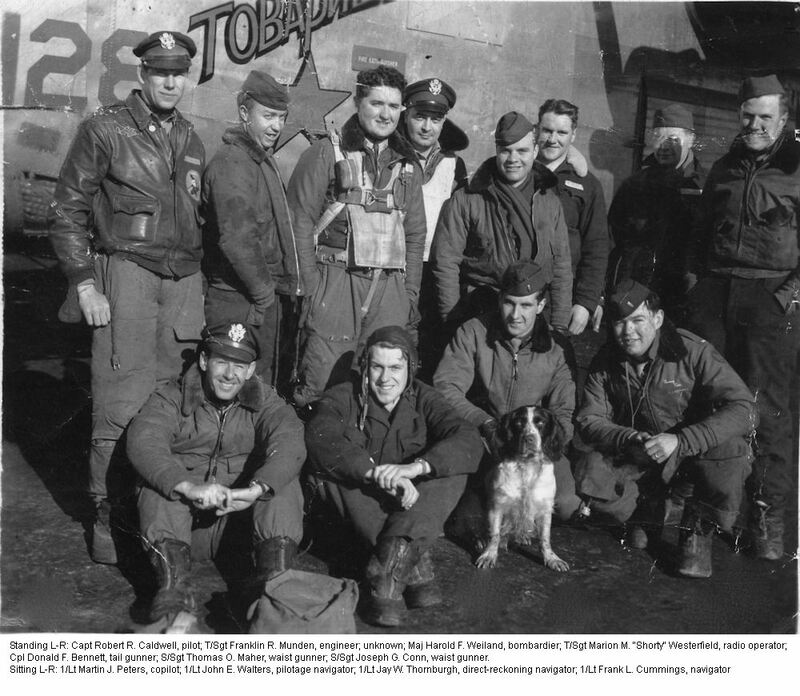 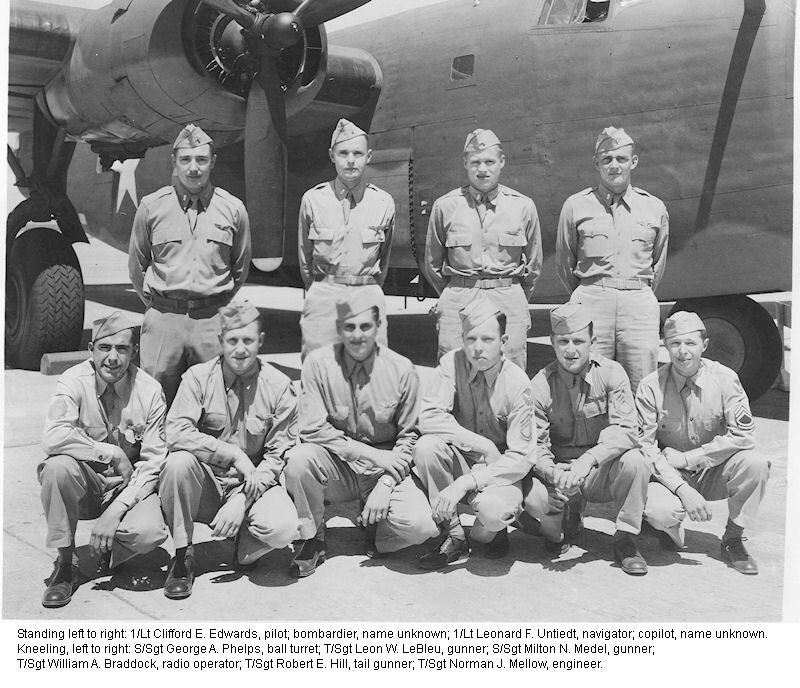 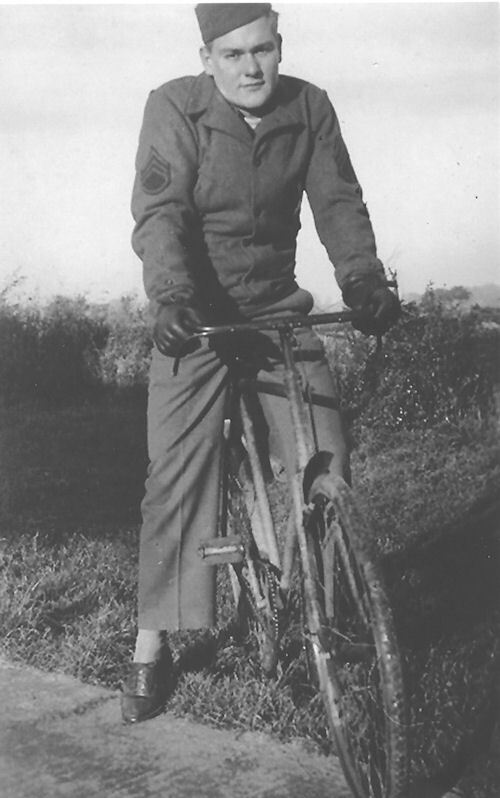 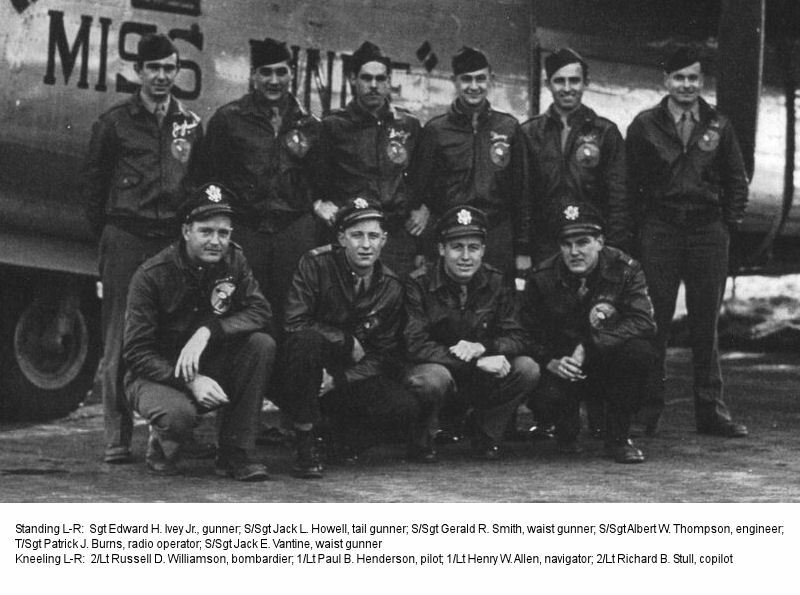 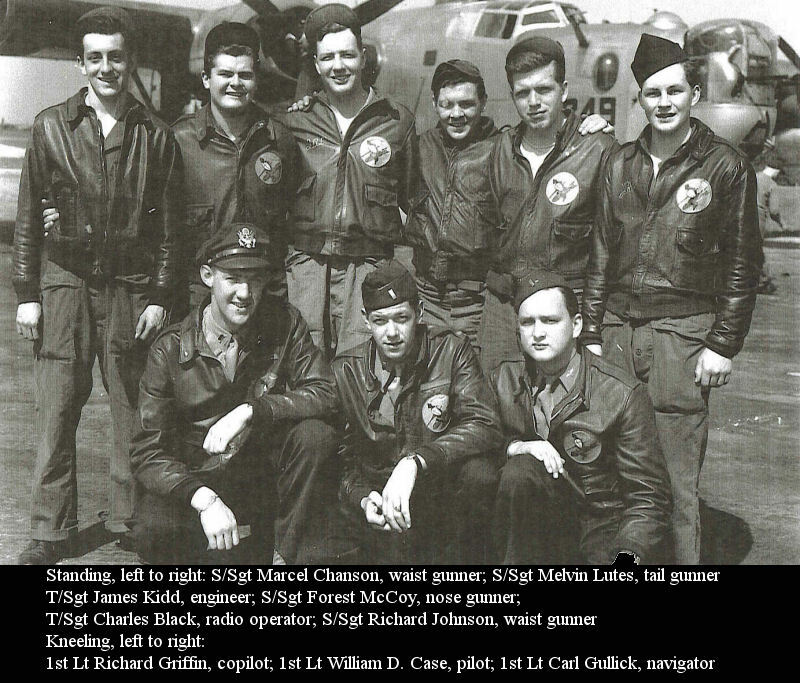 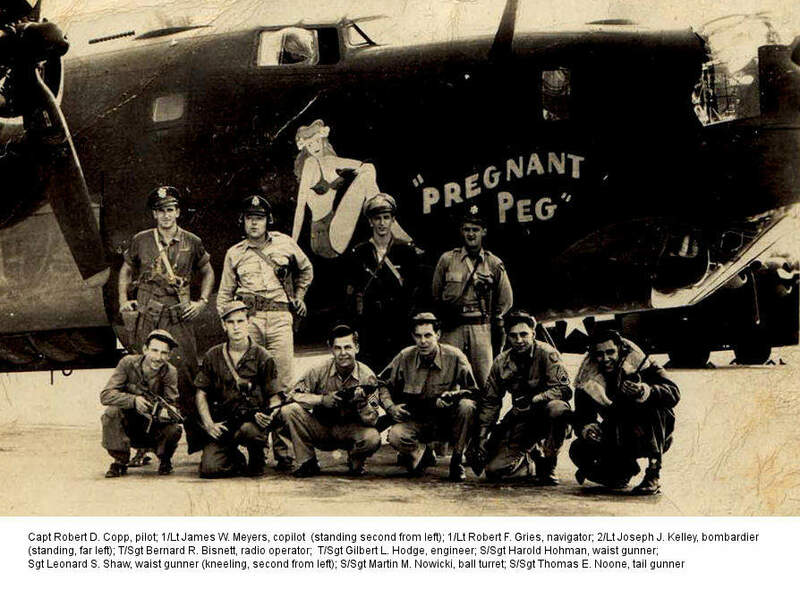 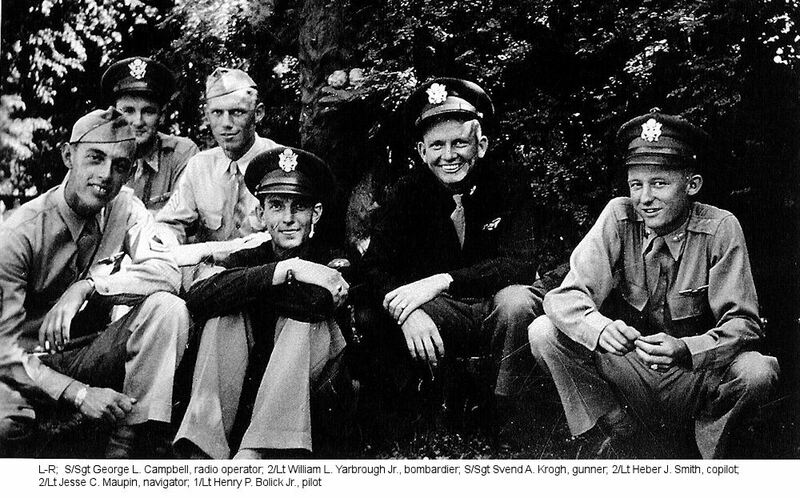 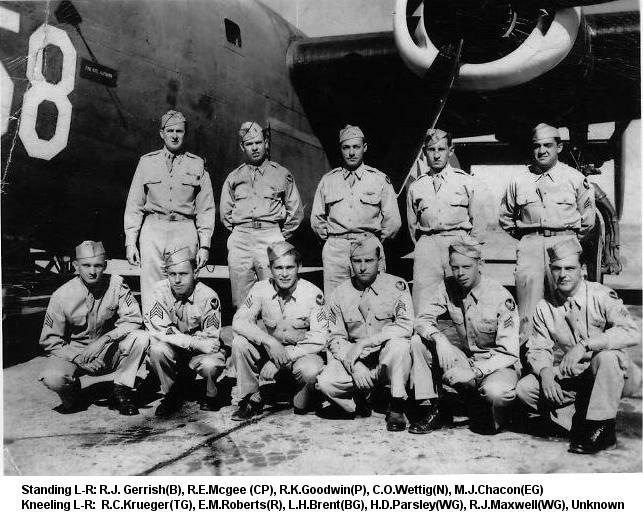 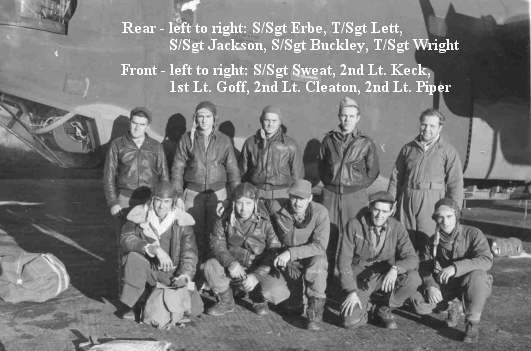 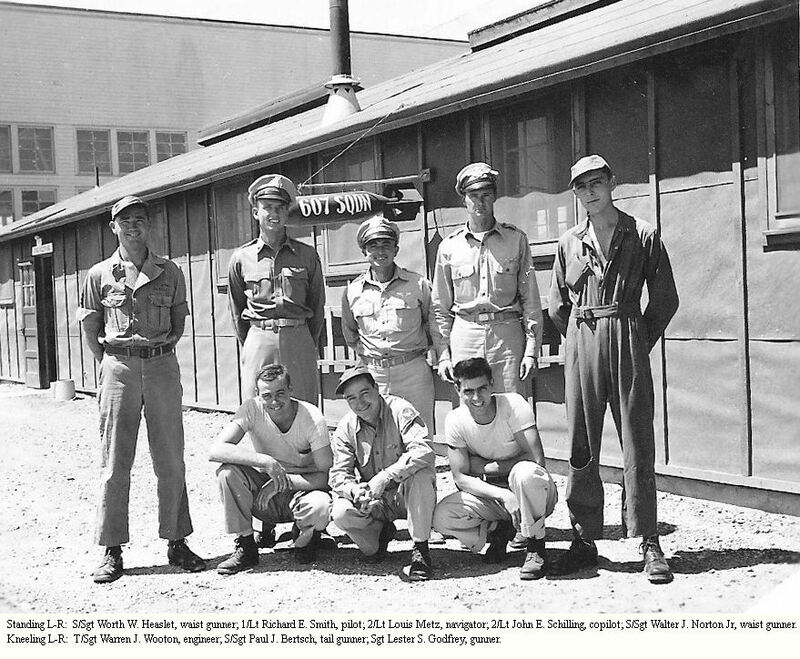 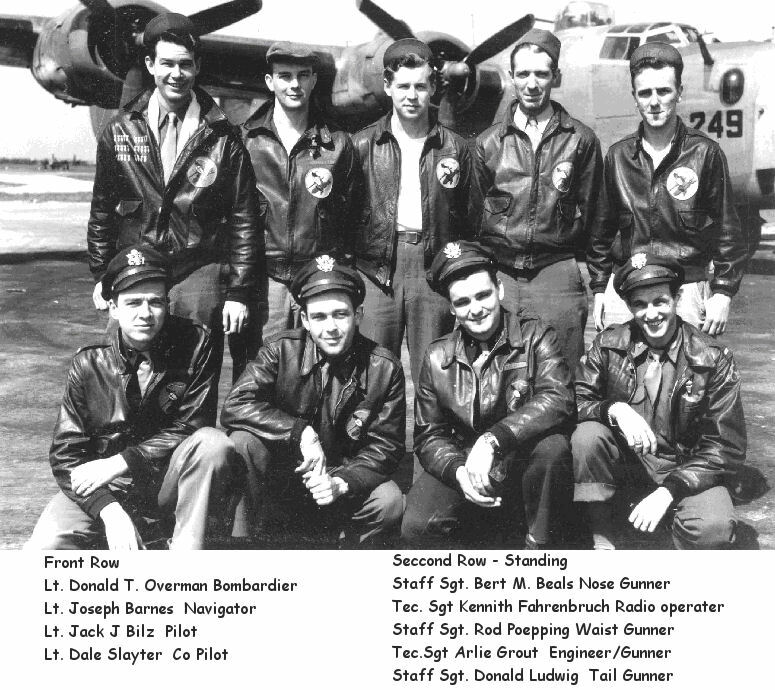 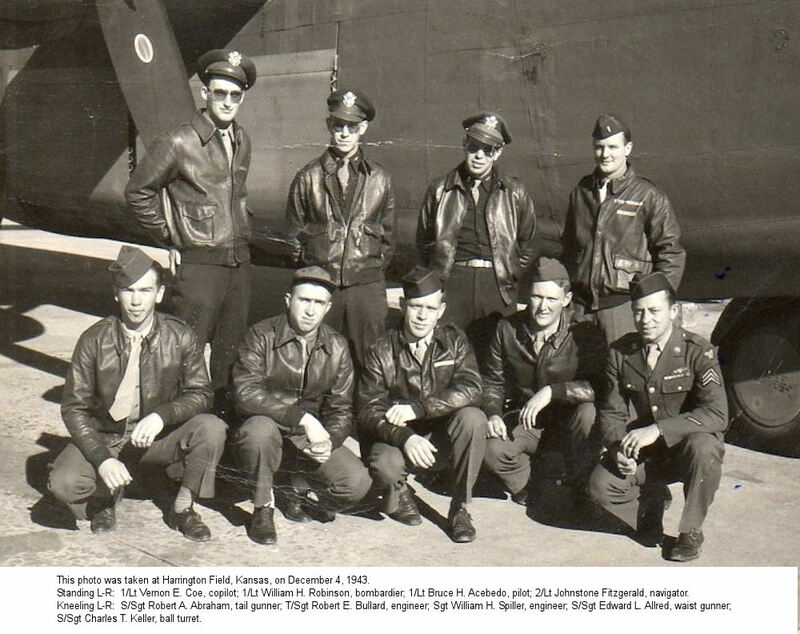 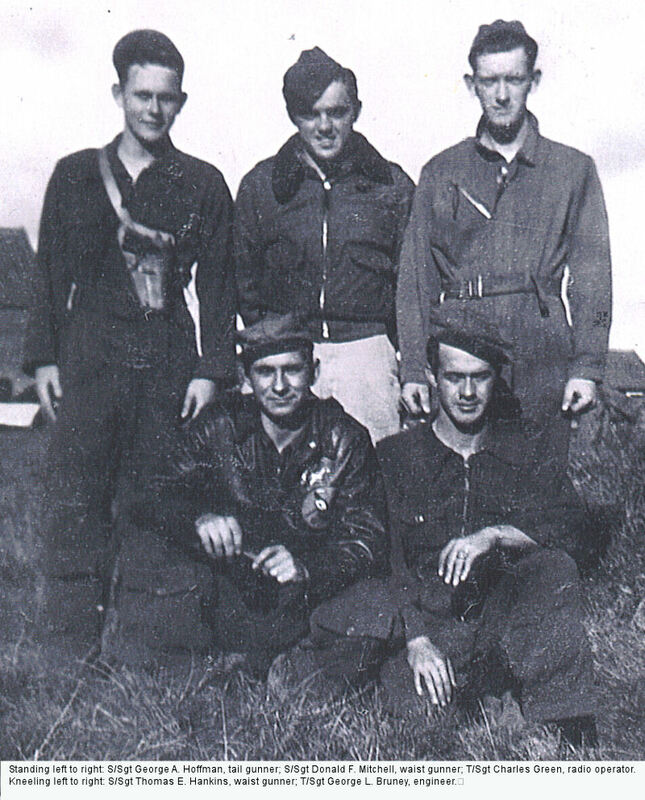 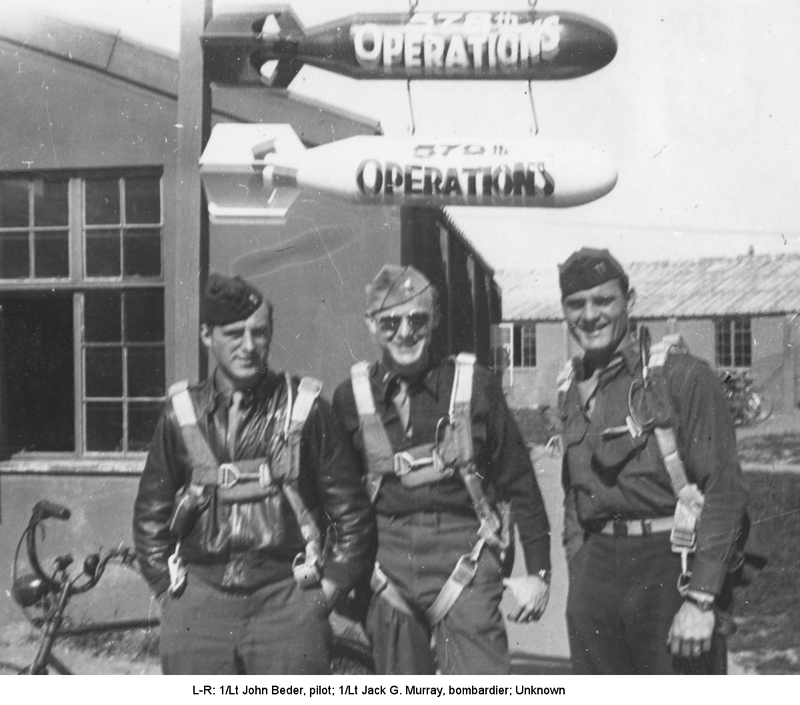 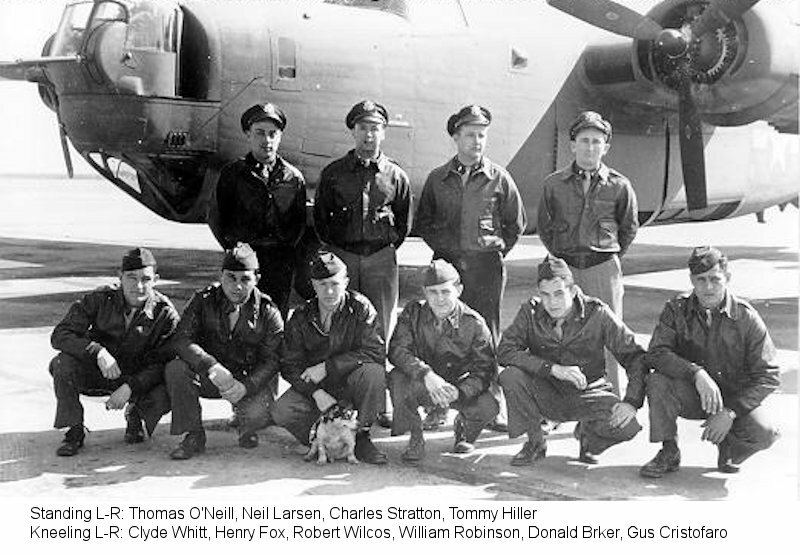 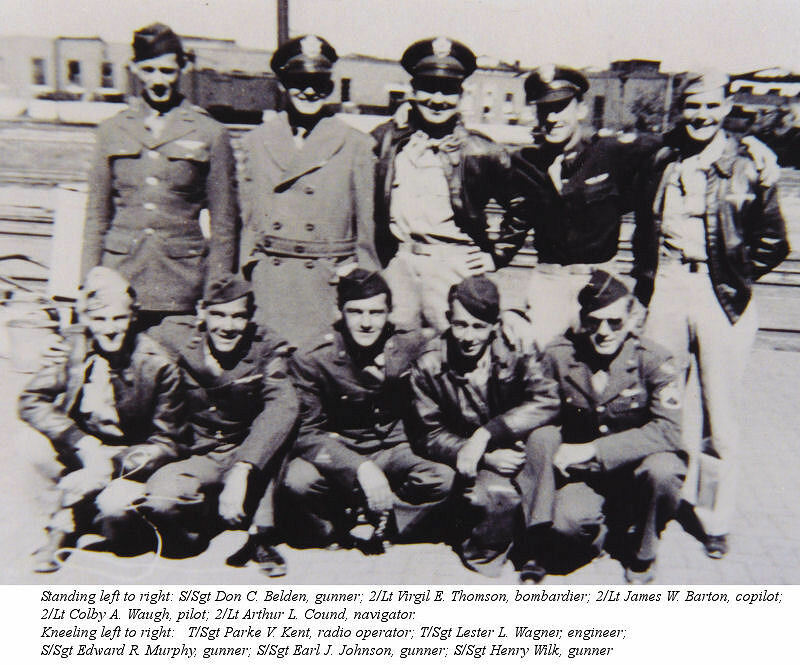 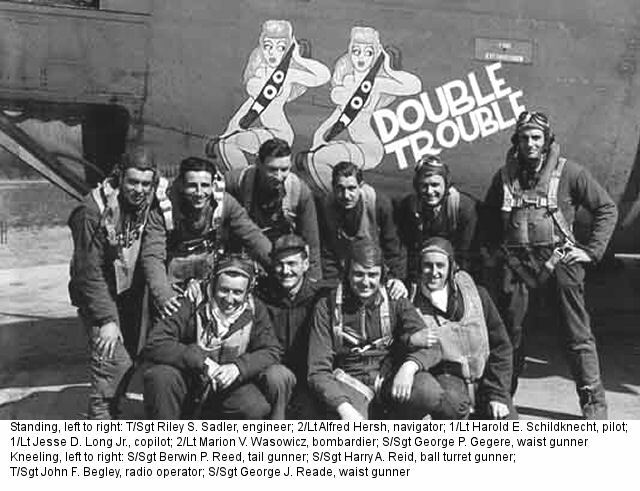 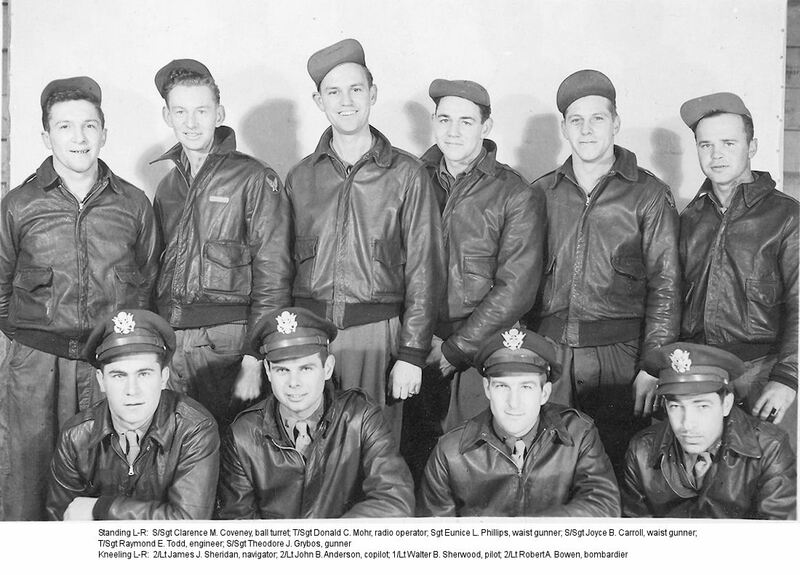 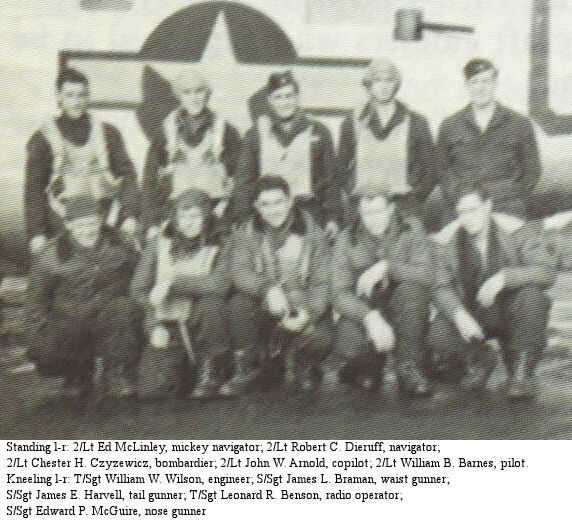 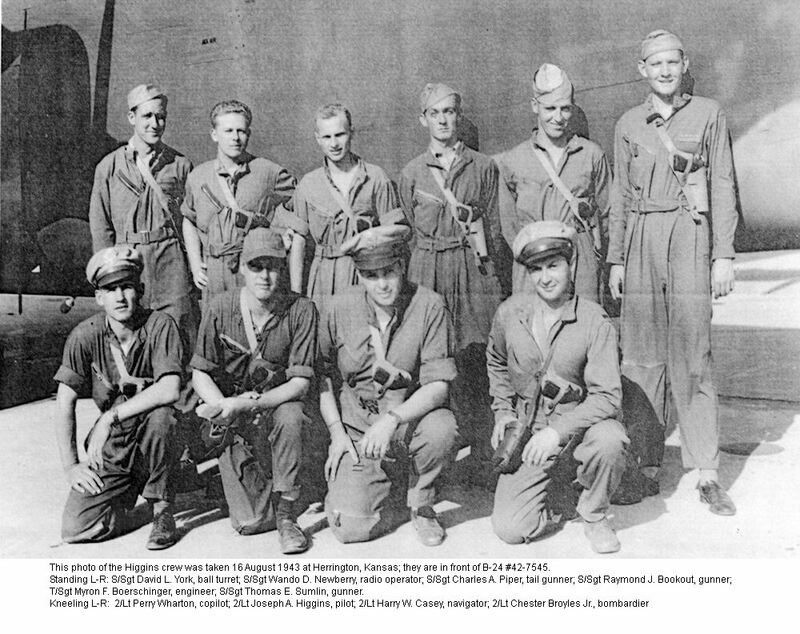 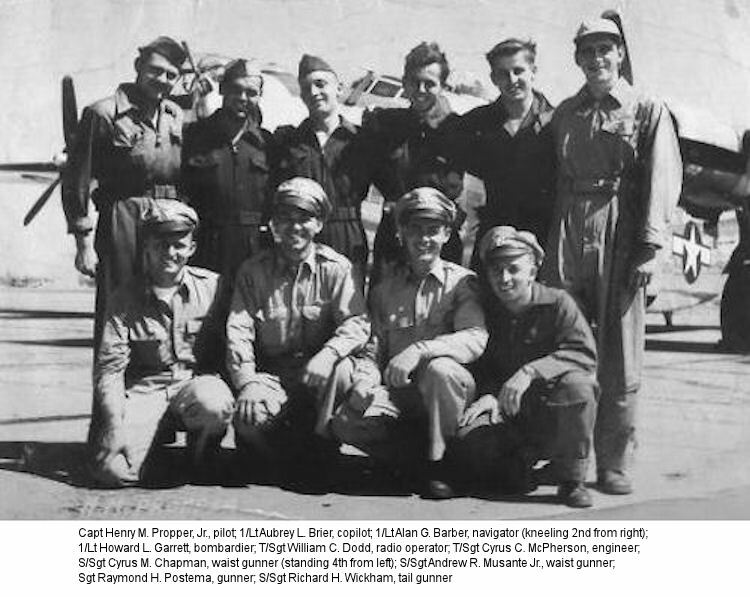 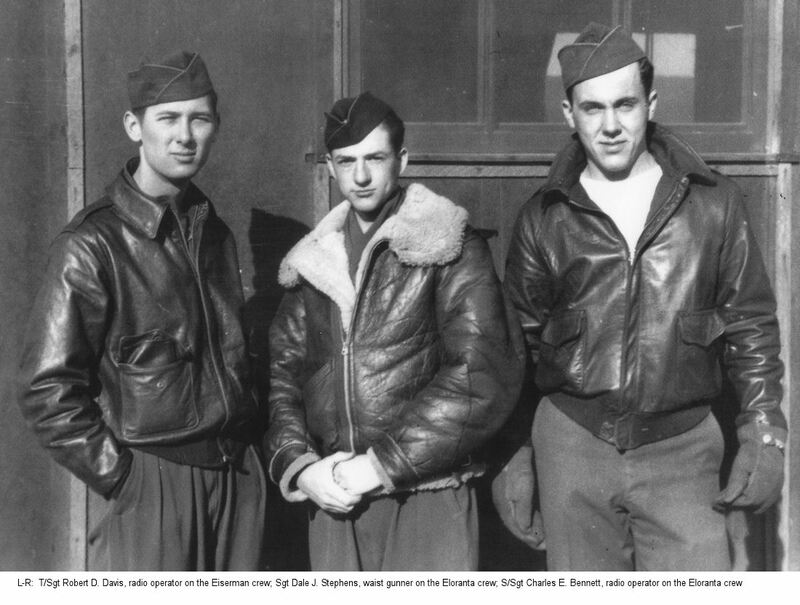 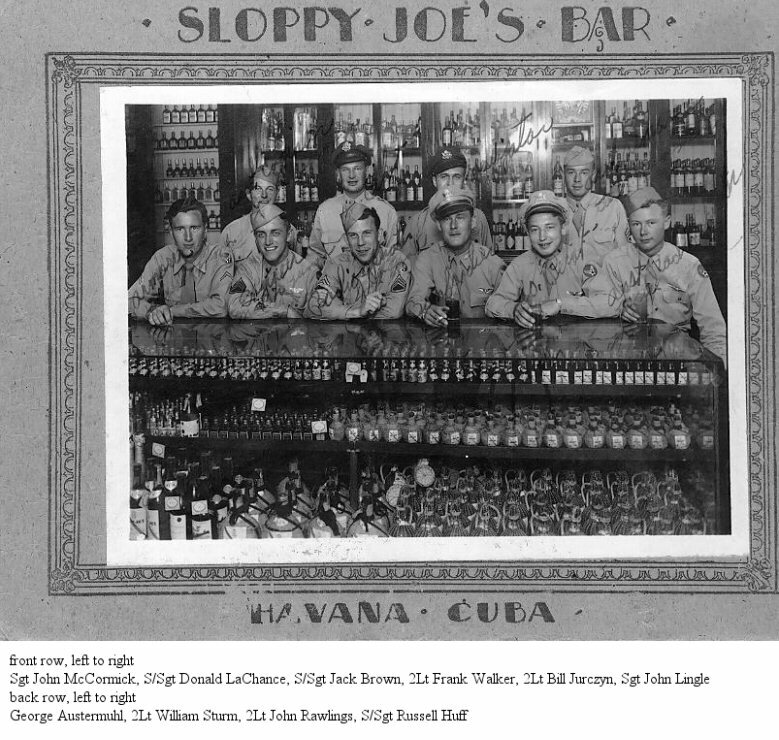 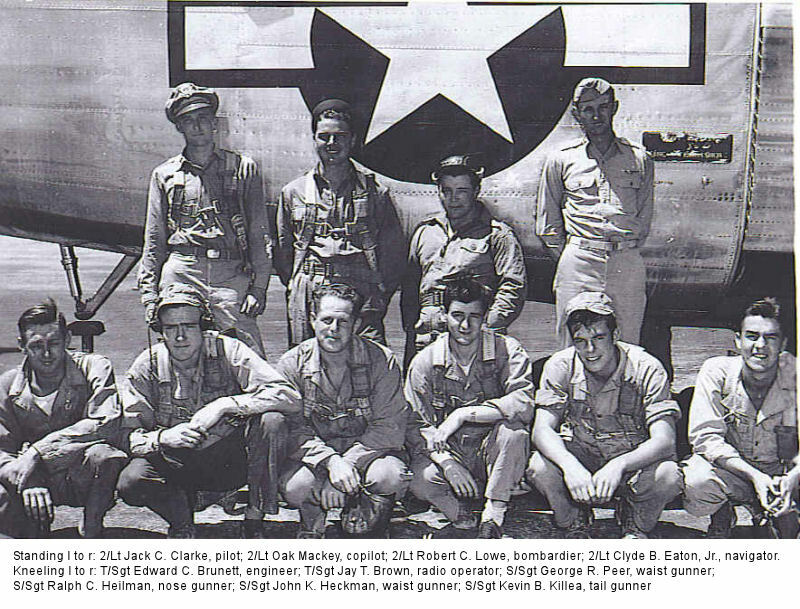 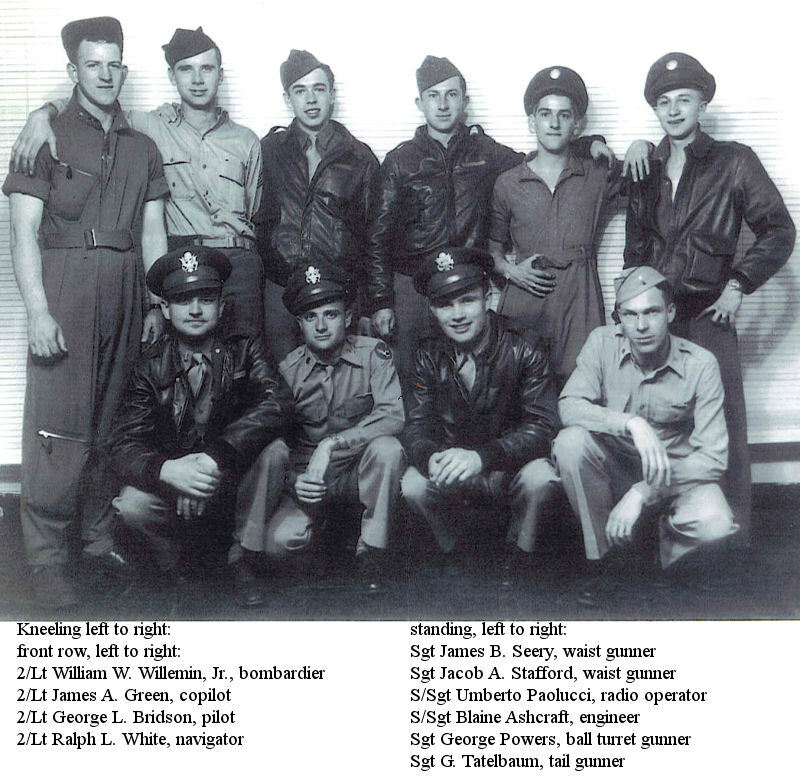 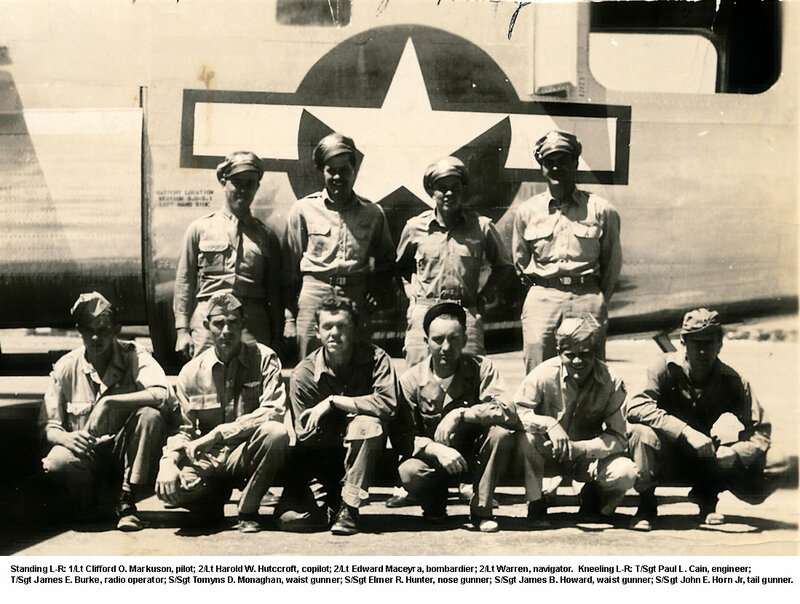 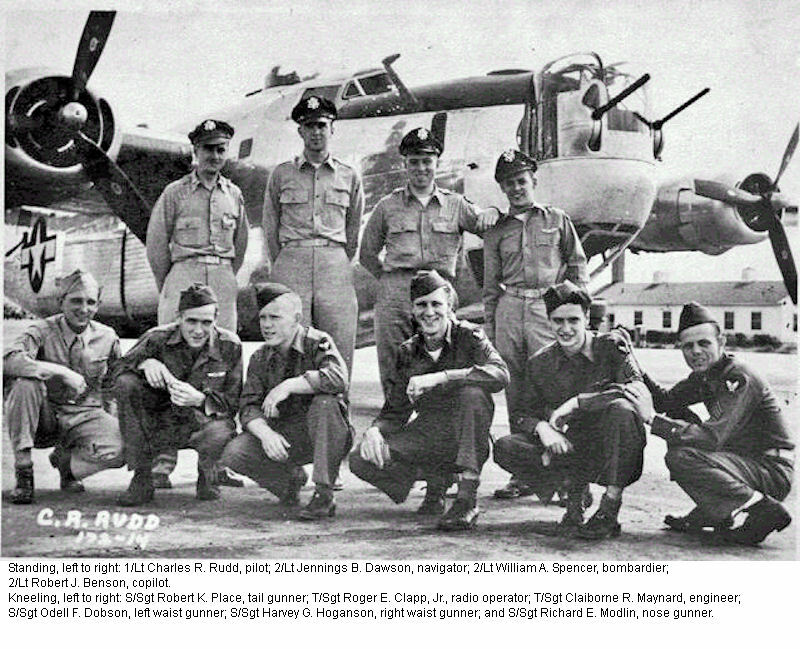 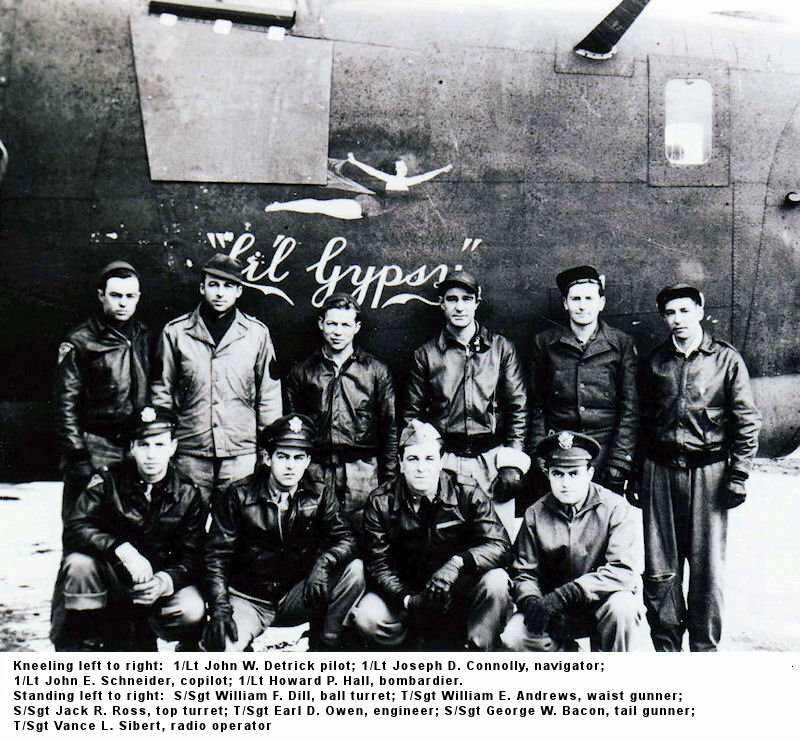 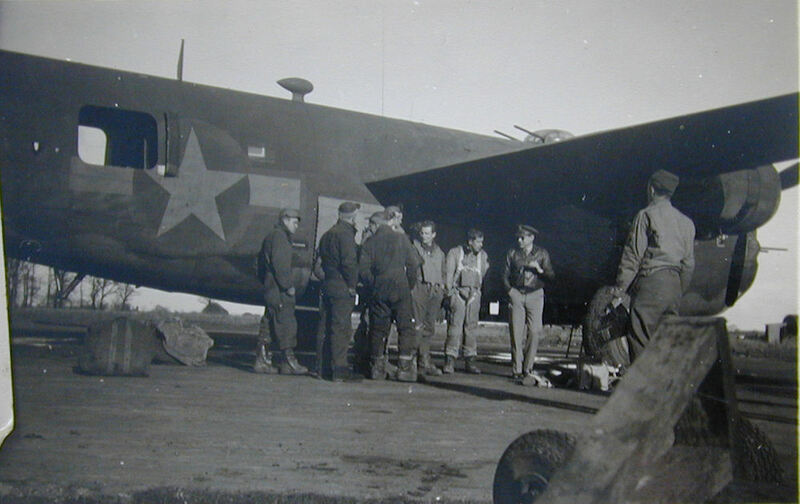 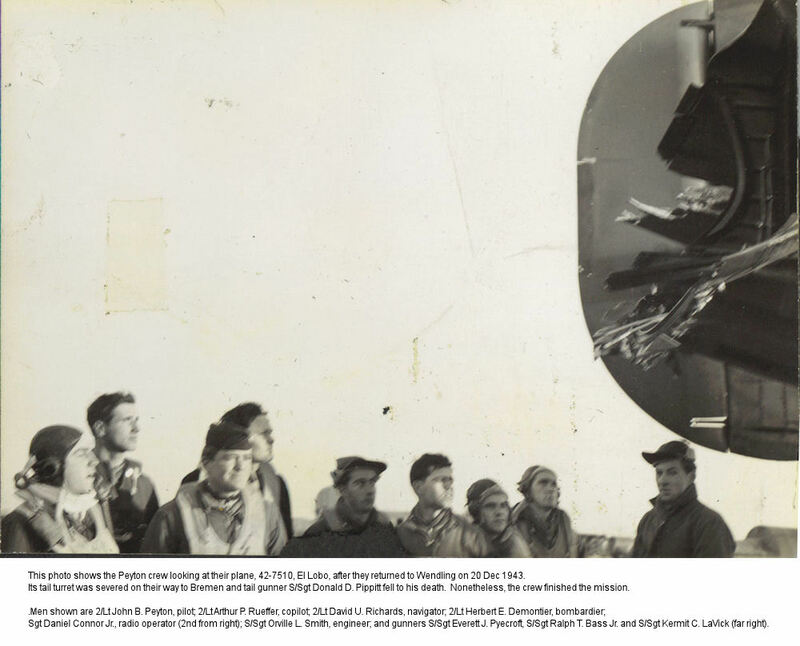 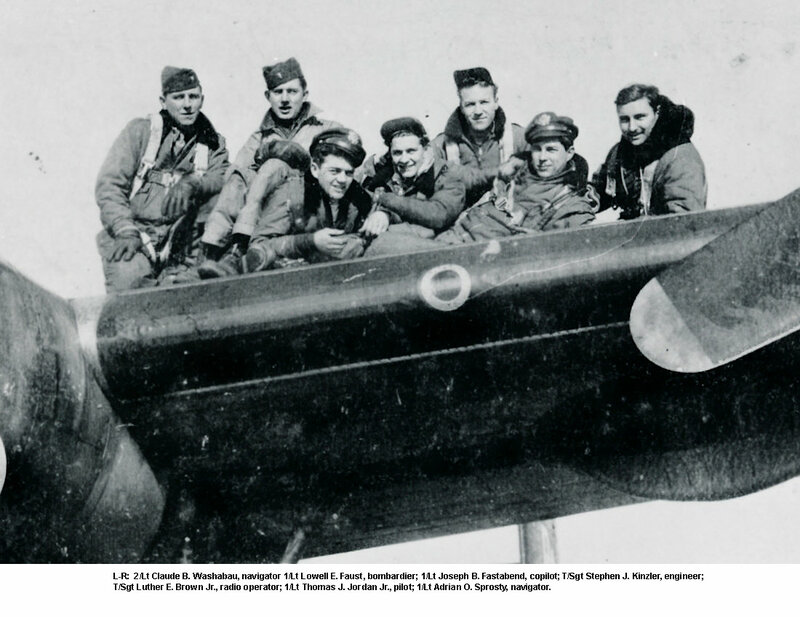 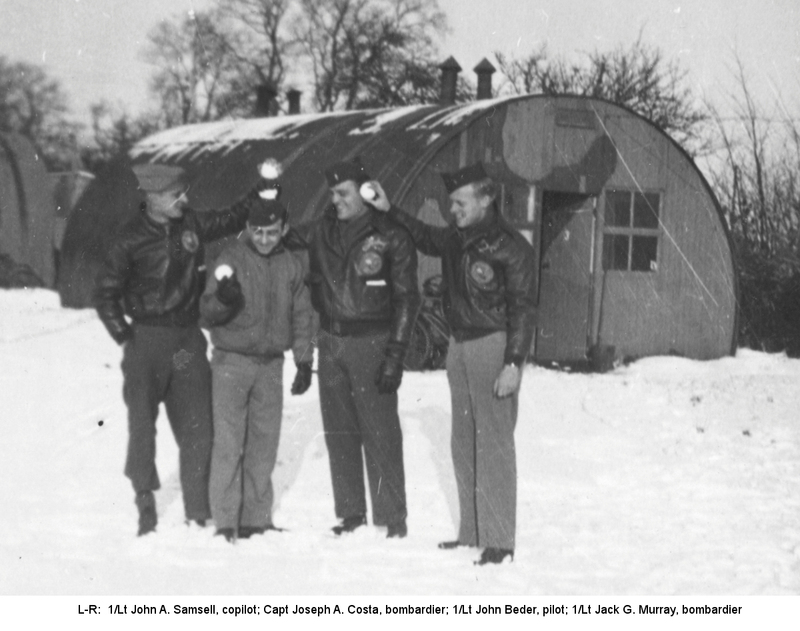 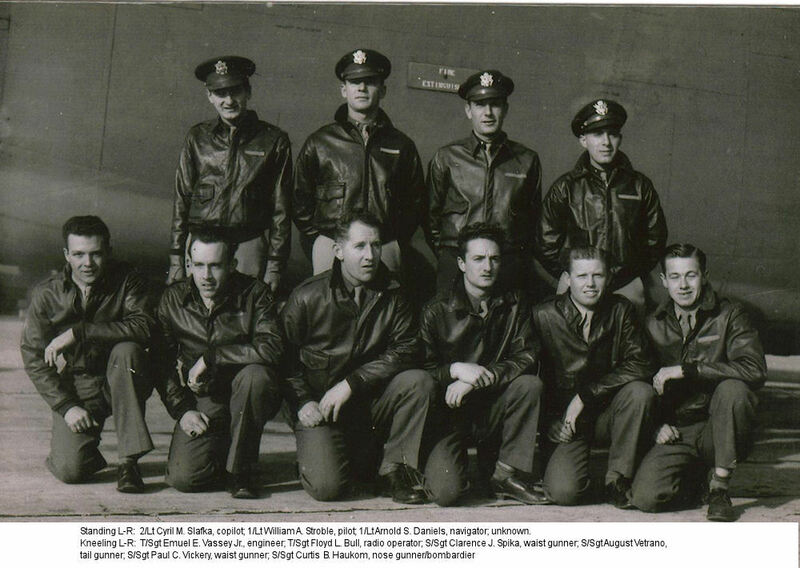 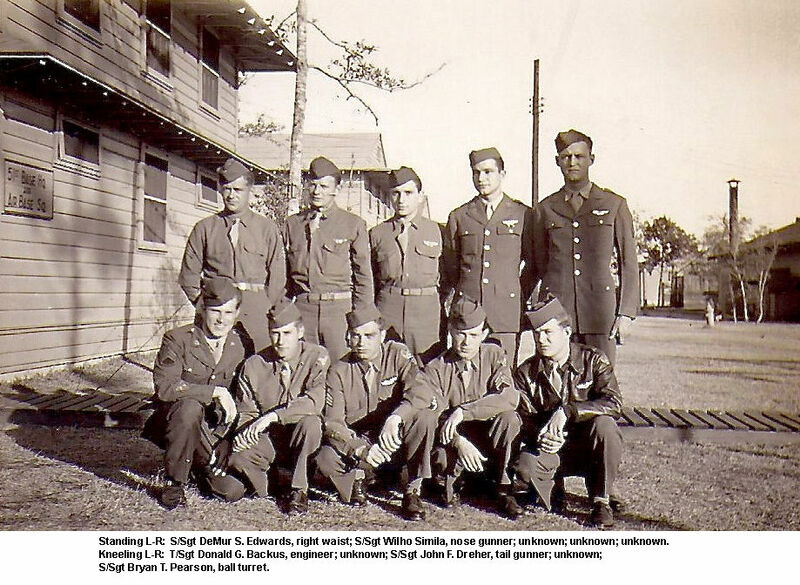 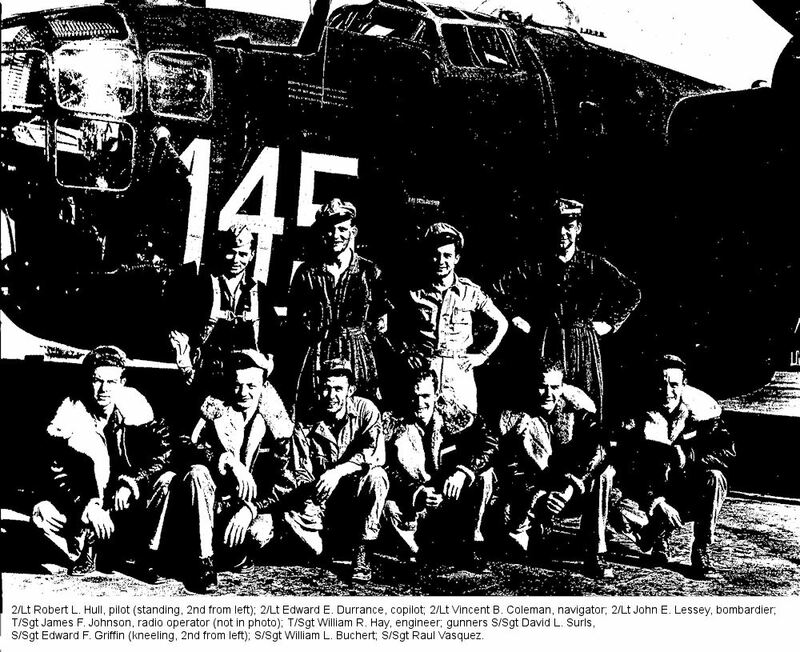 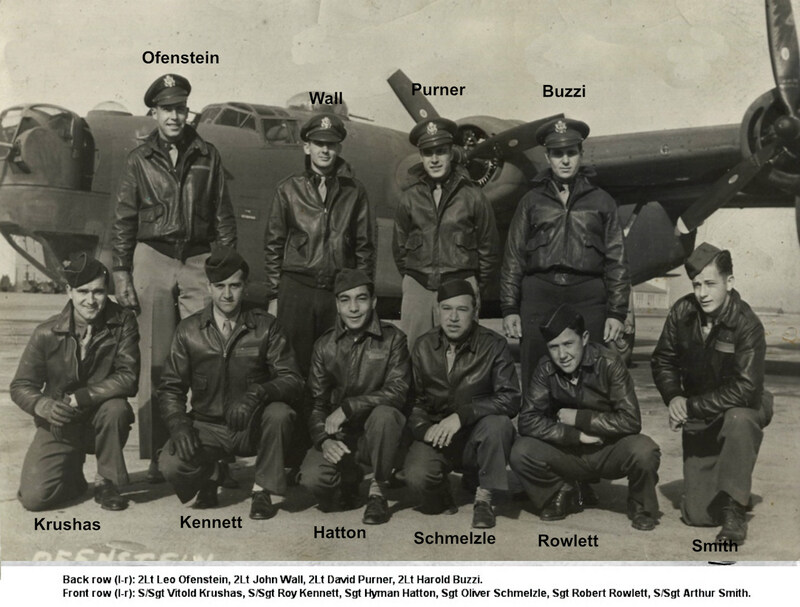 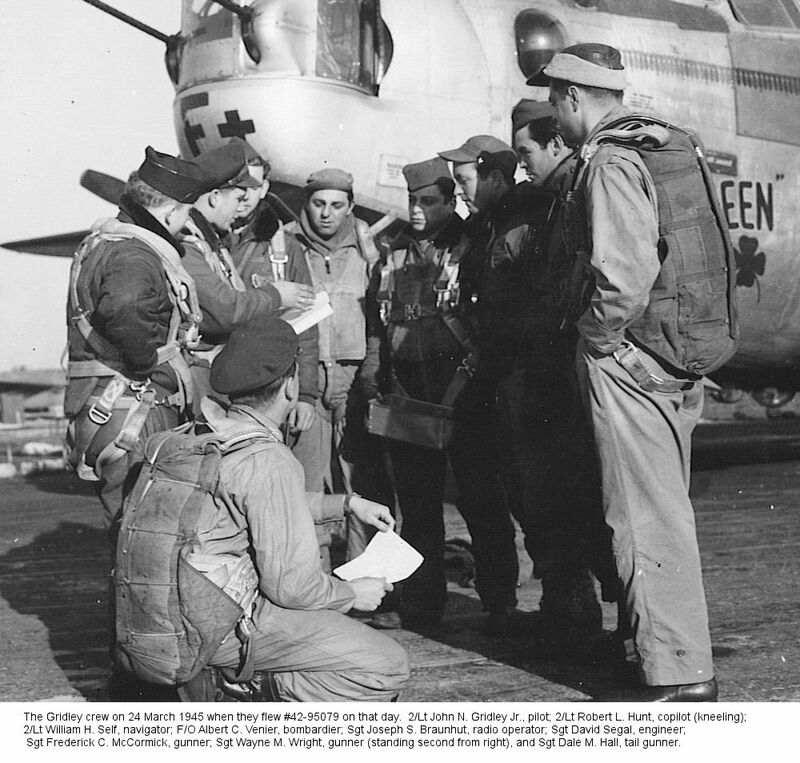 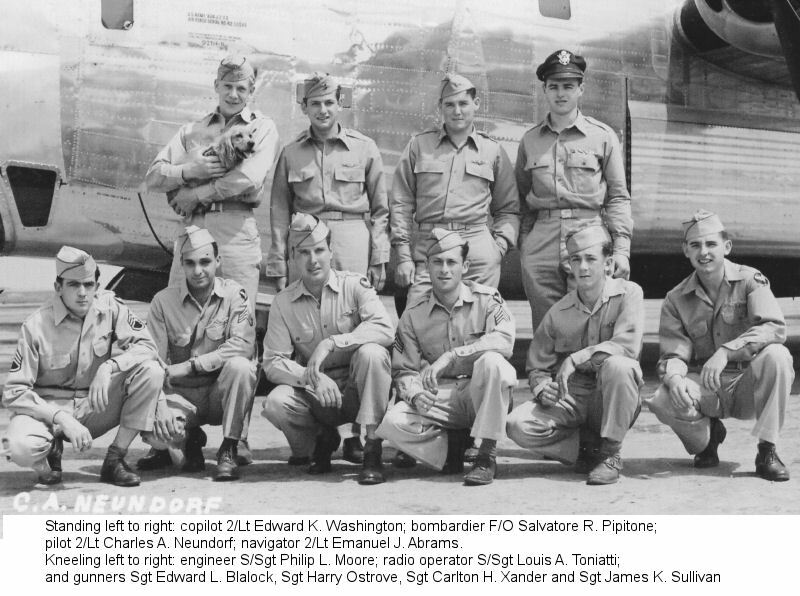 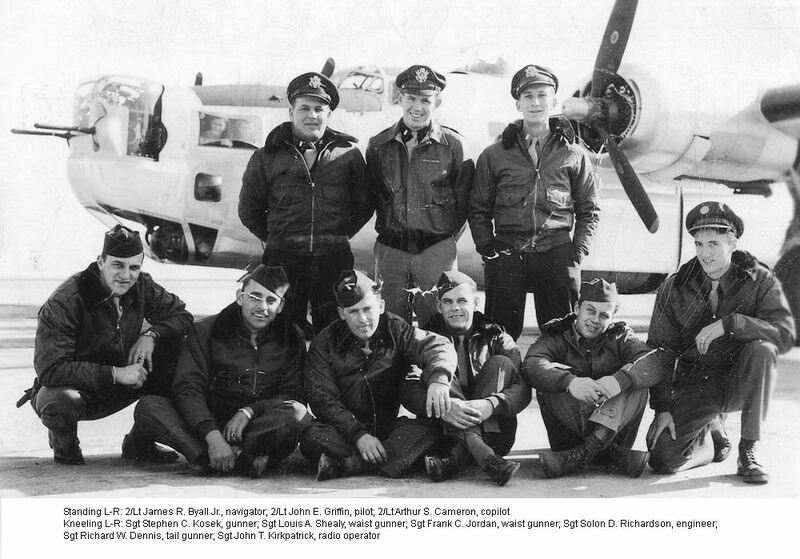 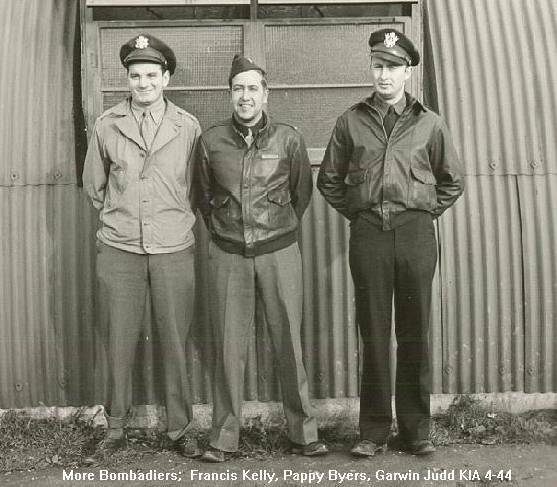 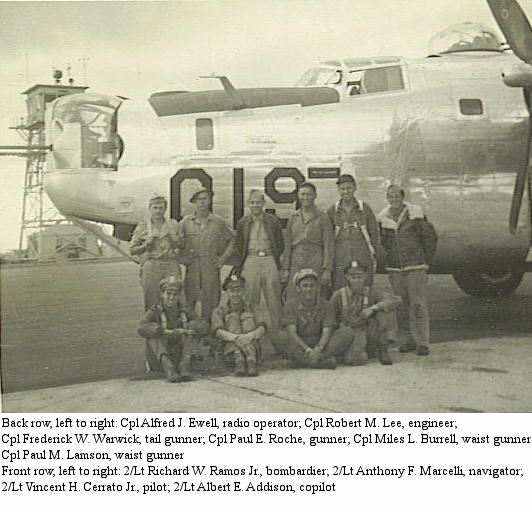 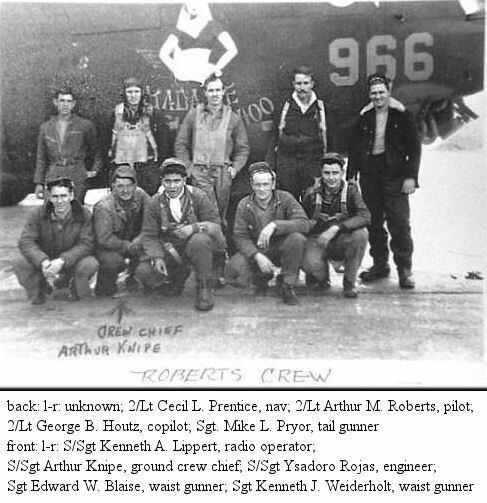 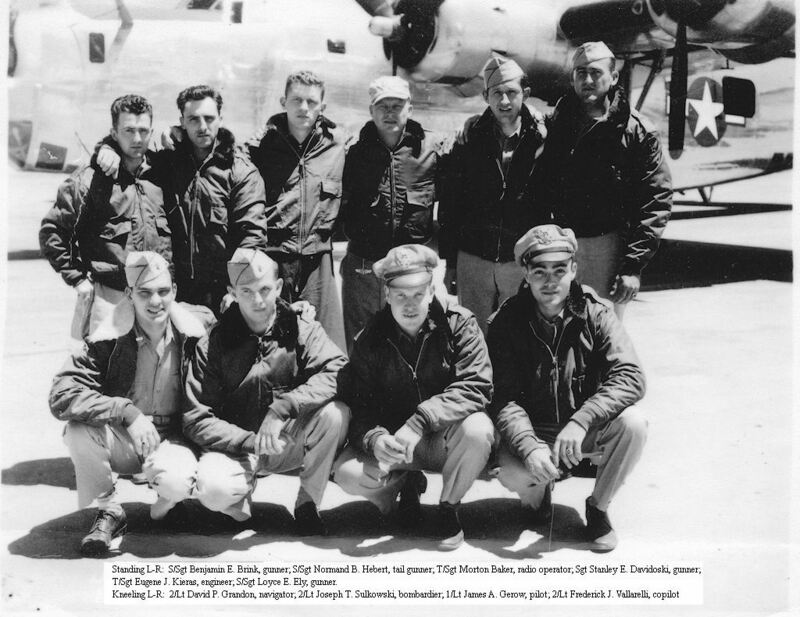 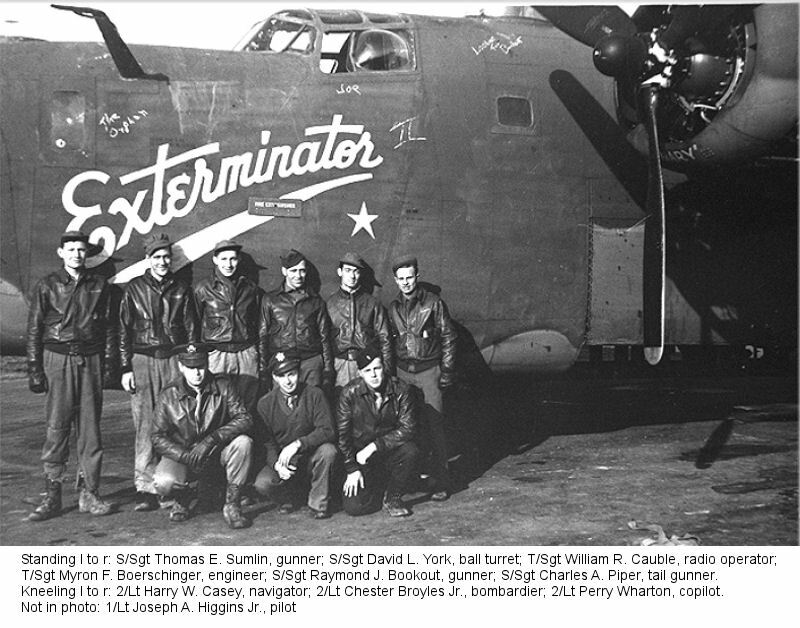 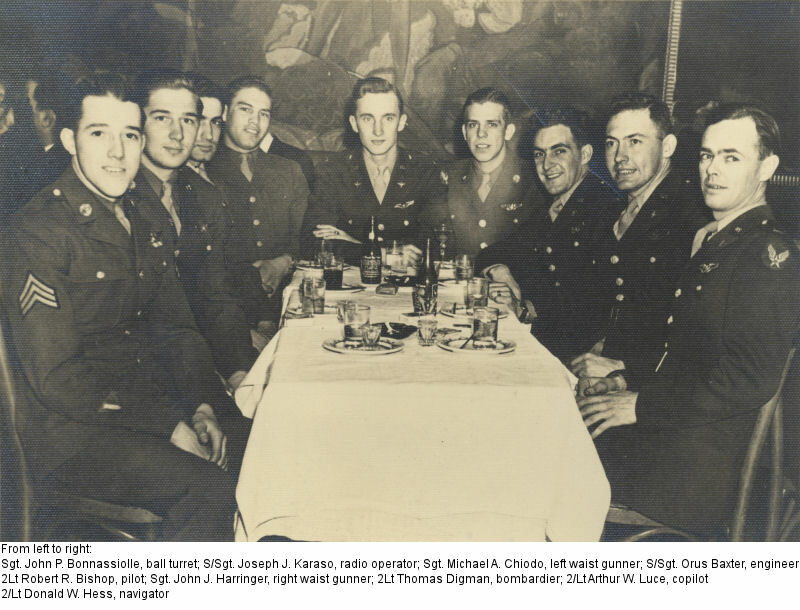 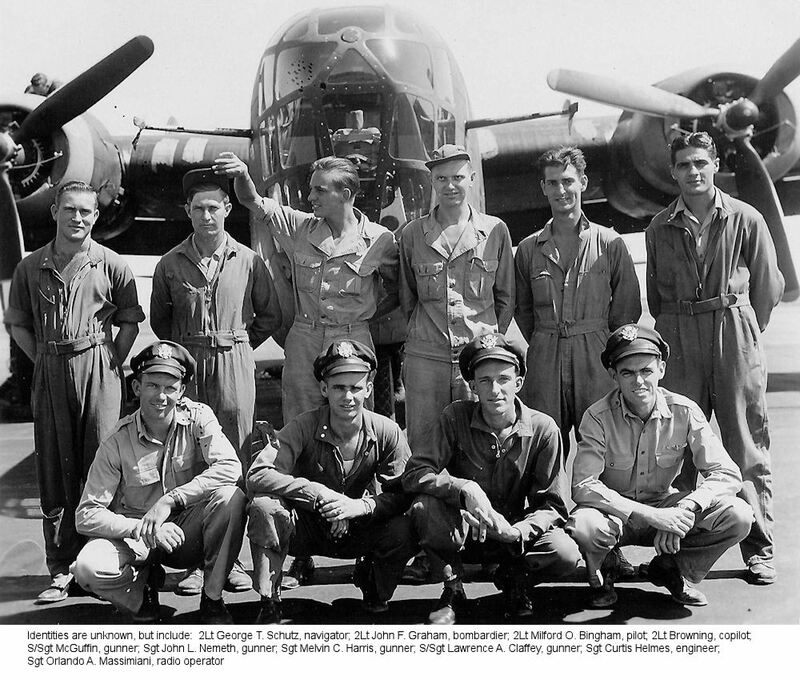 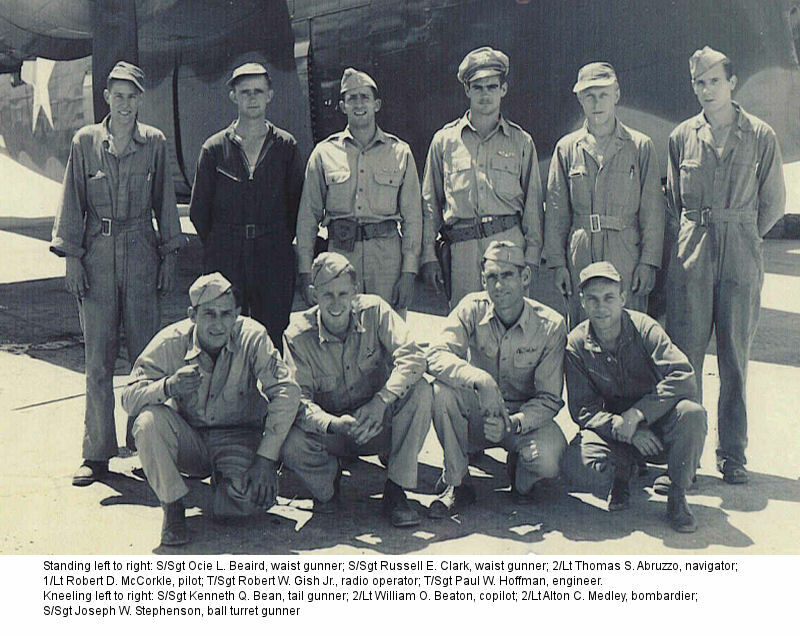 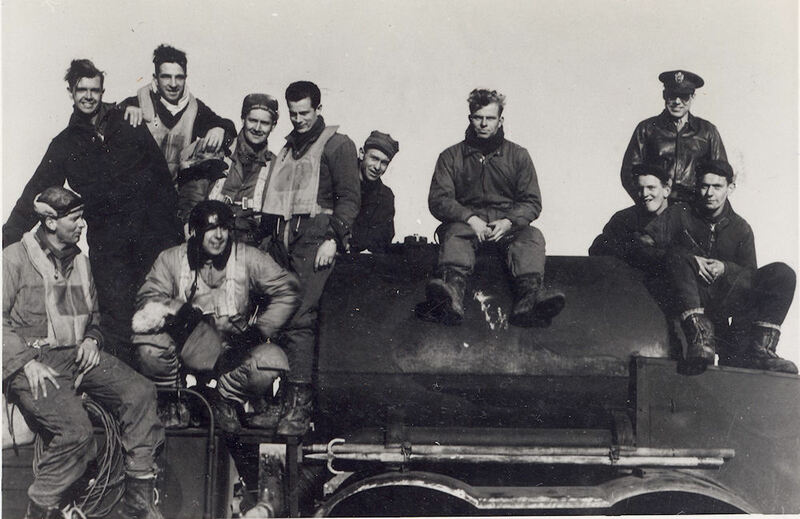 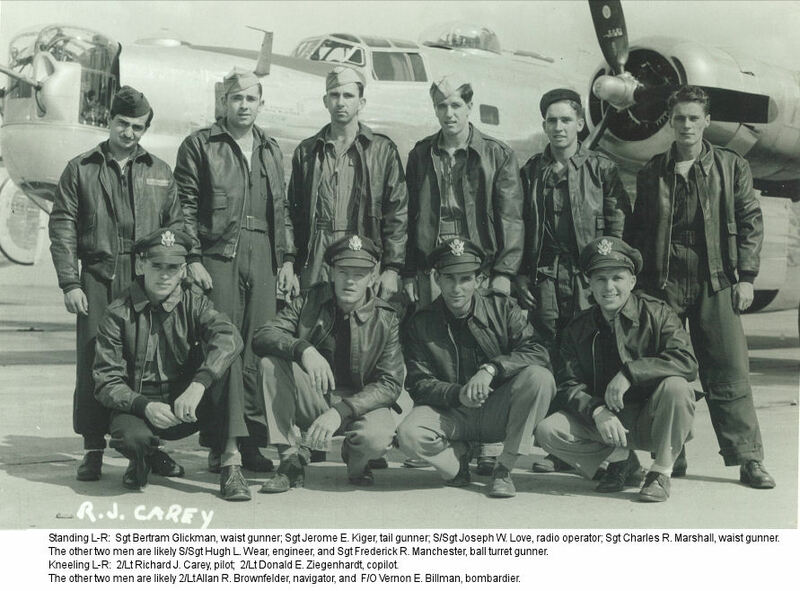 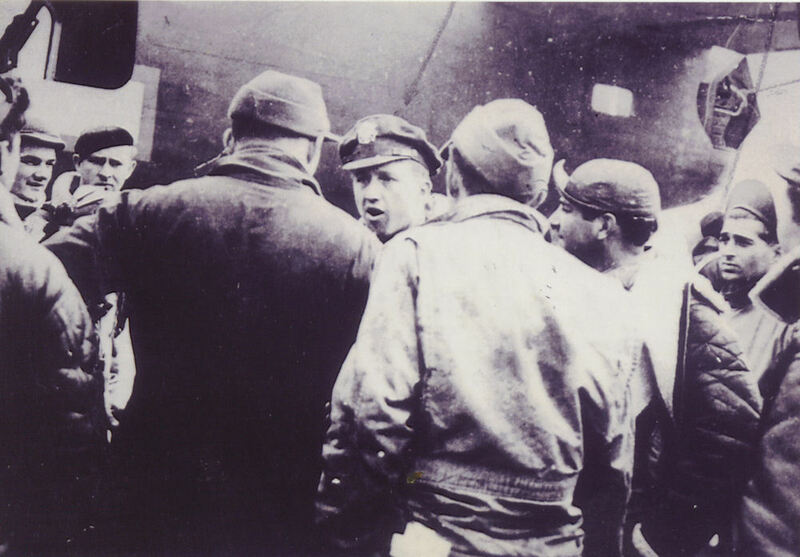 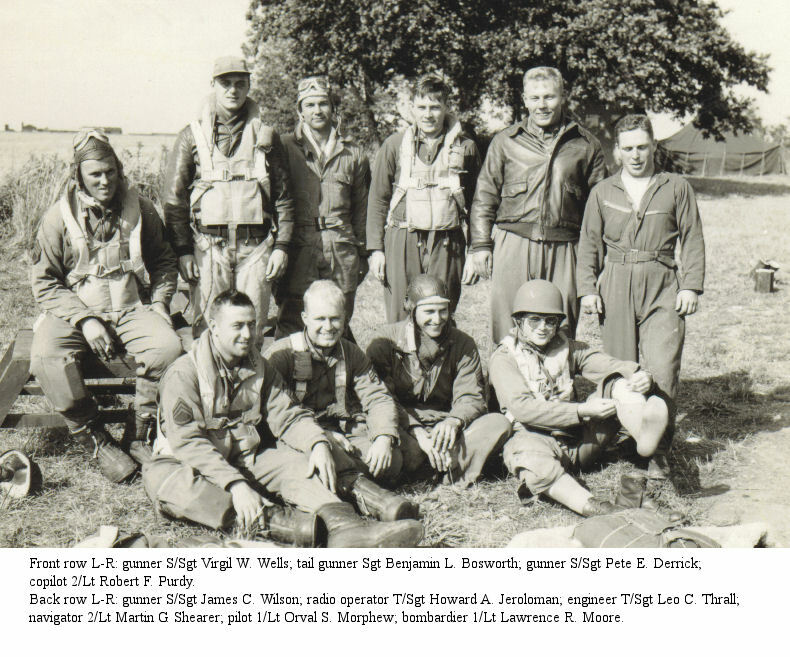 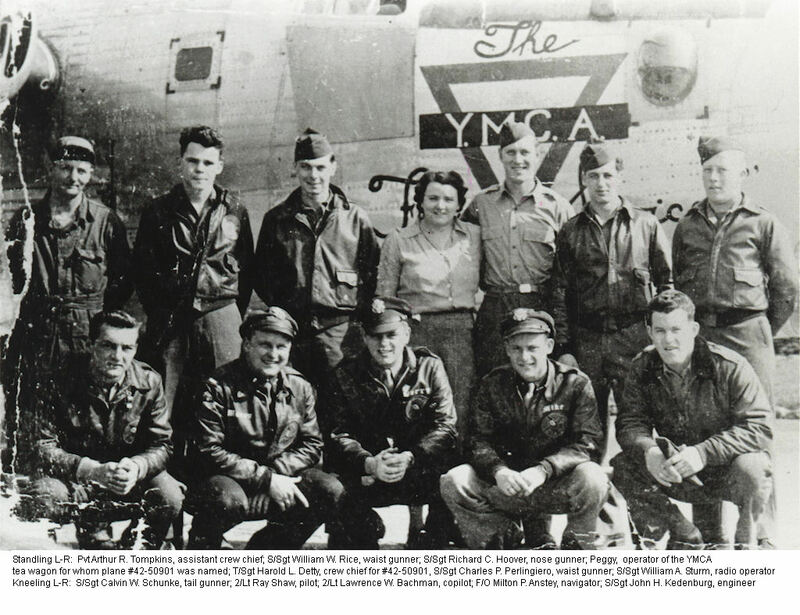 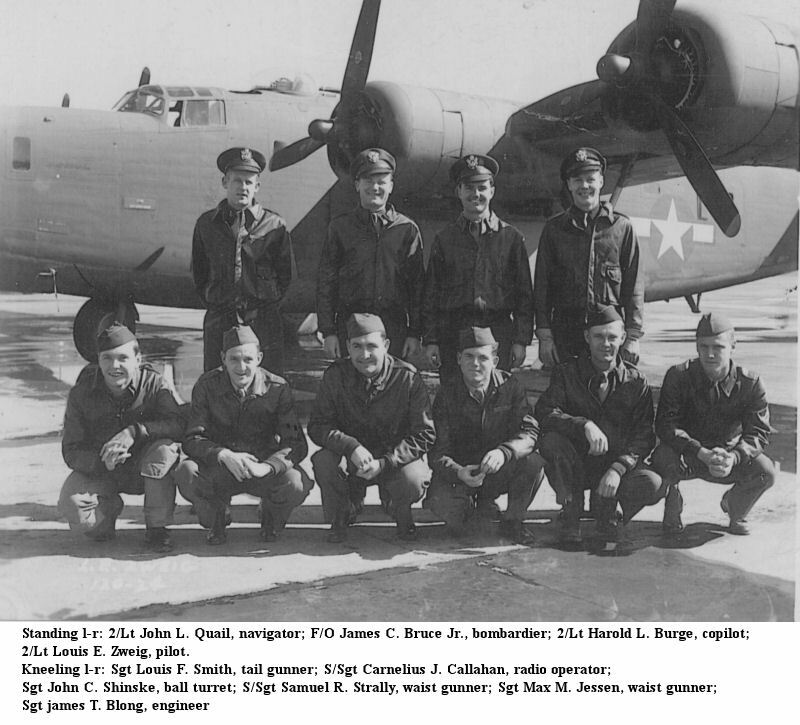 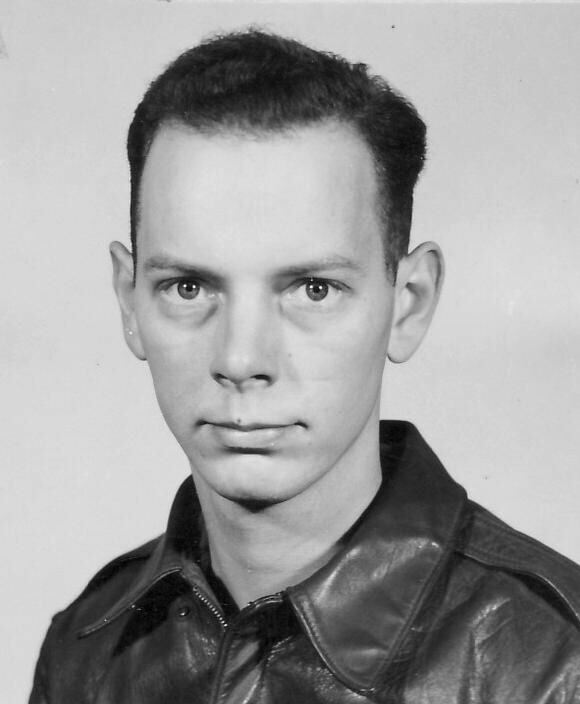 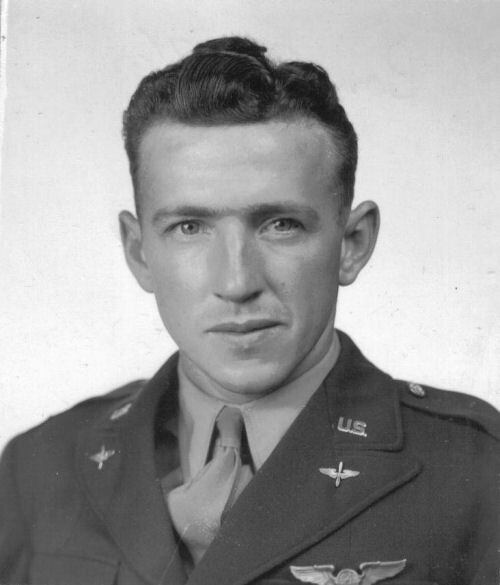 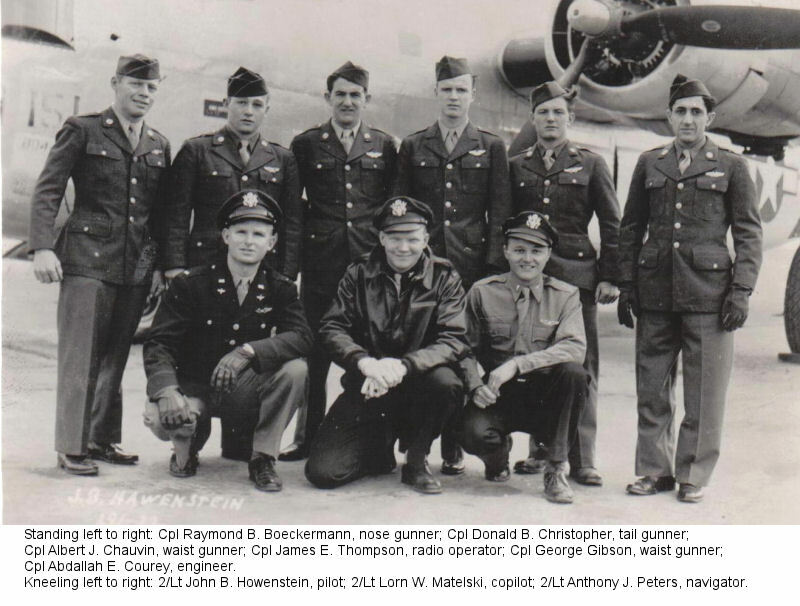 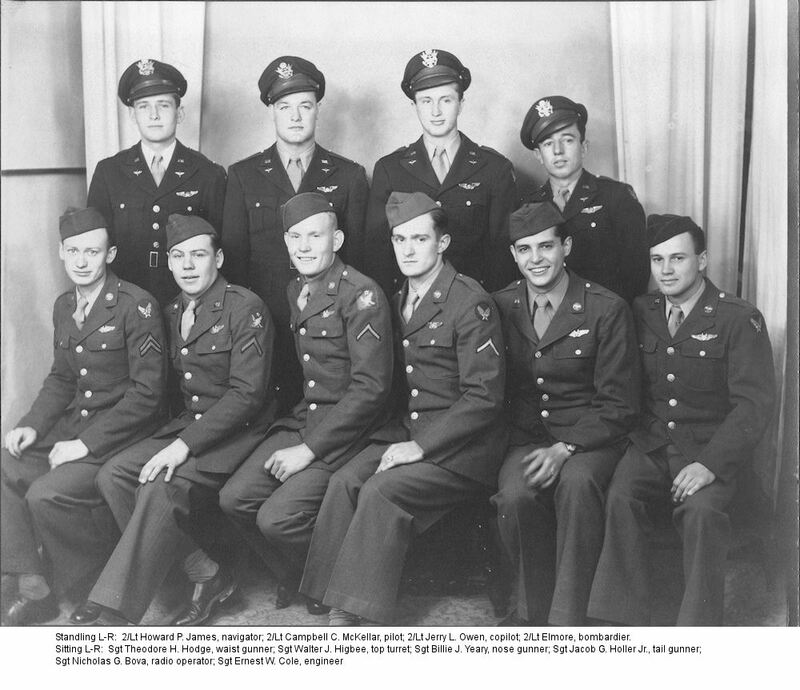 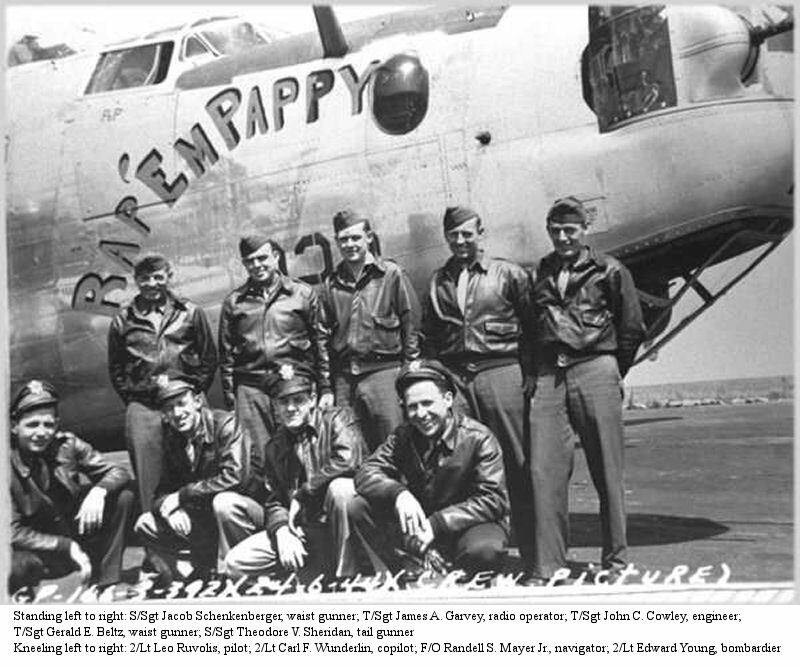 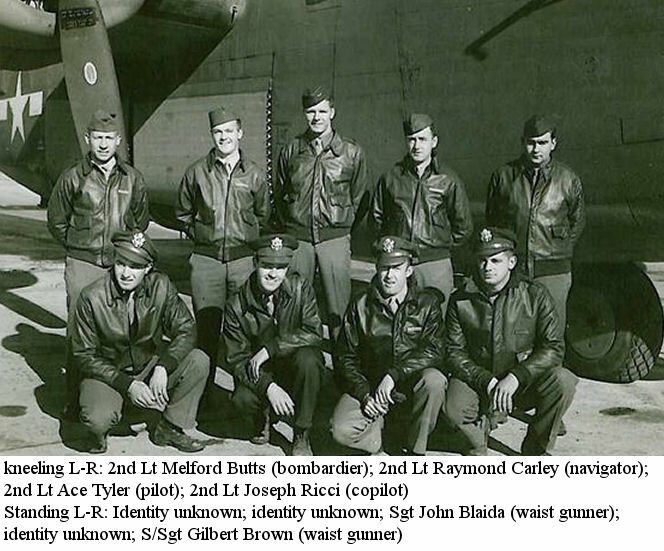 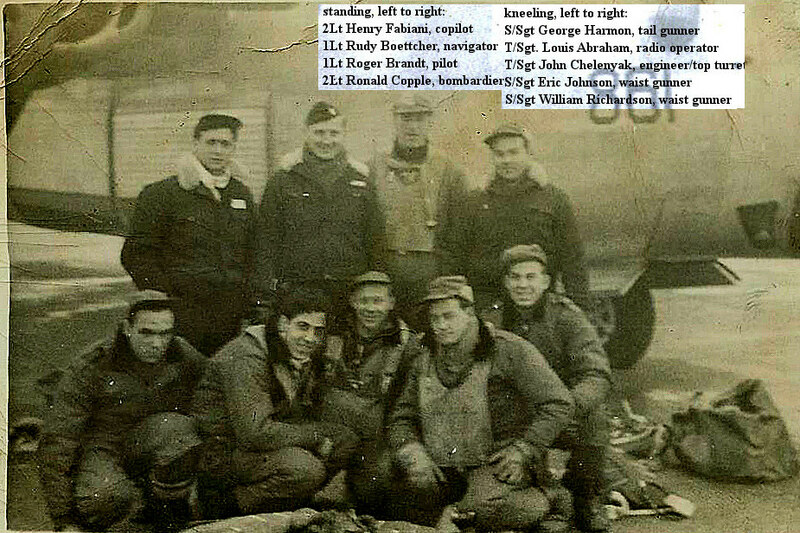 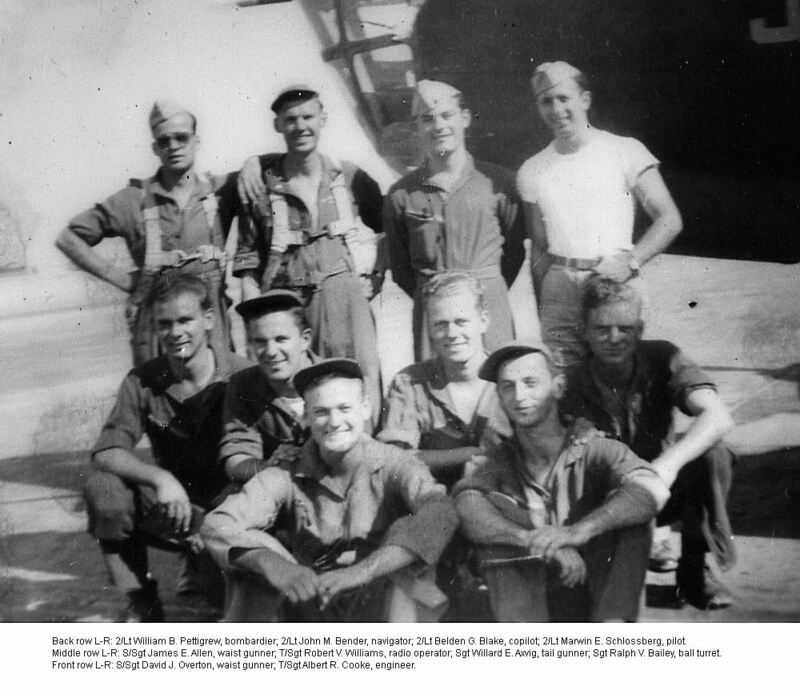 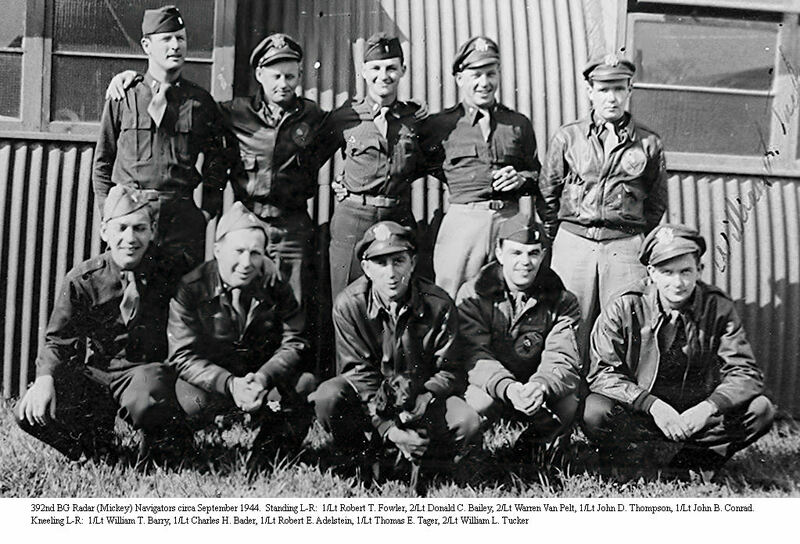 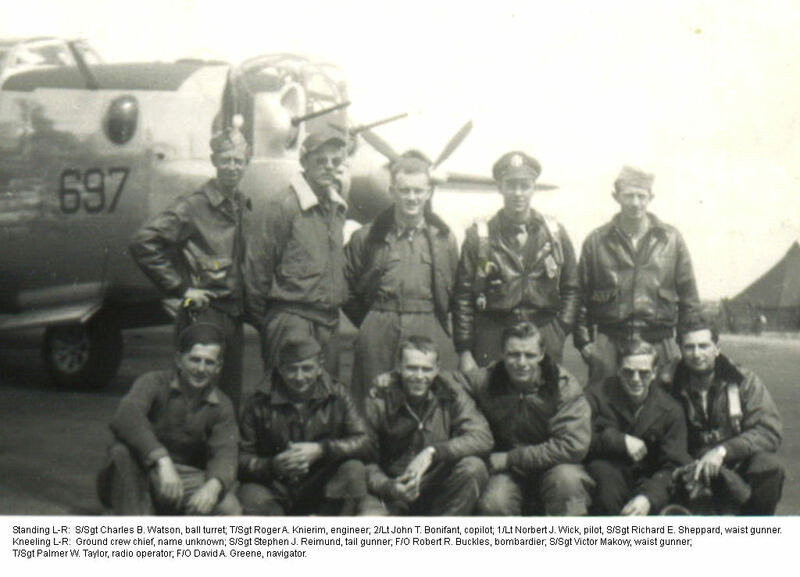 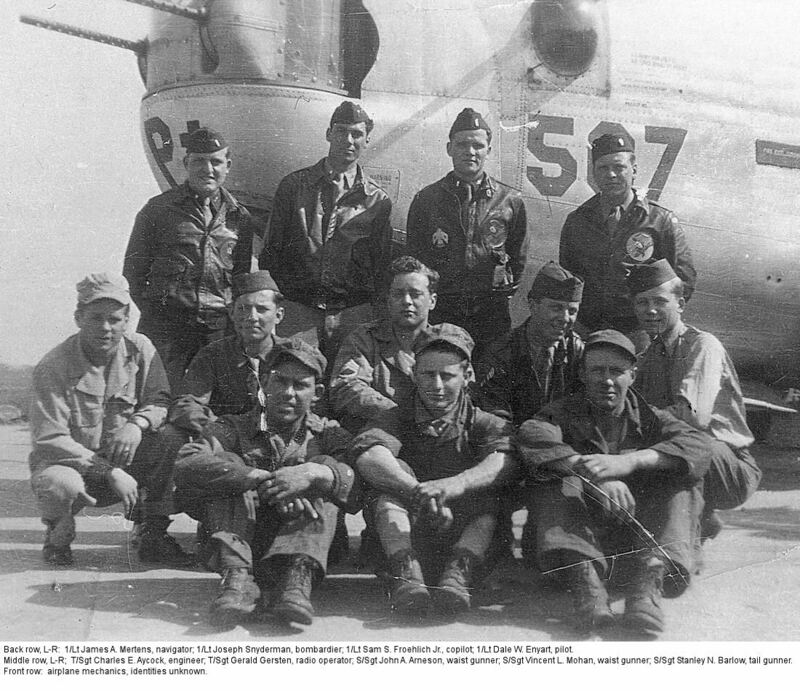 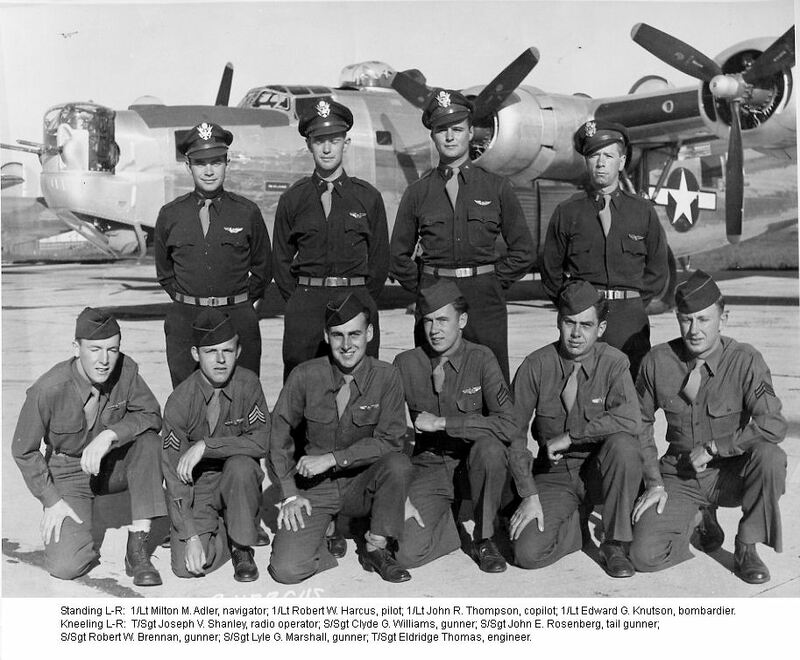 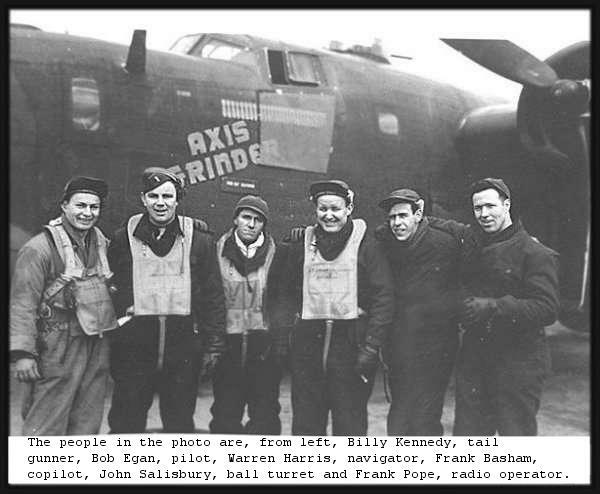 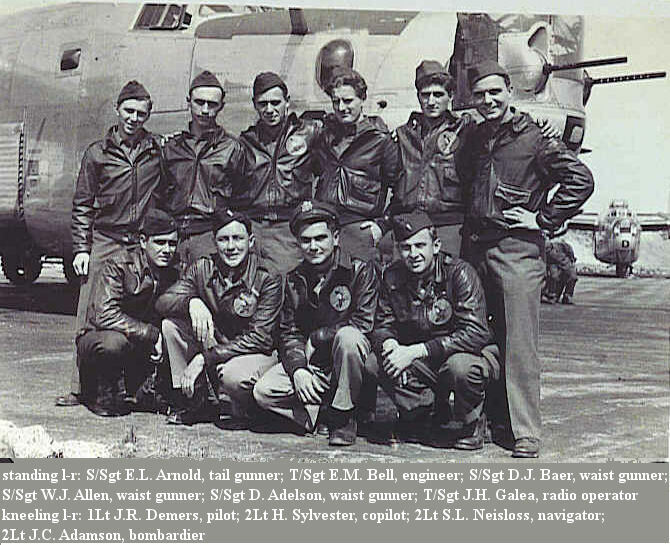 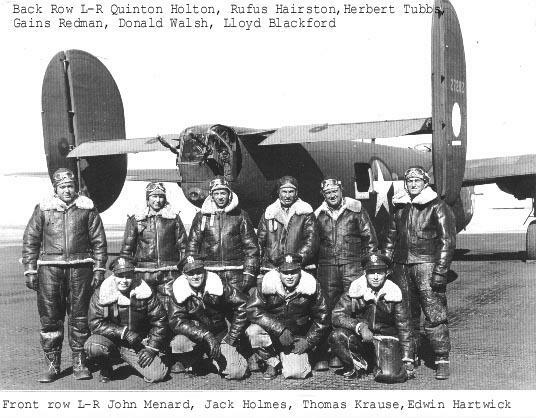 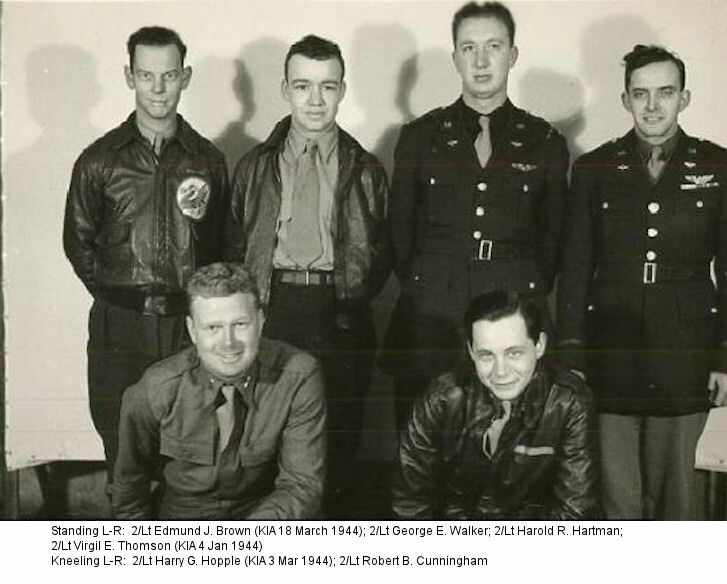 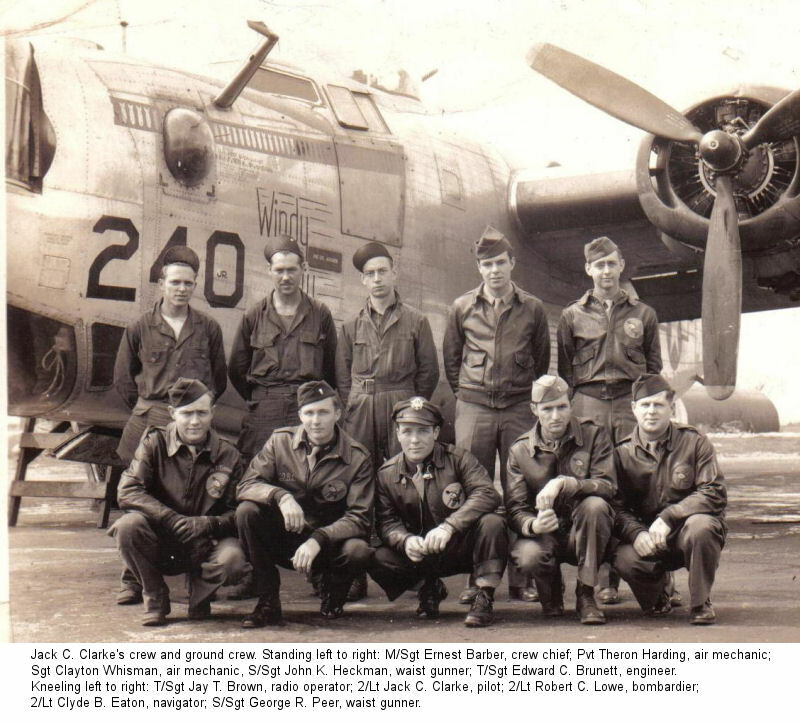 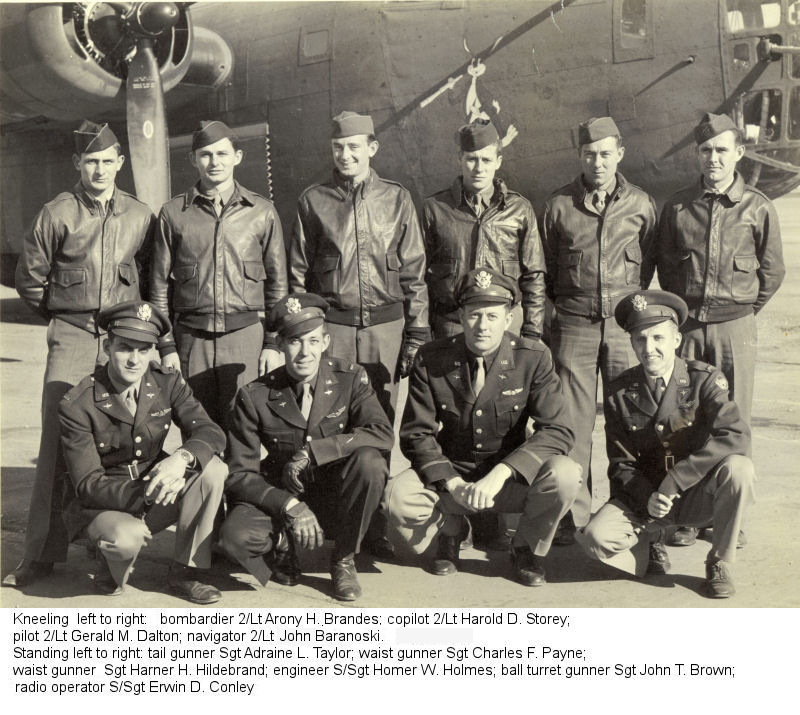 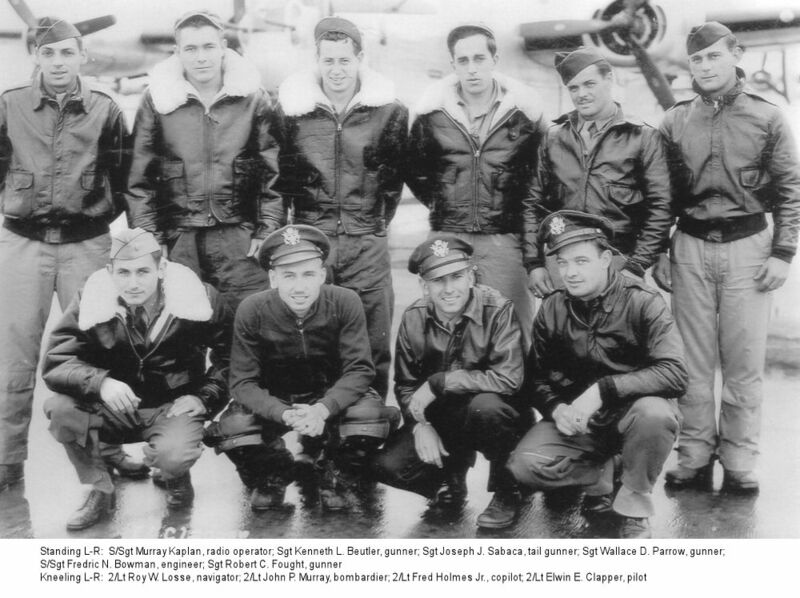 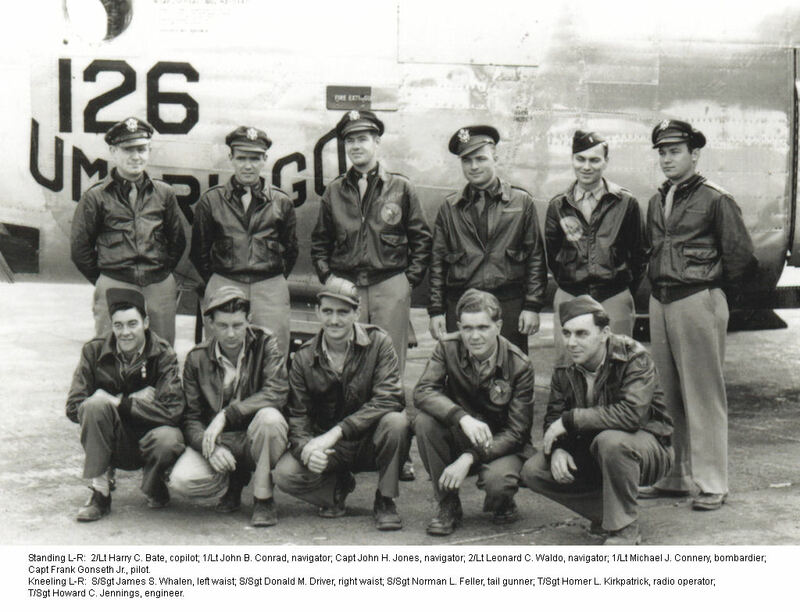 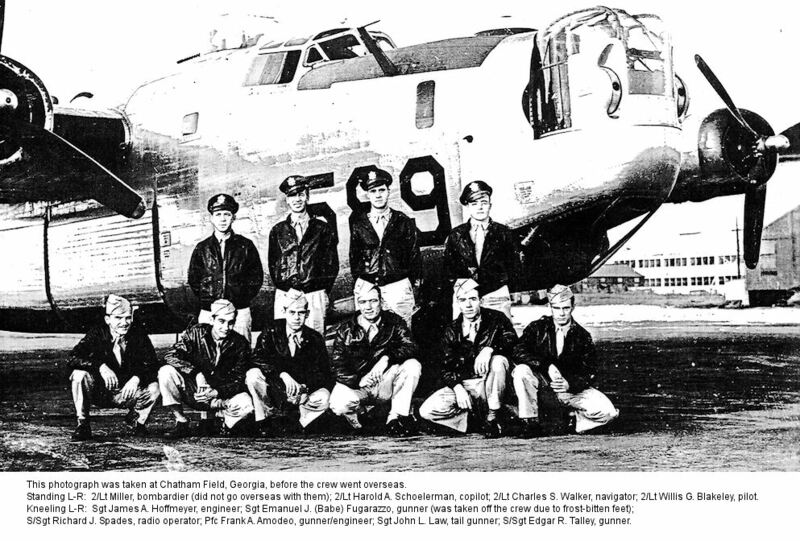 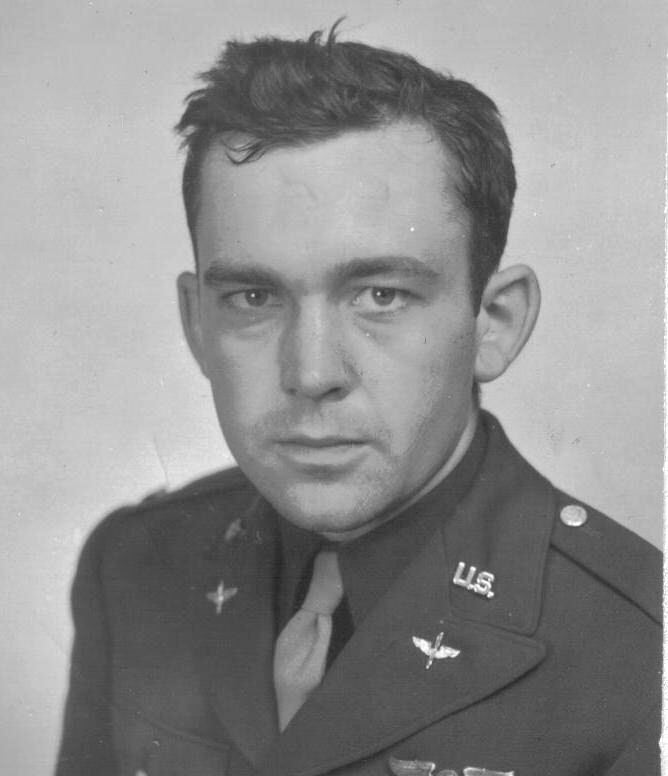 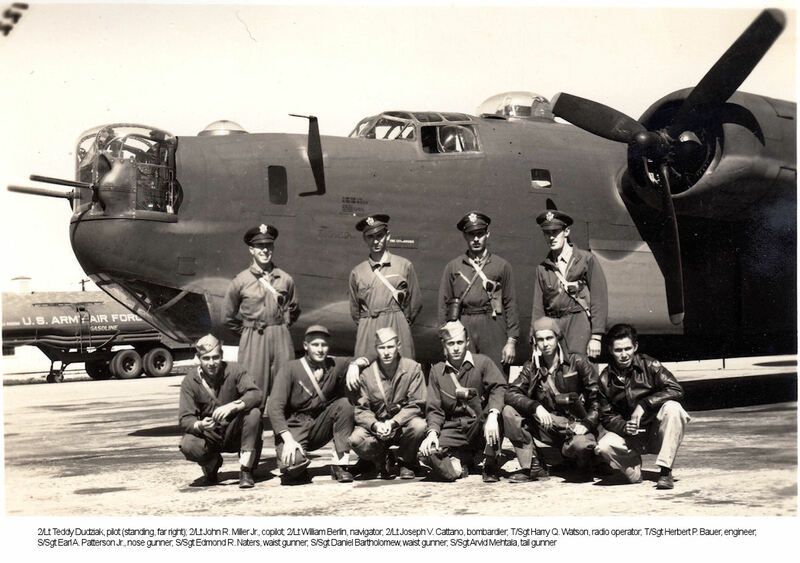 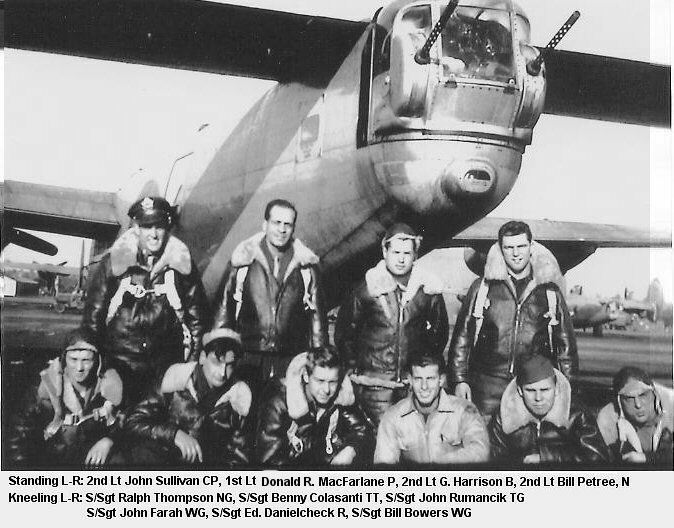 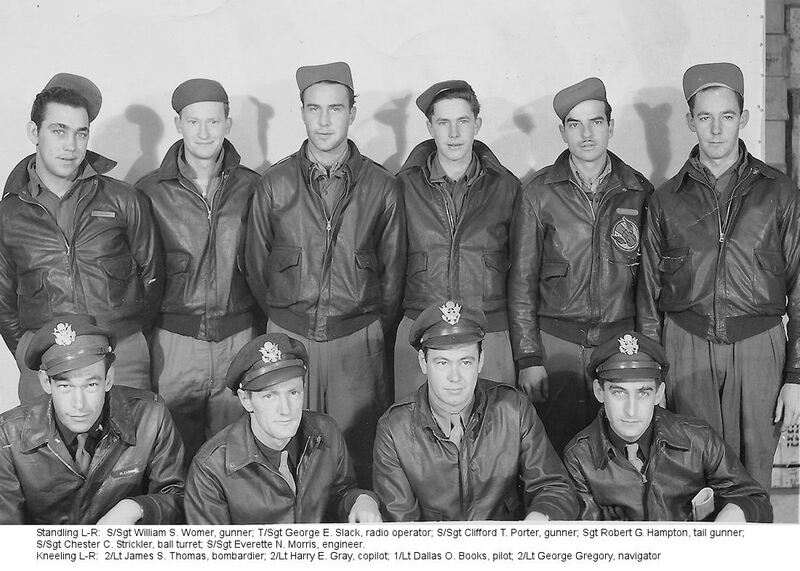 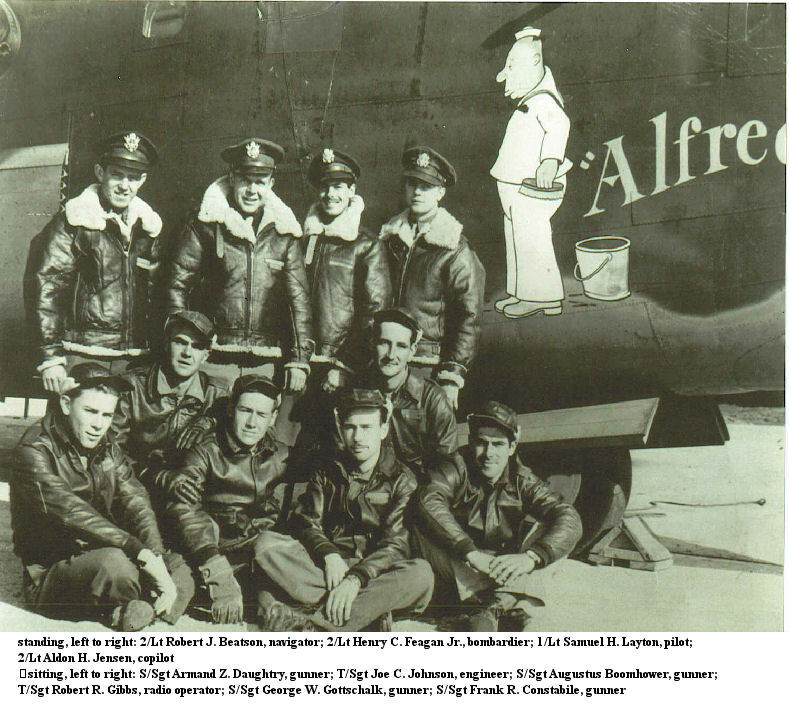 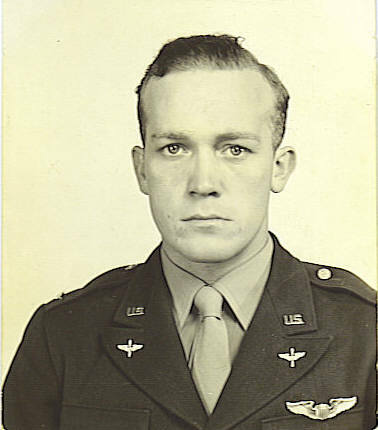 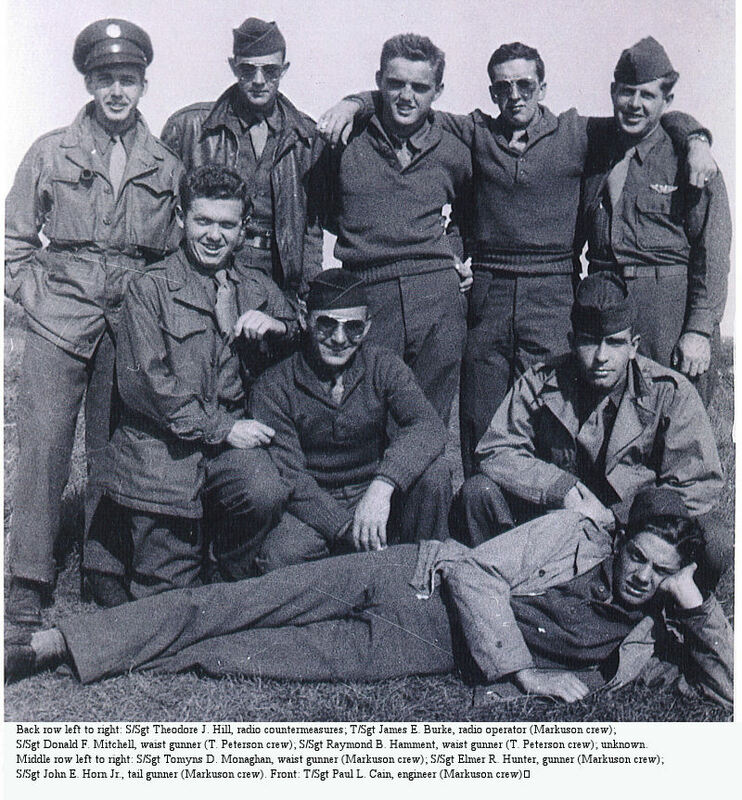 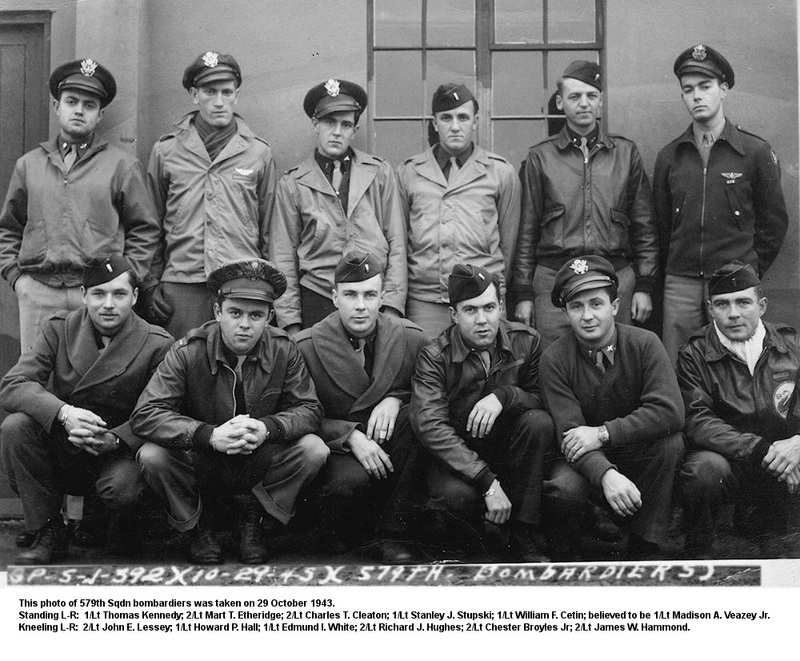 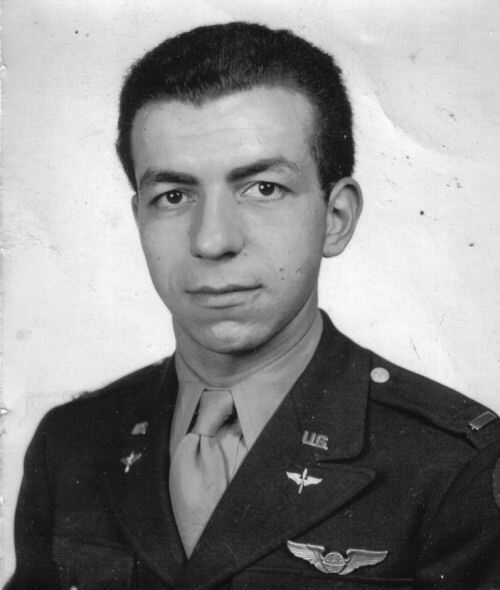 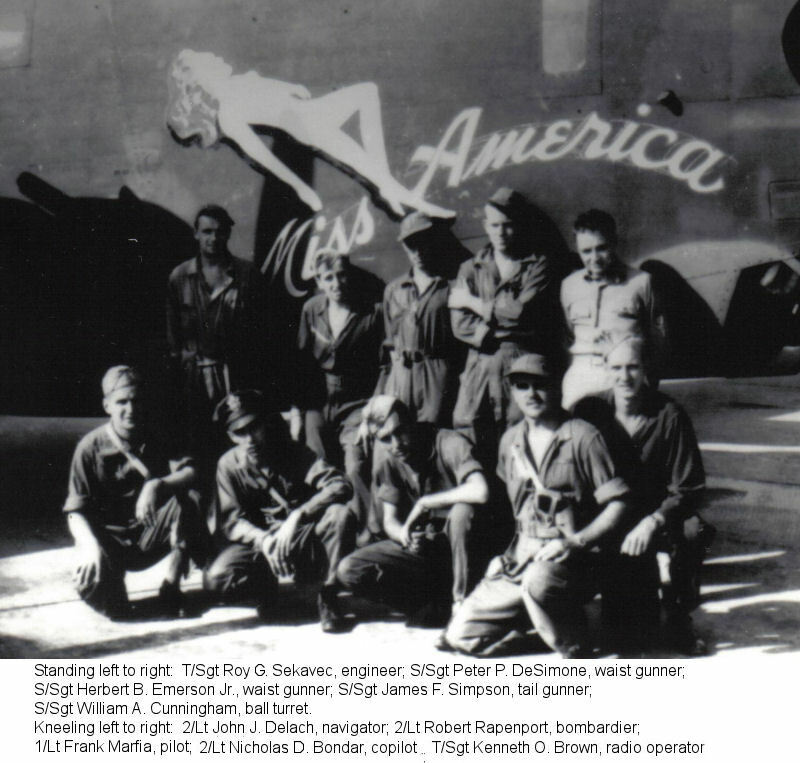 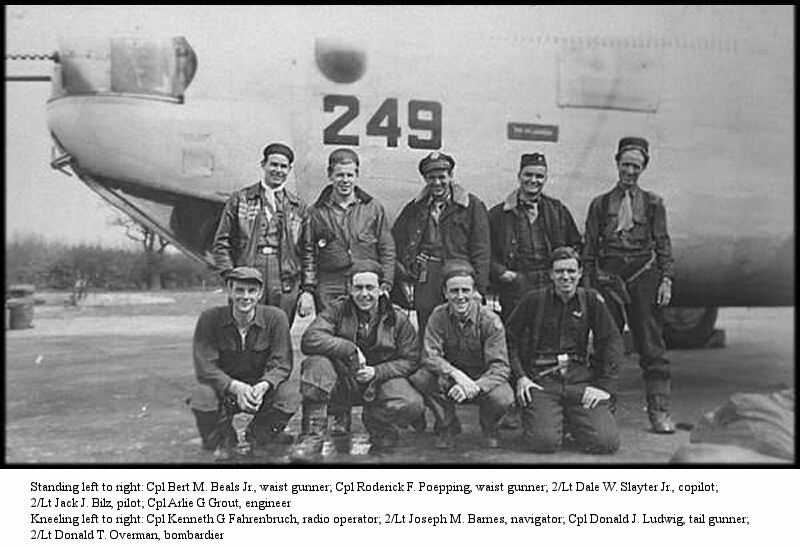 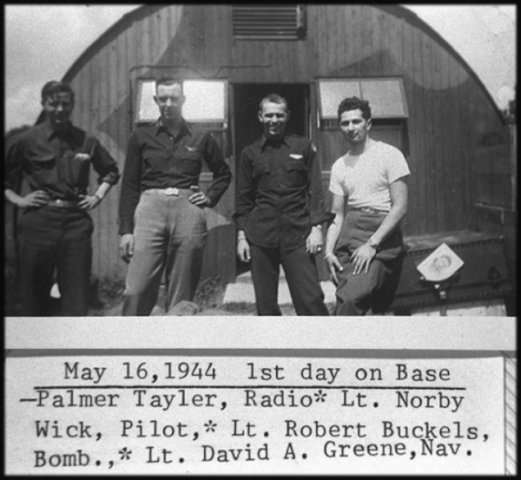 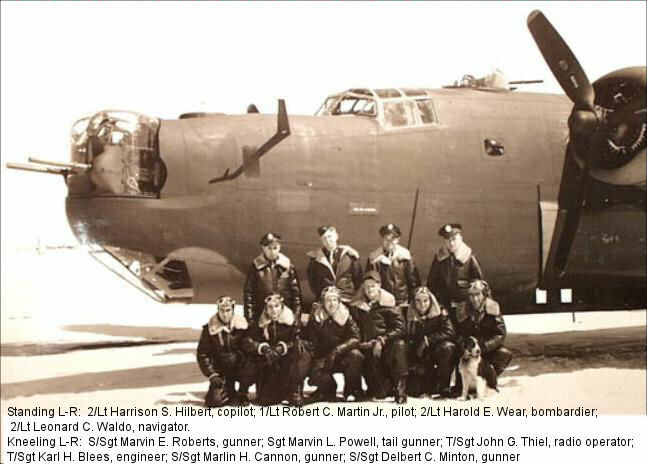 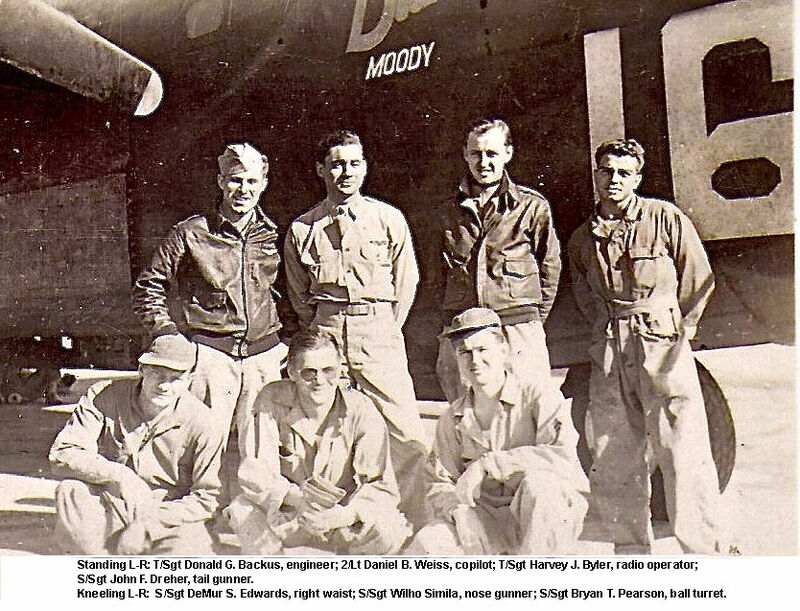 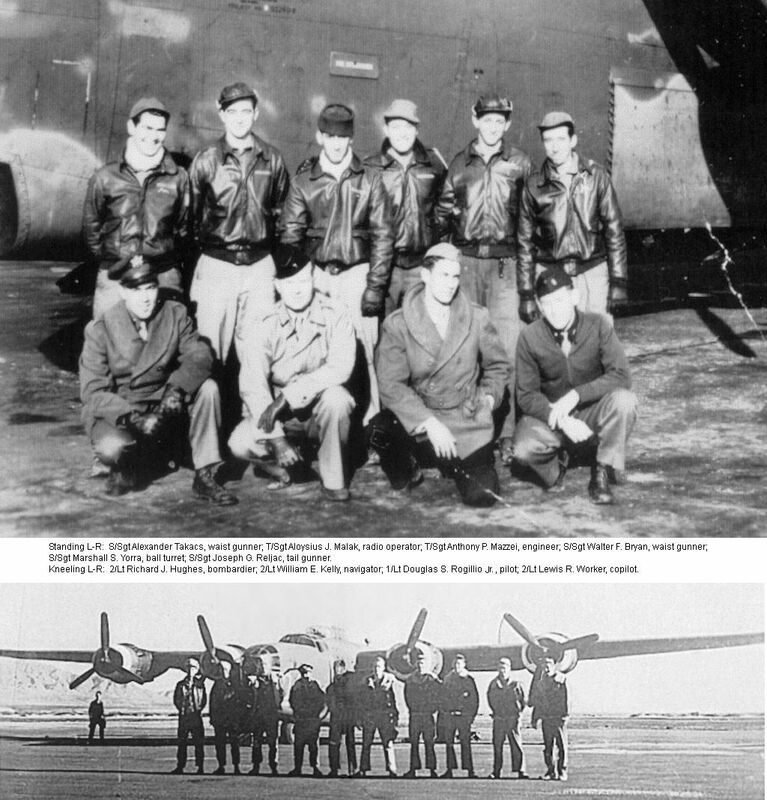 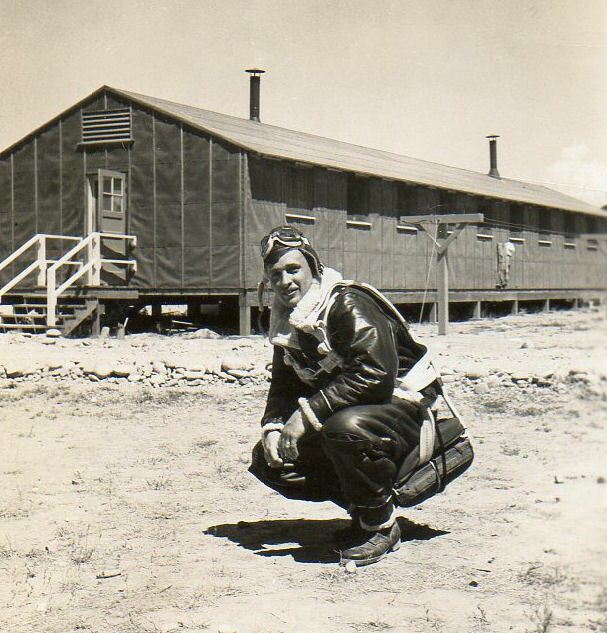 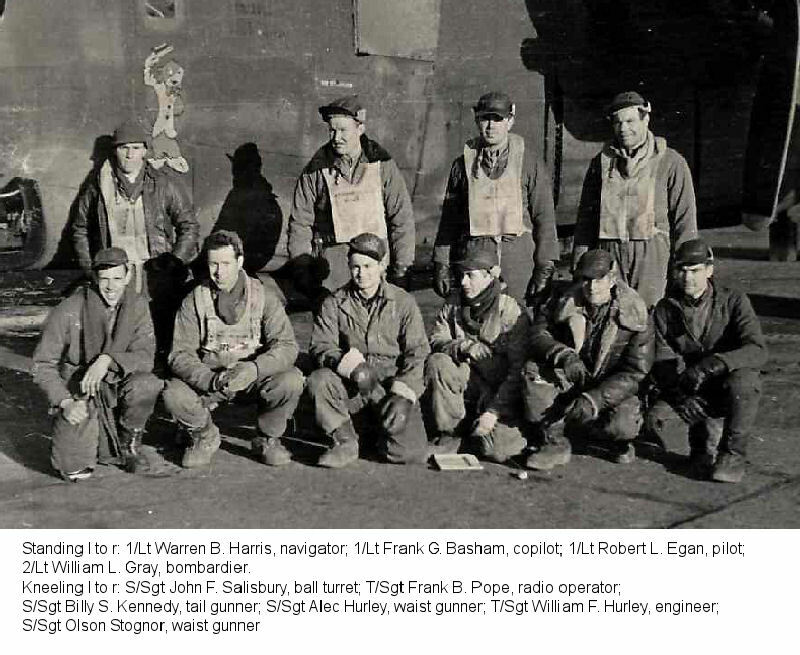 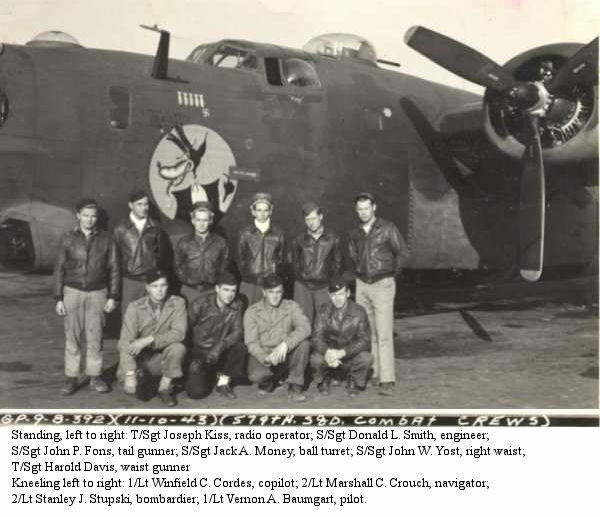 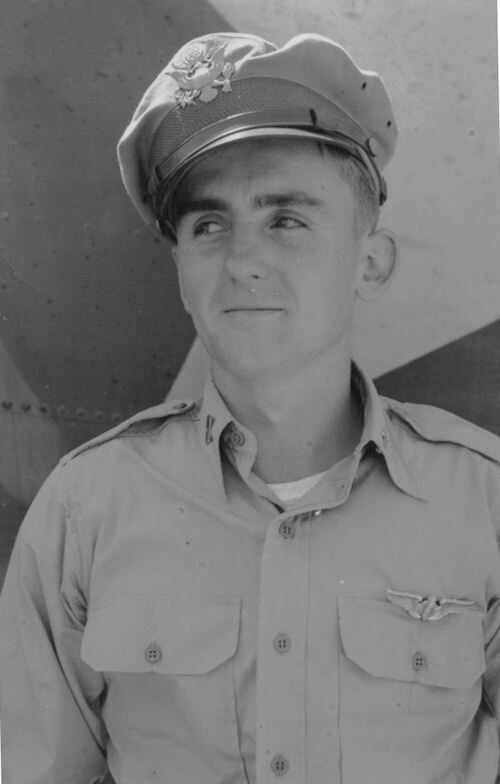 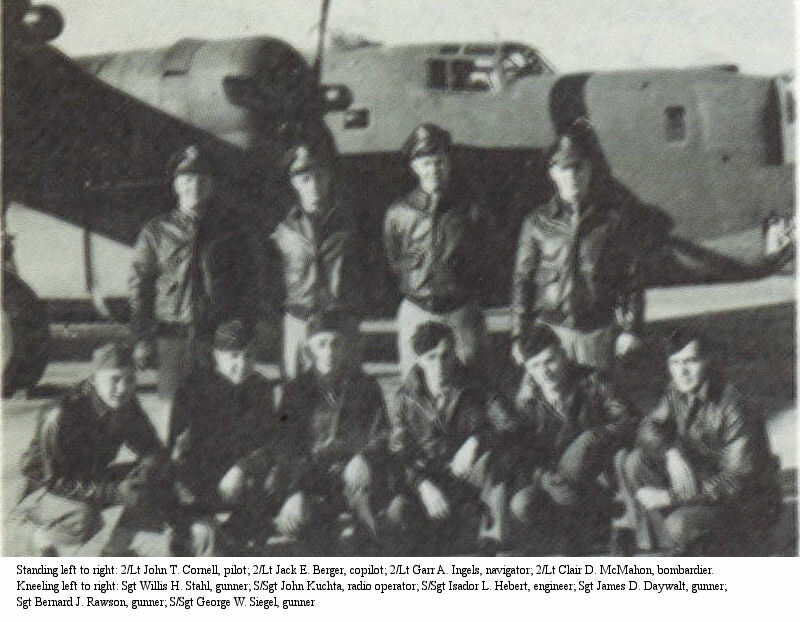 THE FOLLOWING IS OUR CURRENT LIST OF AIRMEN PHOTOS WITH LAST NAMES STARTING WITH "B"
Basham, Frank G. 1/Lt Copilot Bob Egan crew Bob Egan crew #2 Egan crew Pre-Flight "Poco"
Beals, Bert M. Jr. S/Sgt Nose Gunner Lt Jack Bilz crew 578th J.J. Bilz crew Personal Acct. 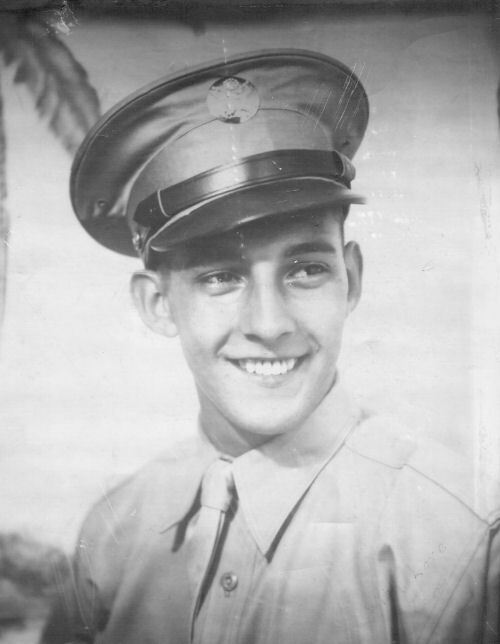 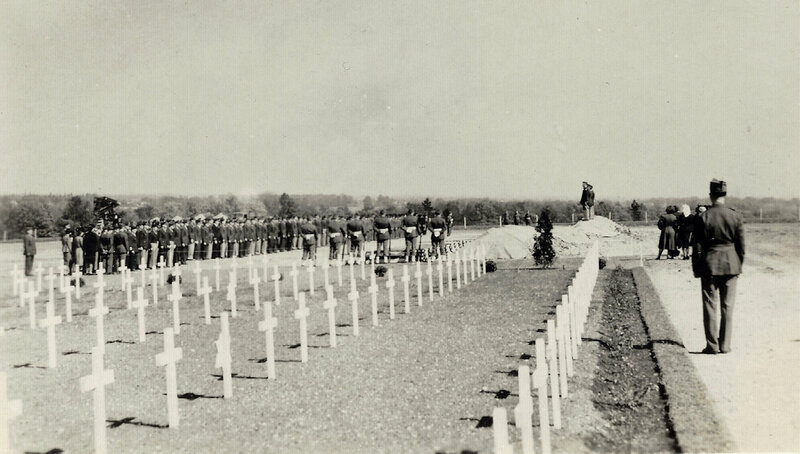 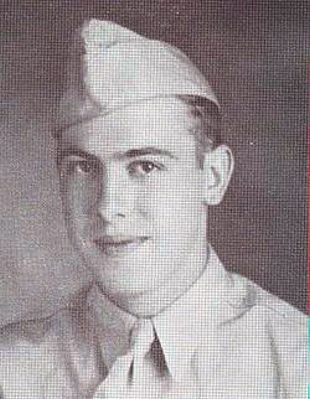 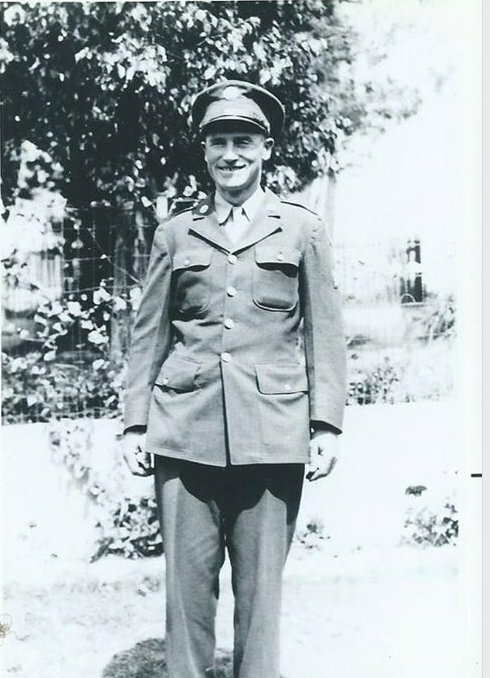 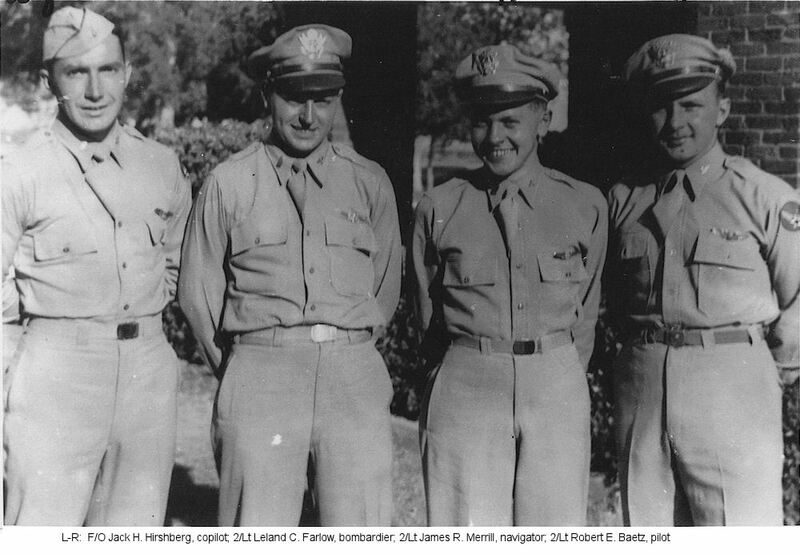 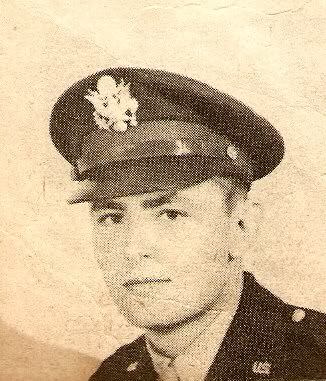 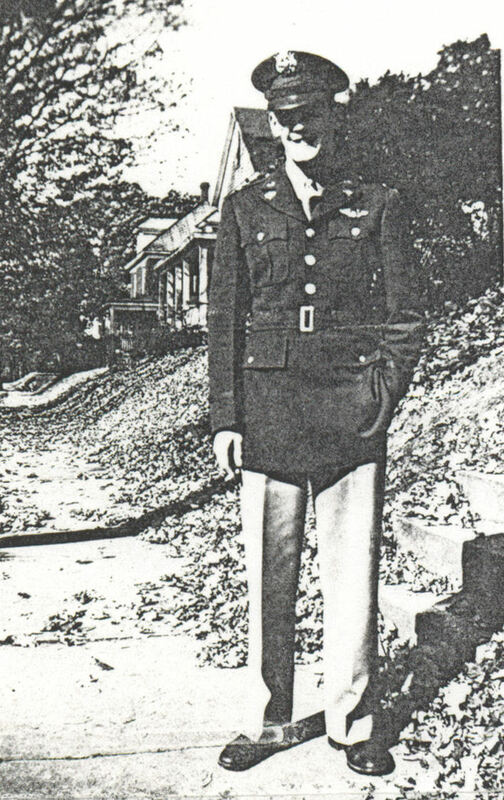 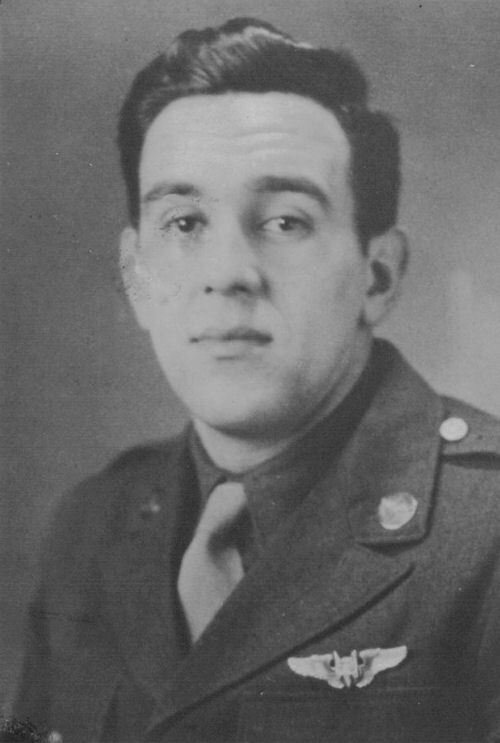 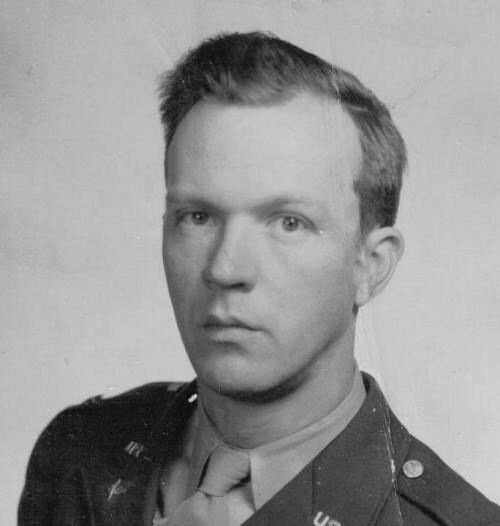 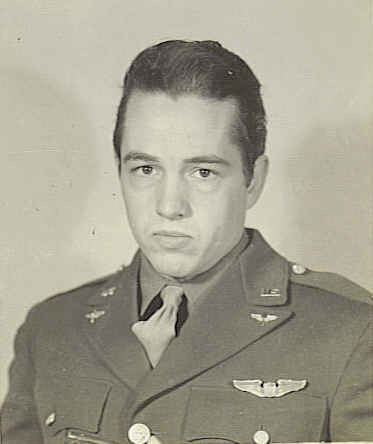 Blanco, James W. S/Sgt Engineer C.L. 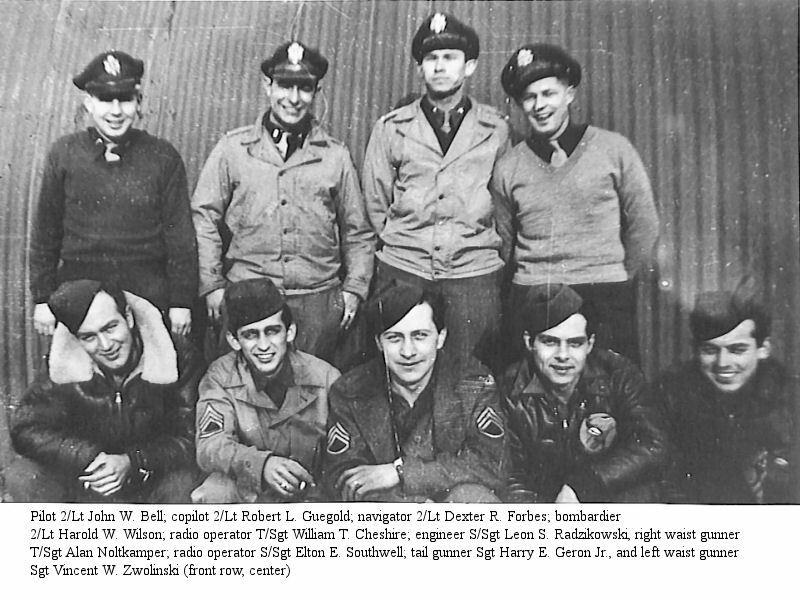 Bell Crew Personal Acct. 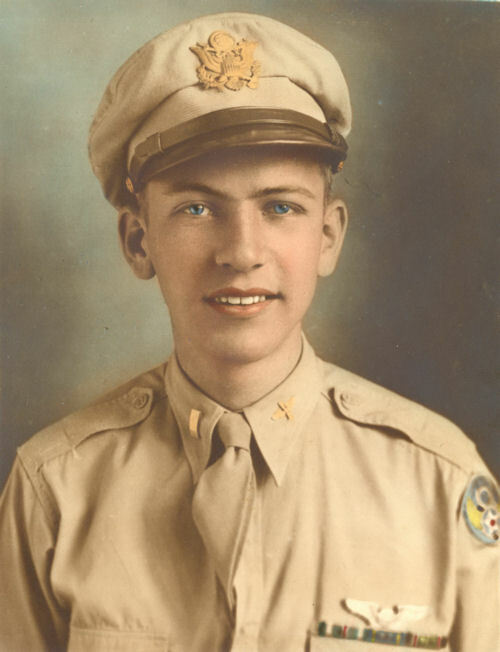 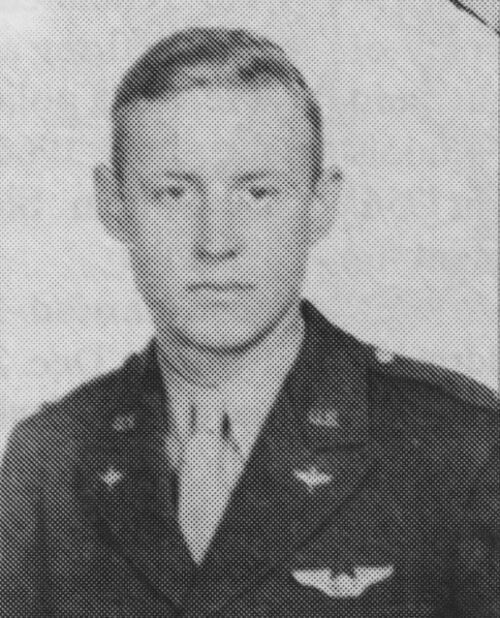 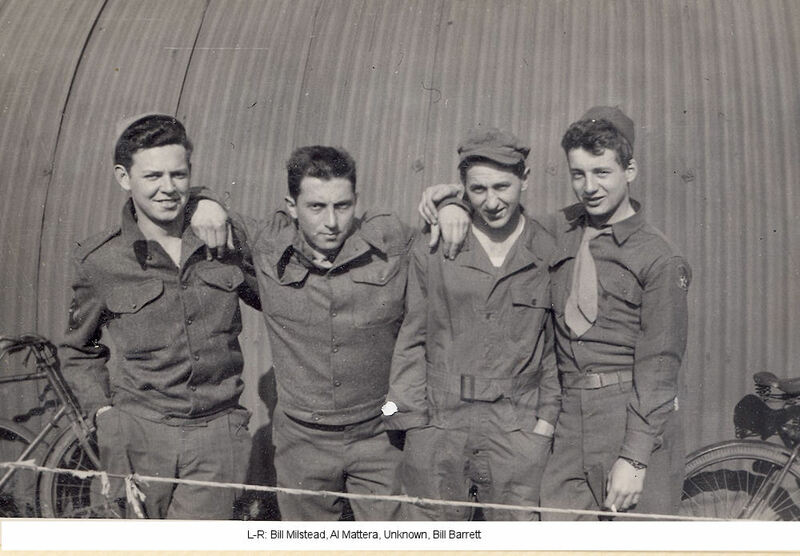 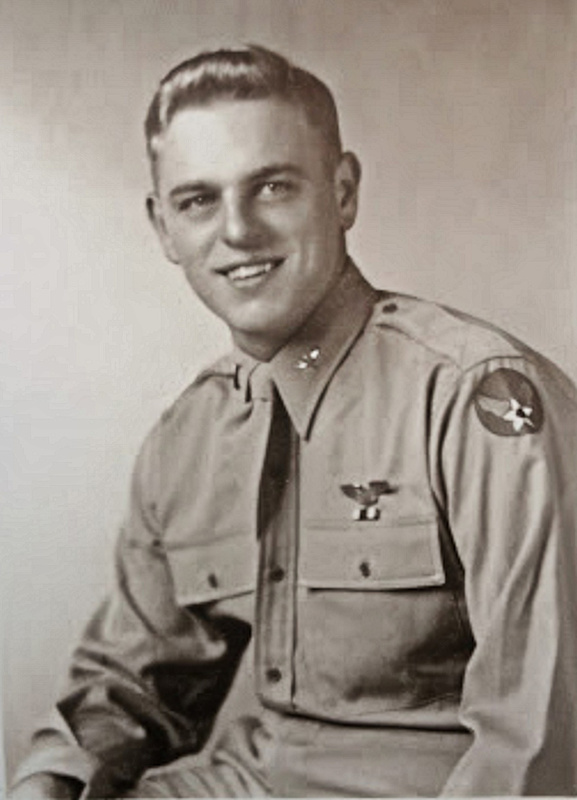 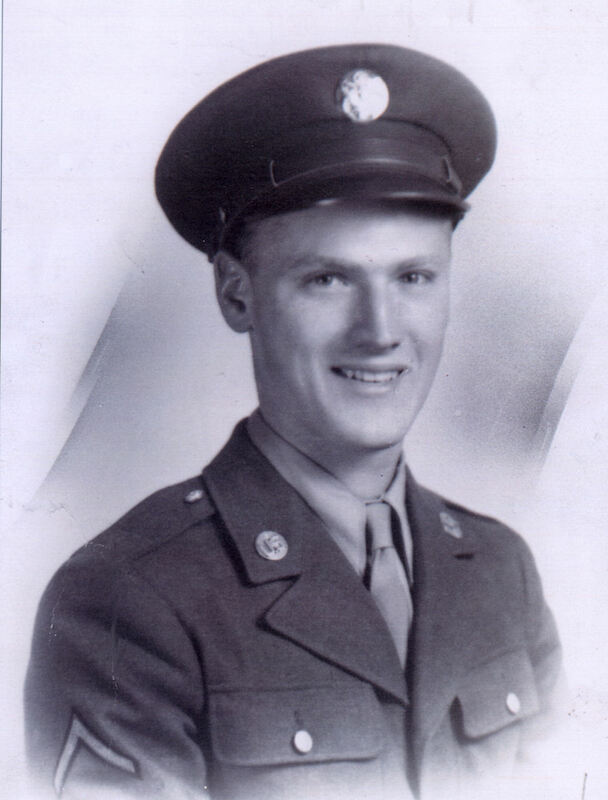 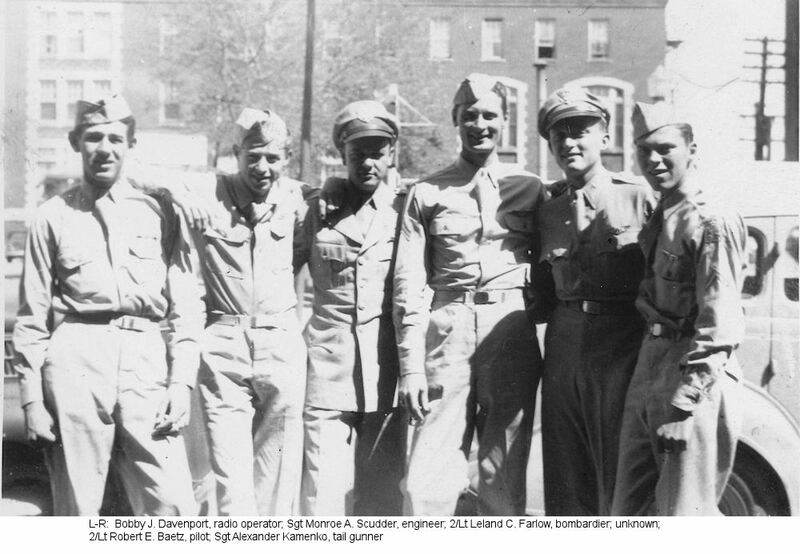 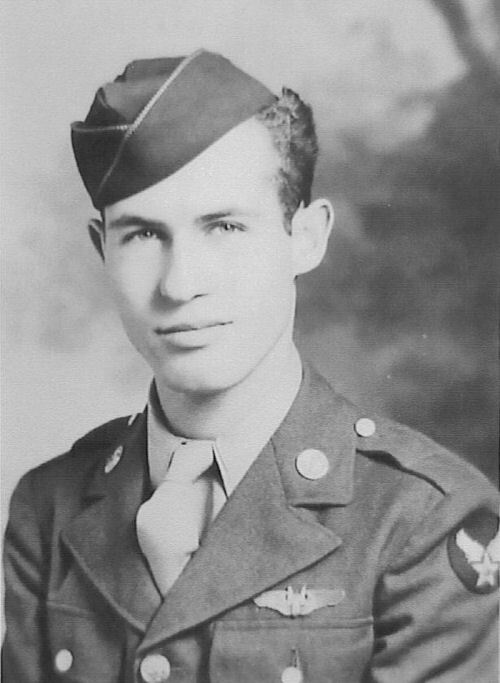 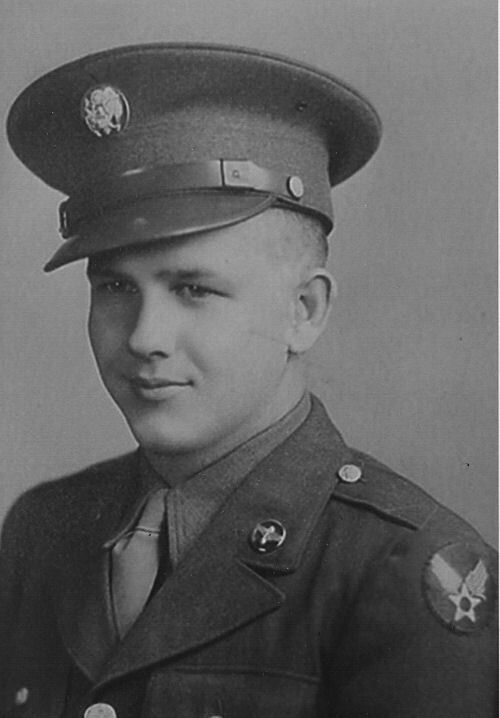 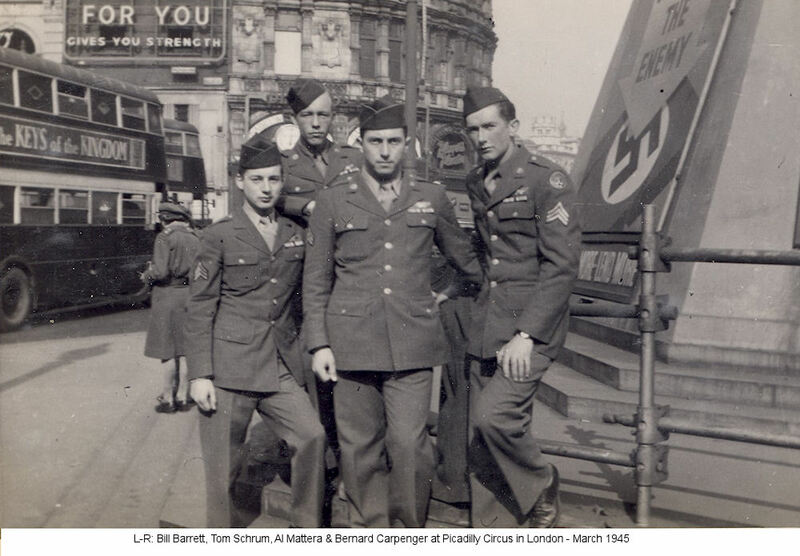 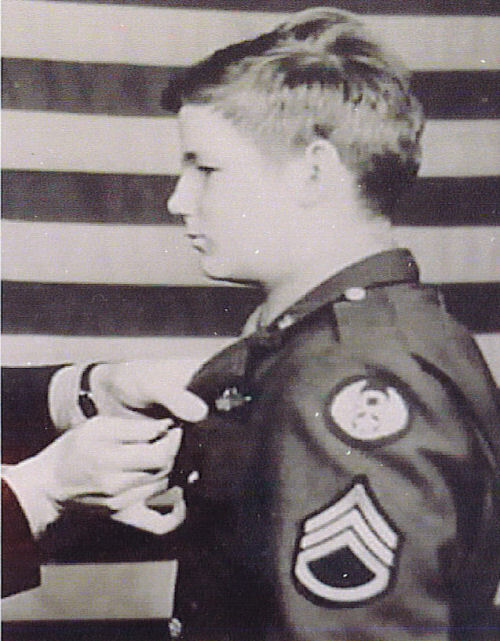 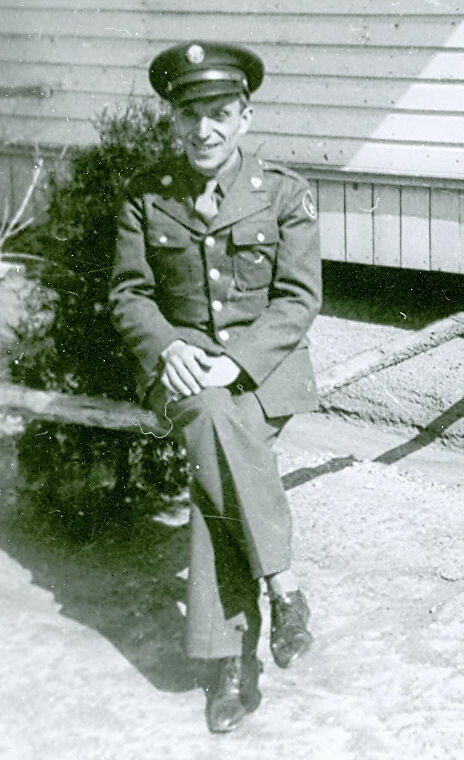 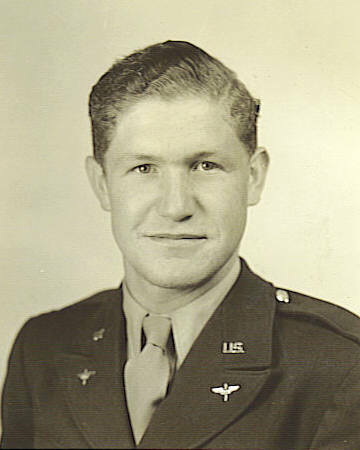 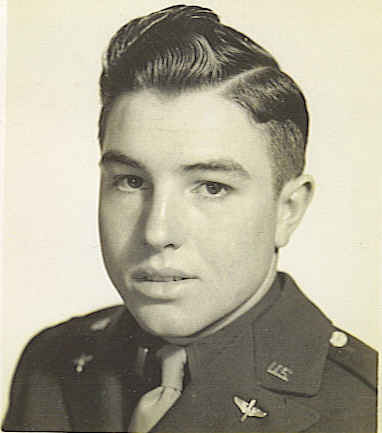 Brent, Landon H. S/Sgt Ball Turret 578th-Goodwin crew Personal Acct.